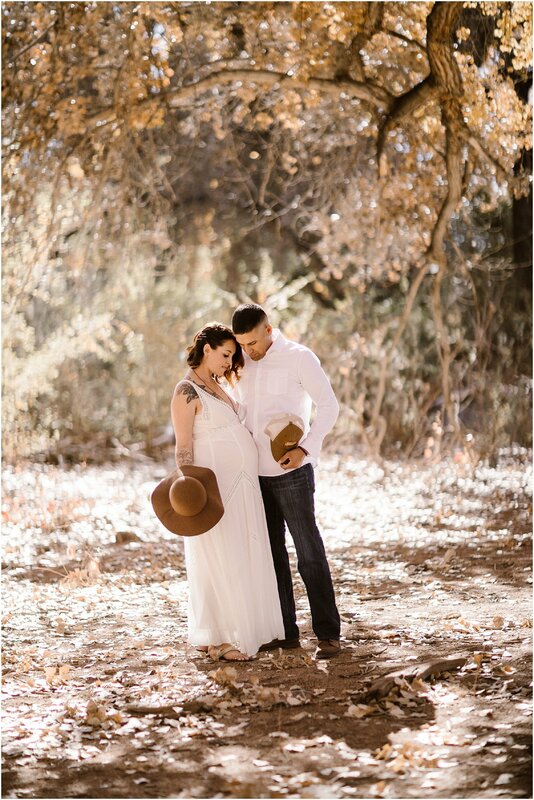 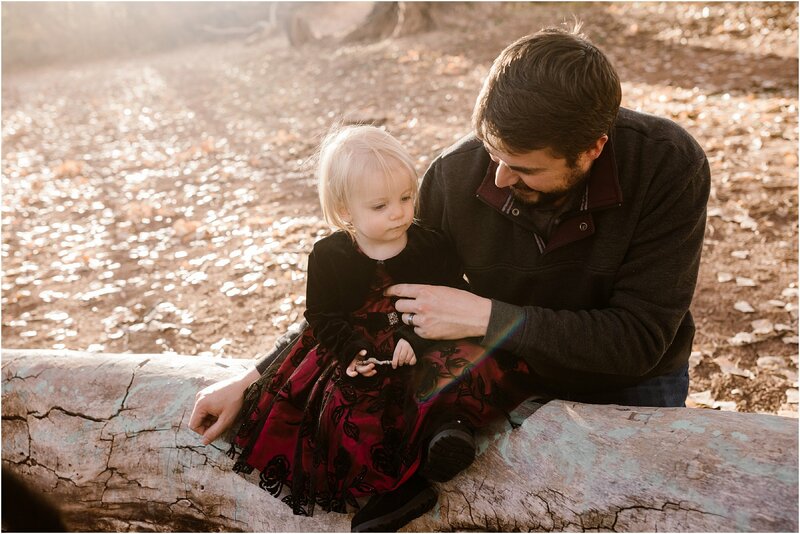 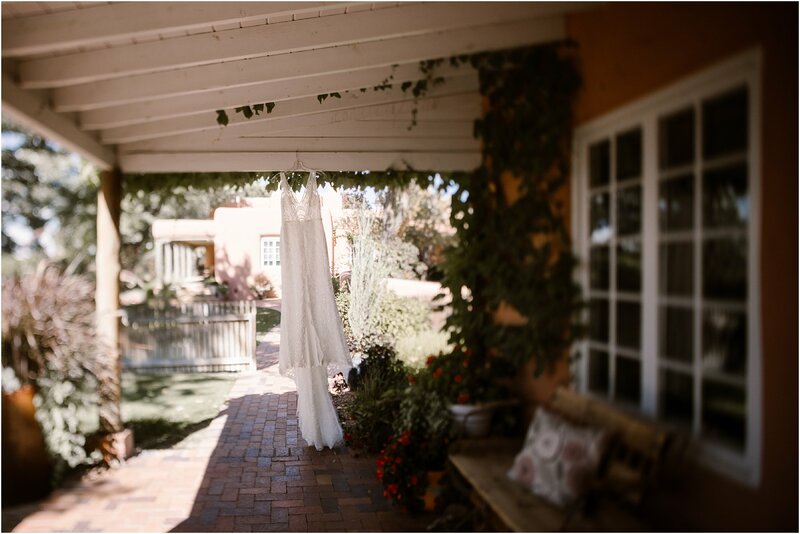 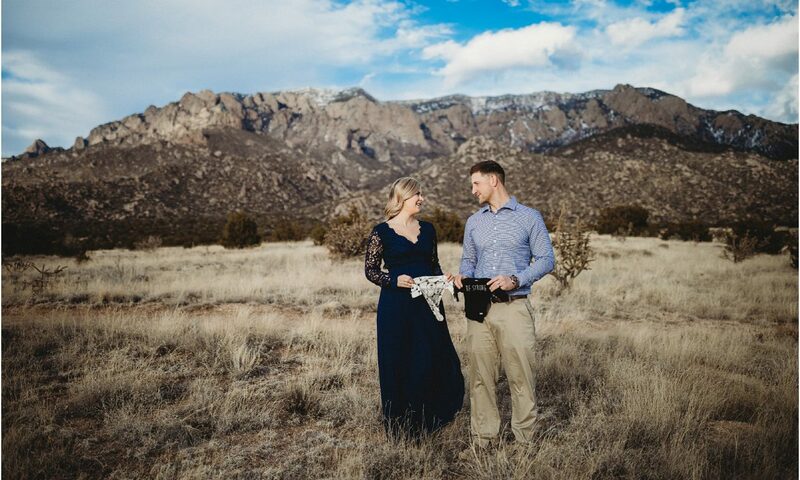 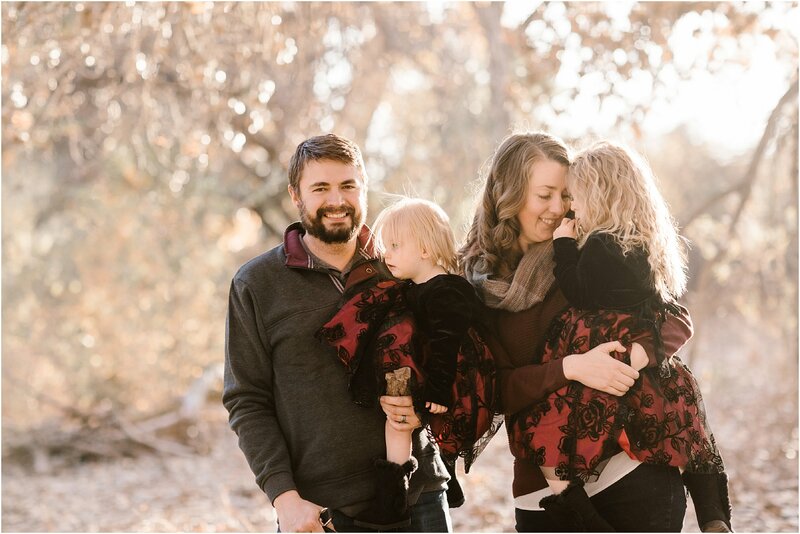 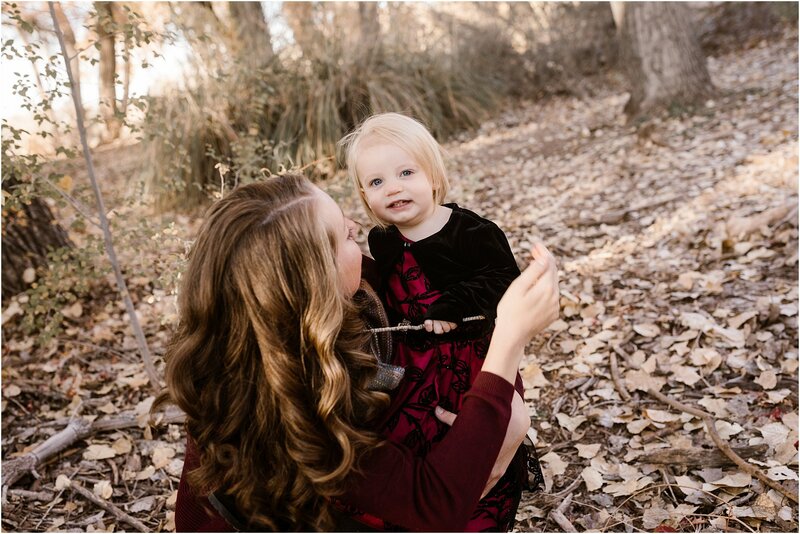 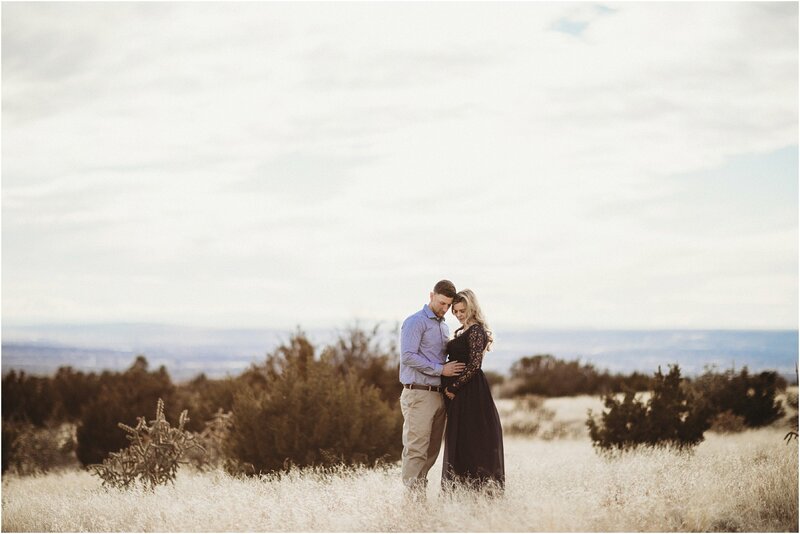 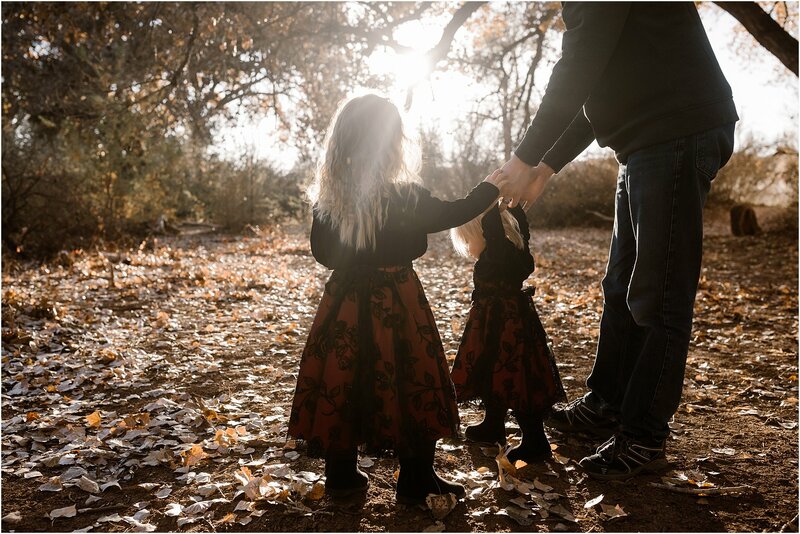 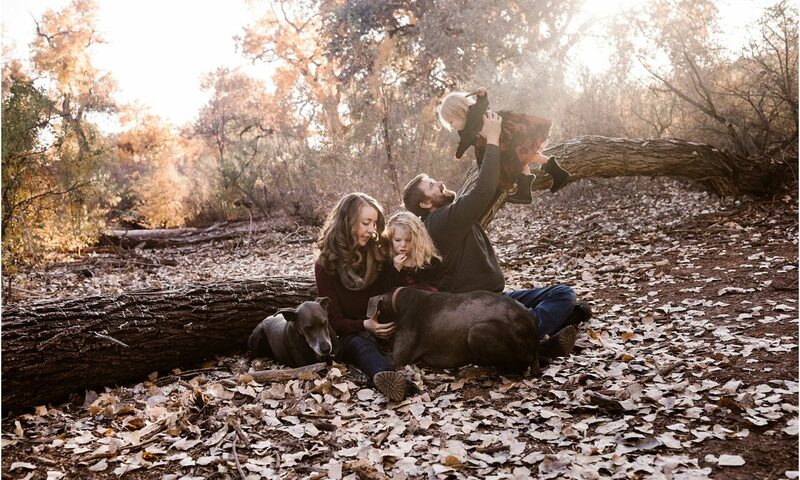 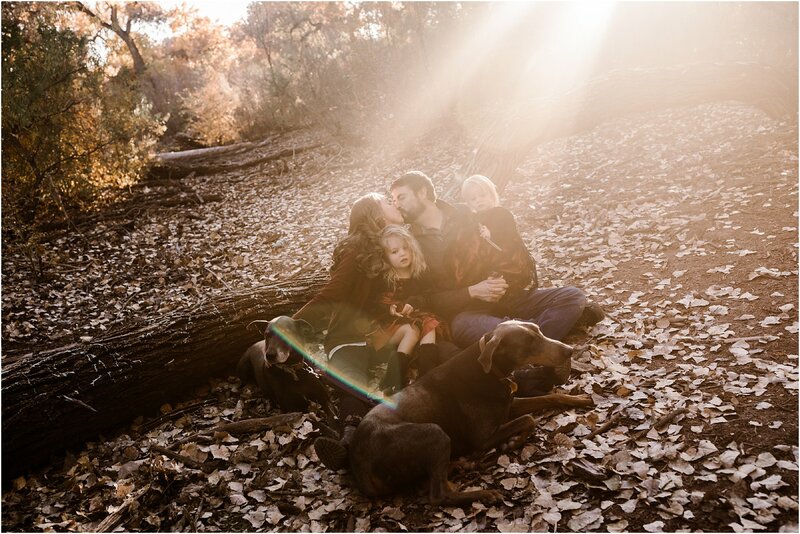 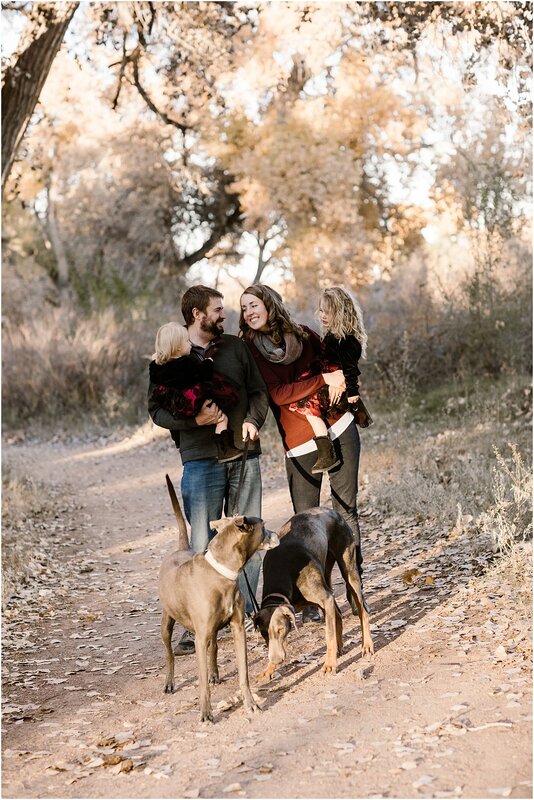 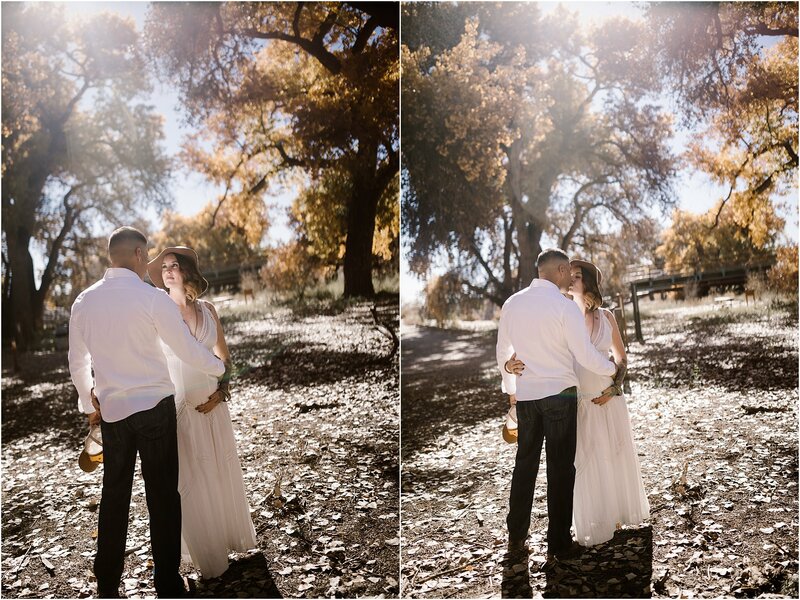 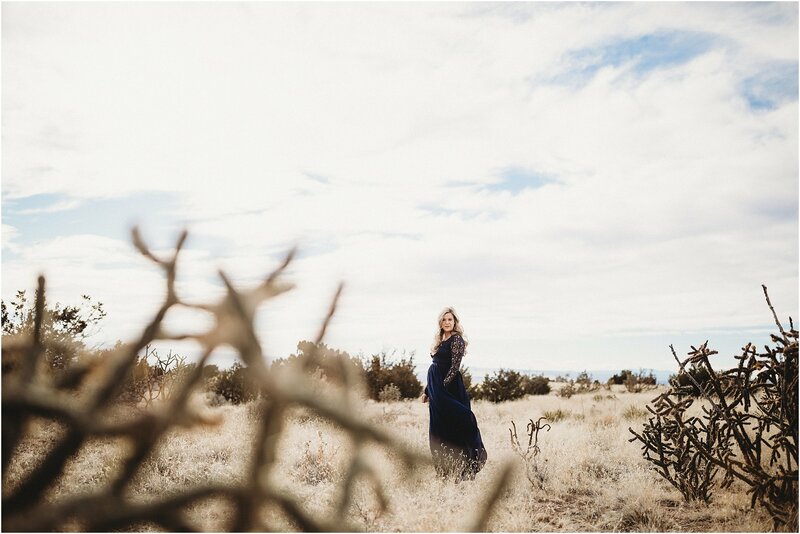 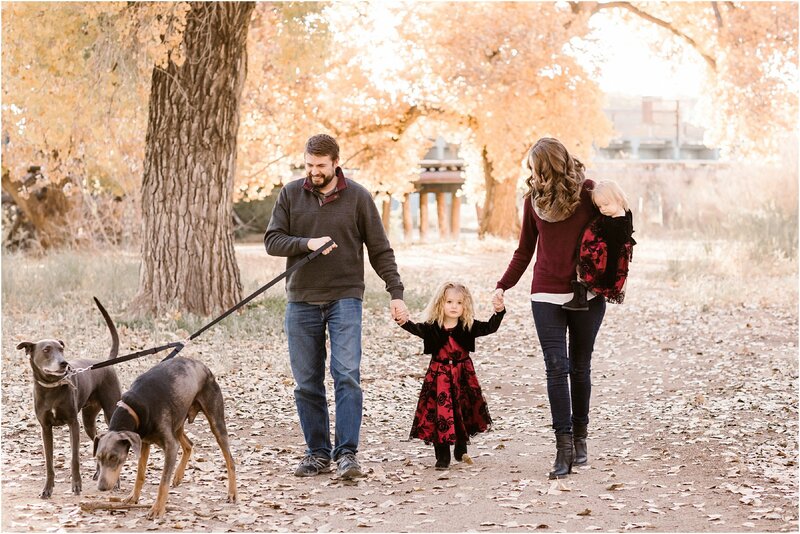 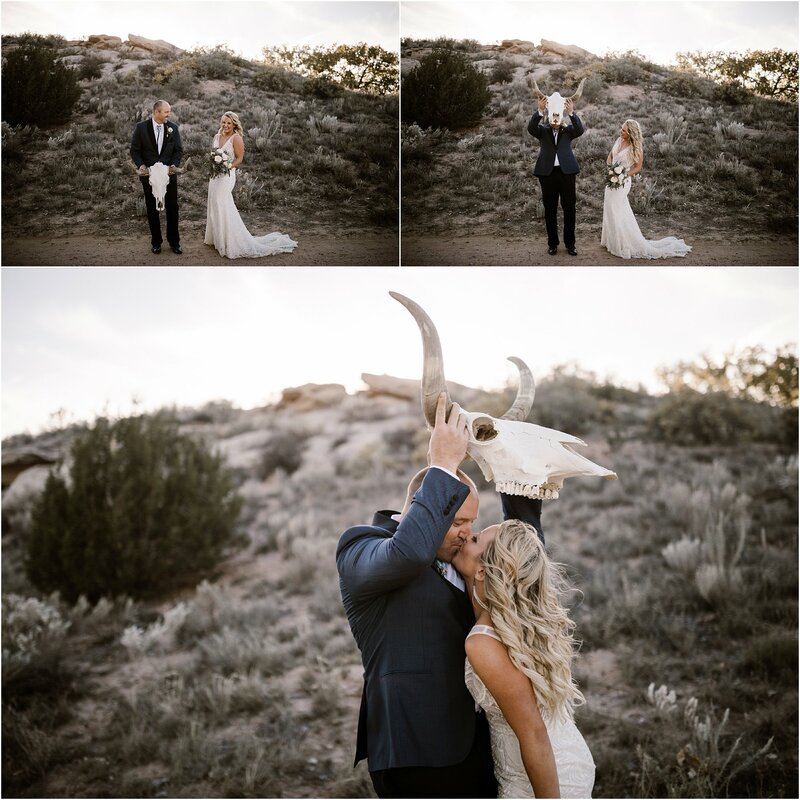 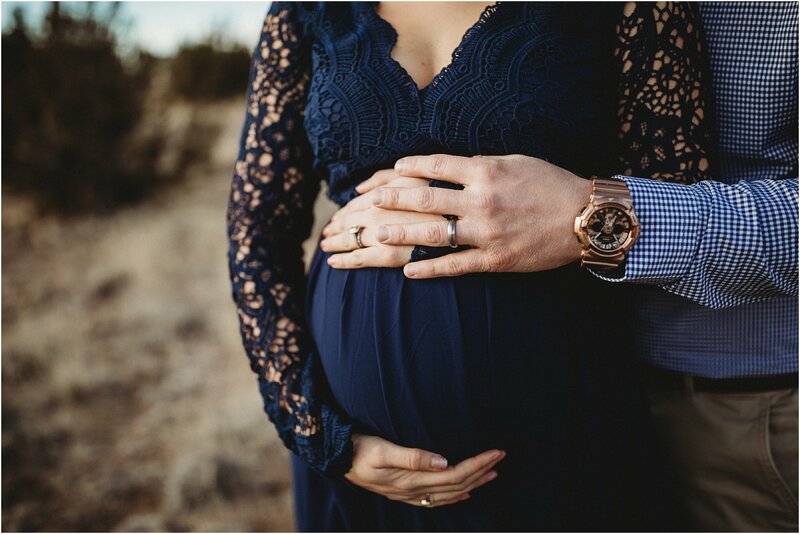 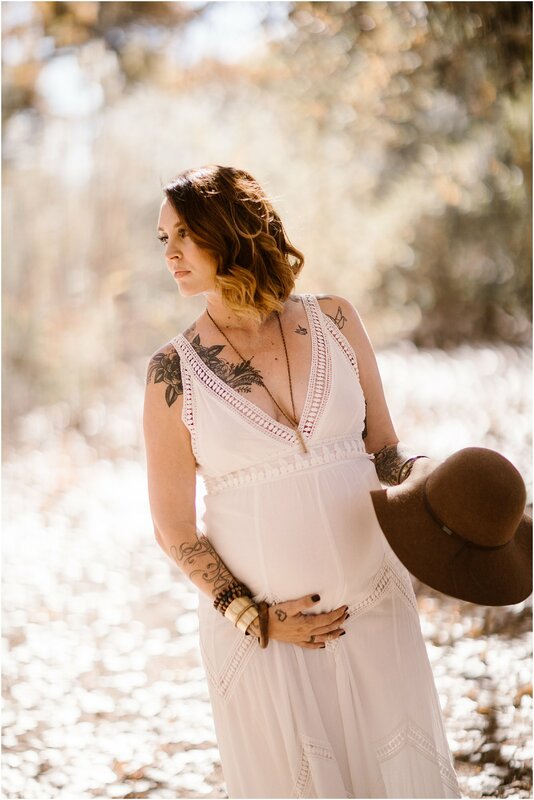 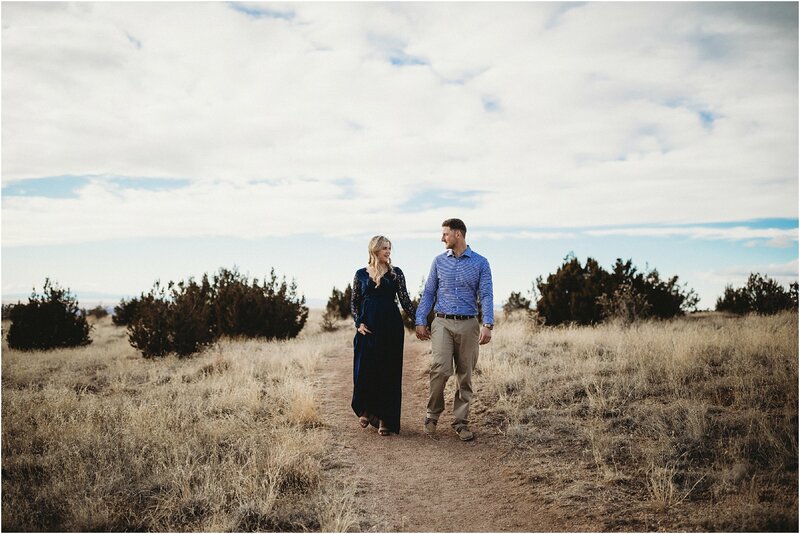 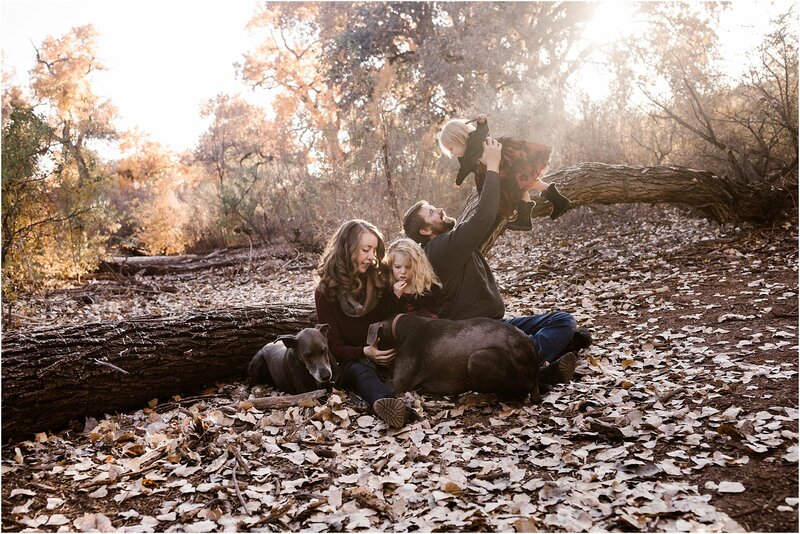 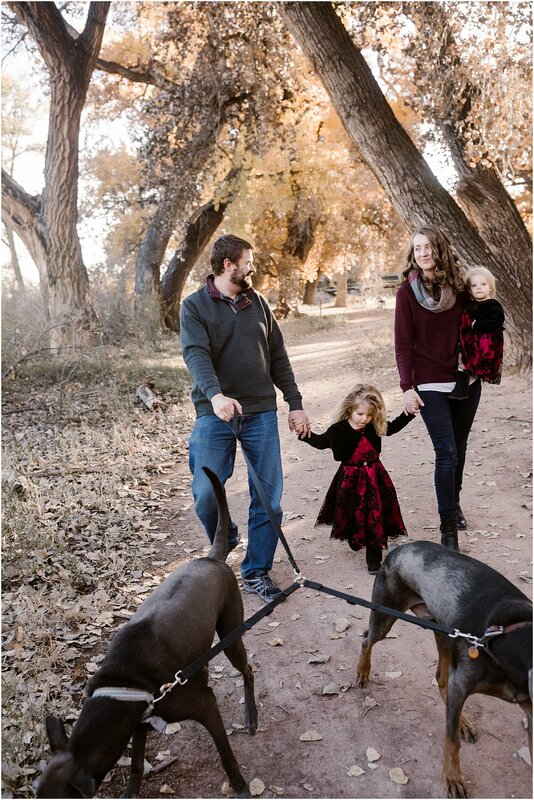 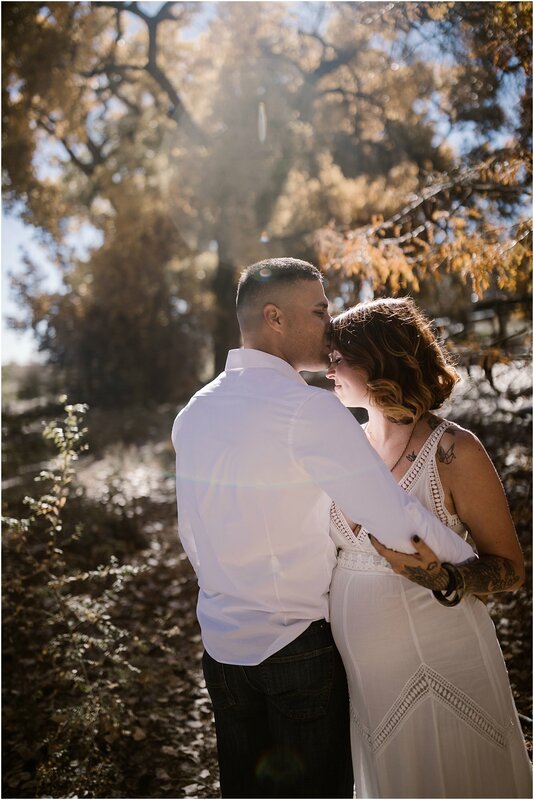 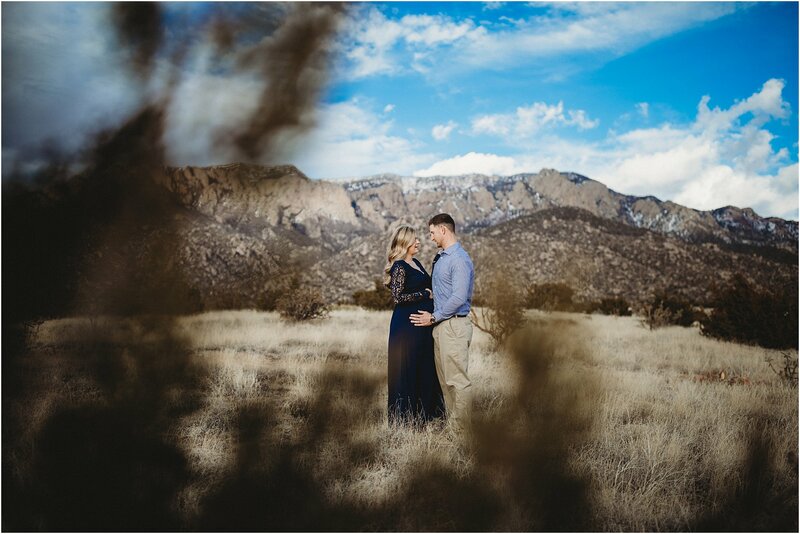 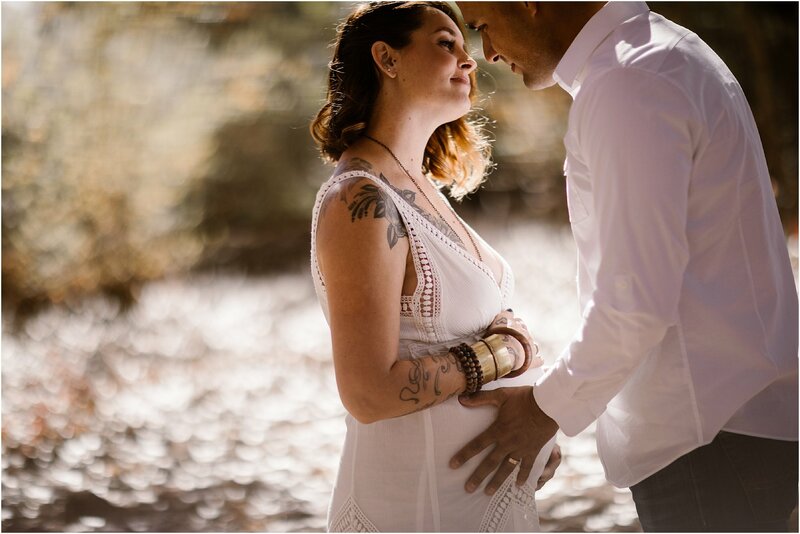 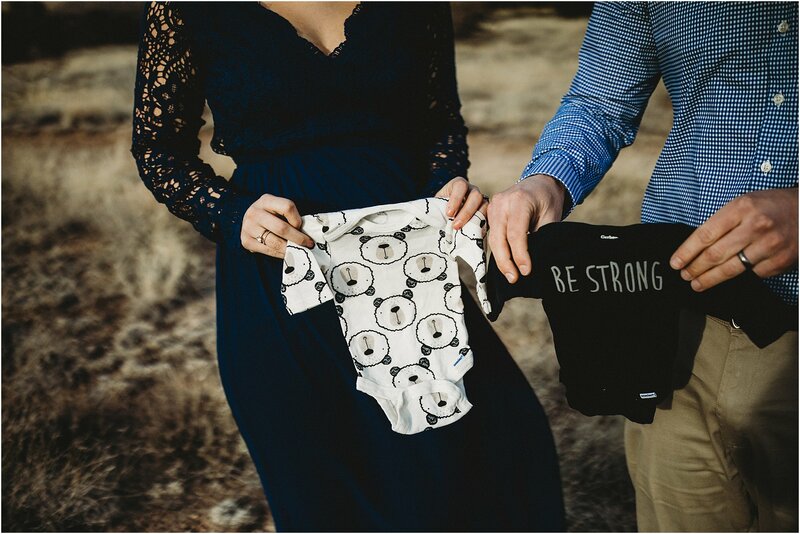 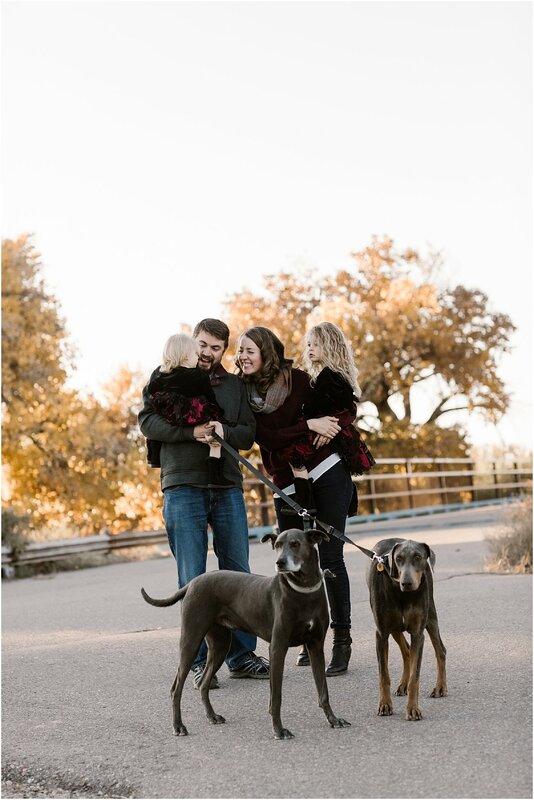 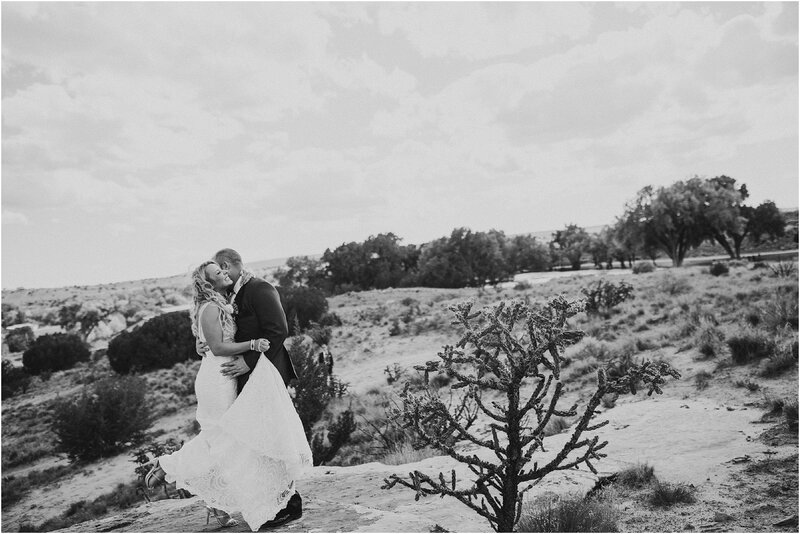 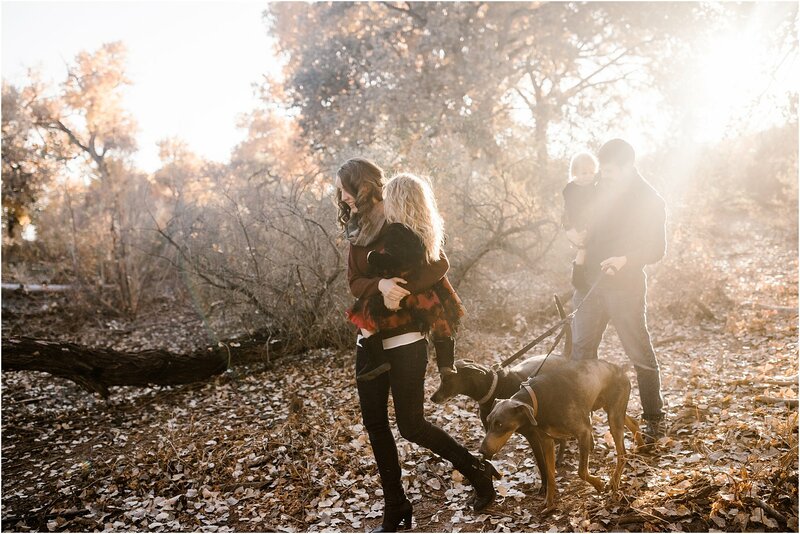 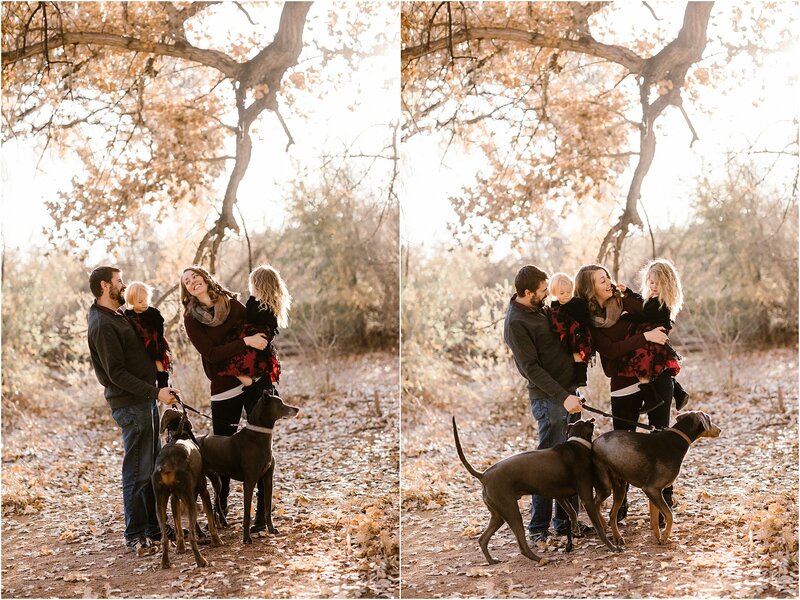 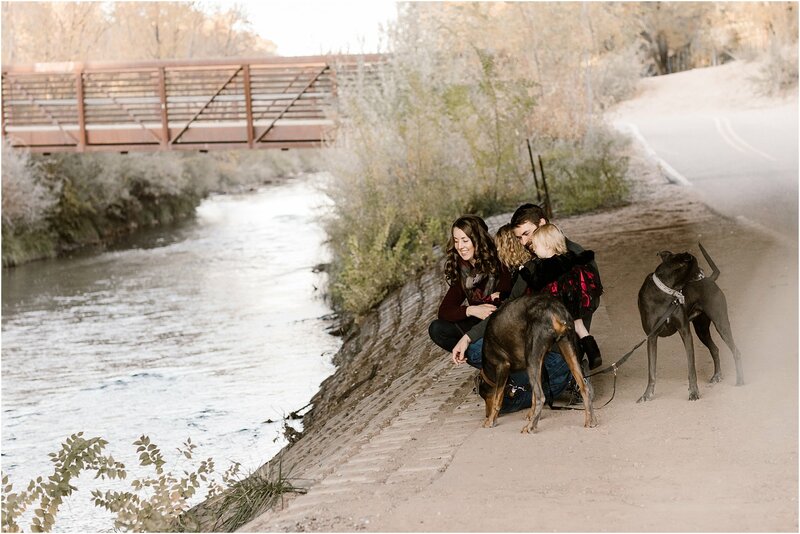 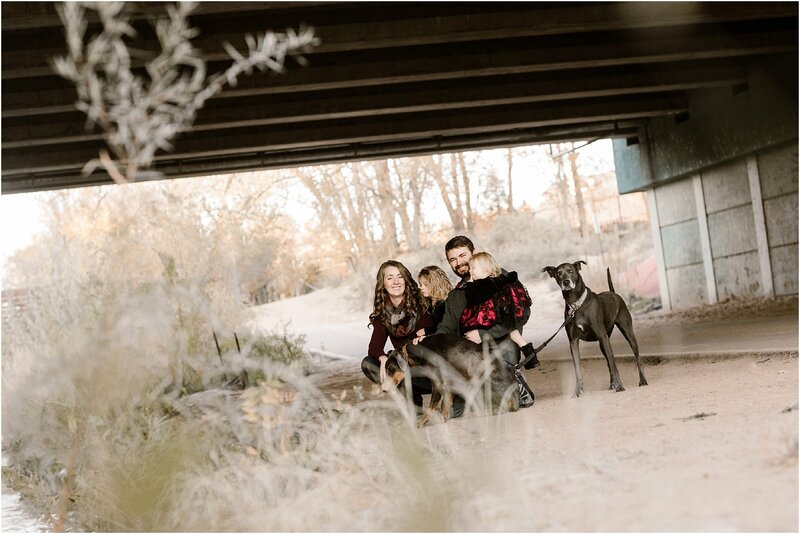 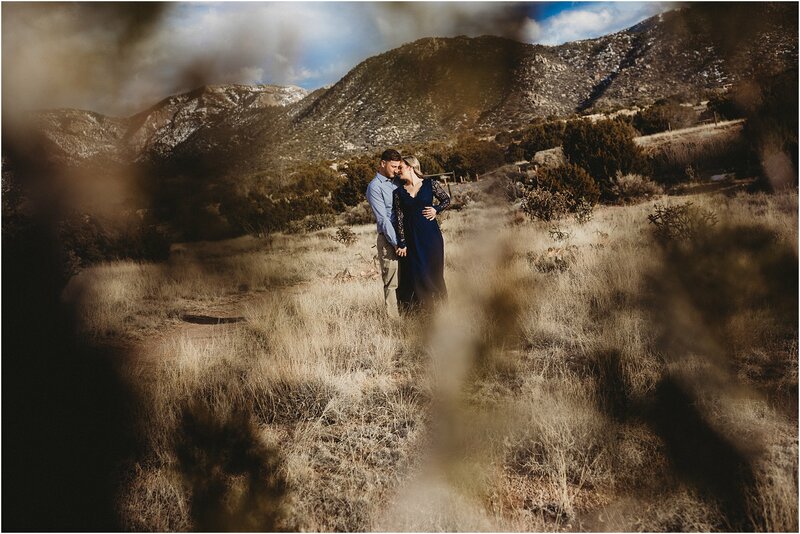 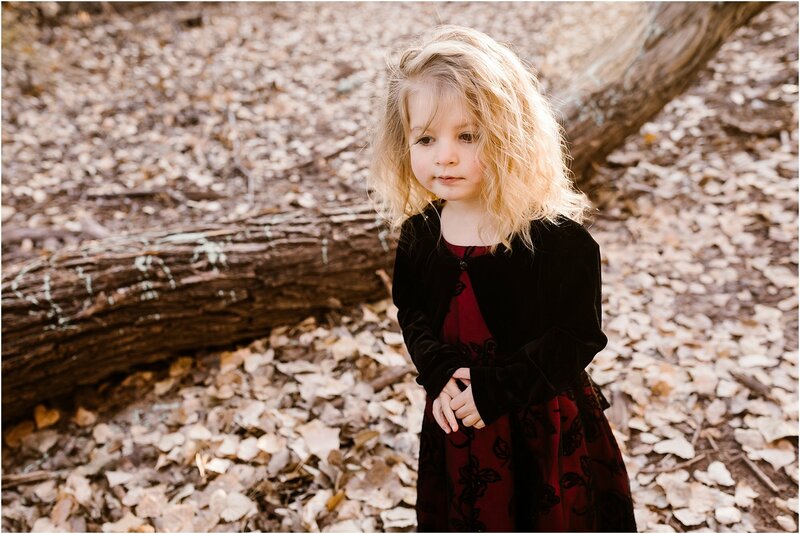 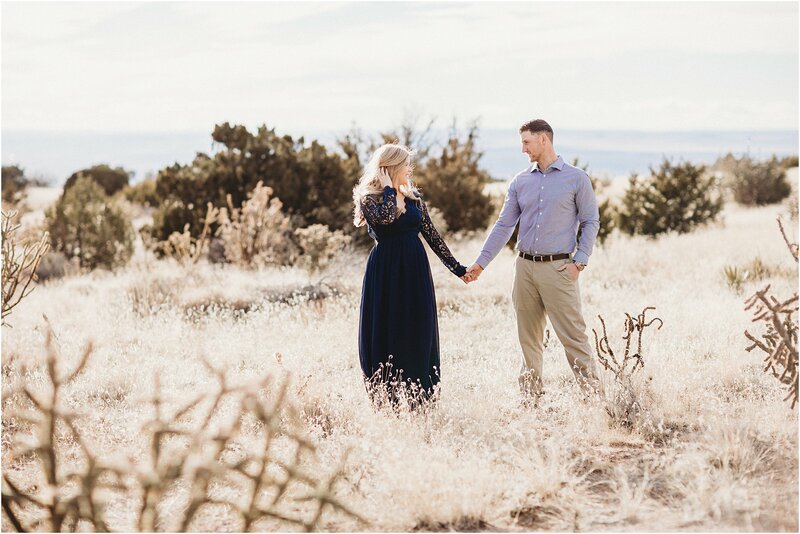 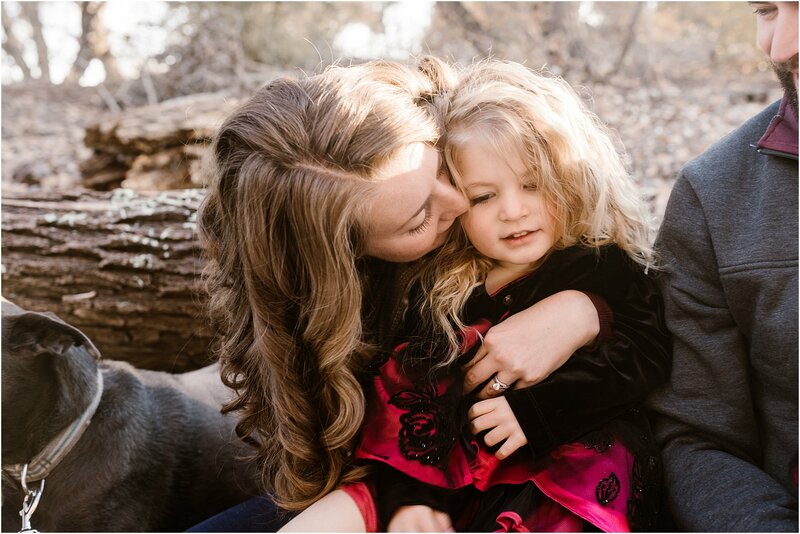 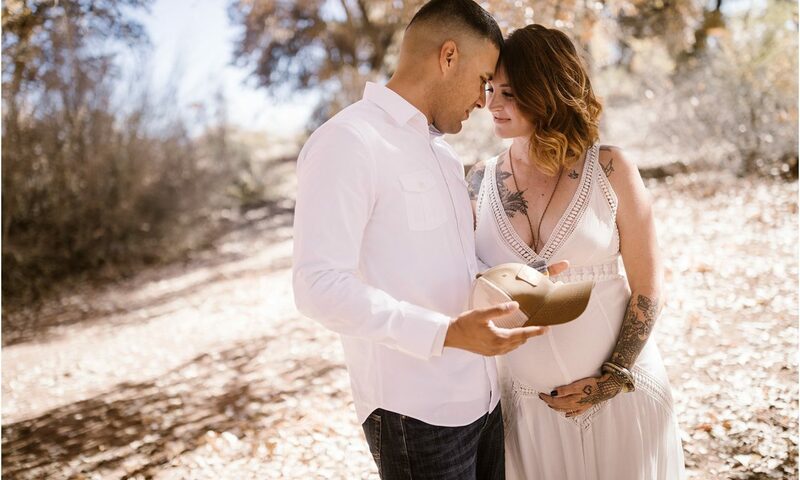 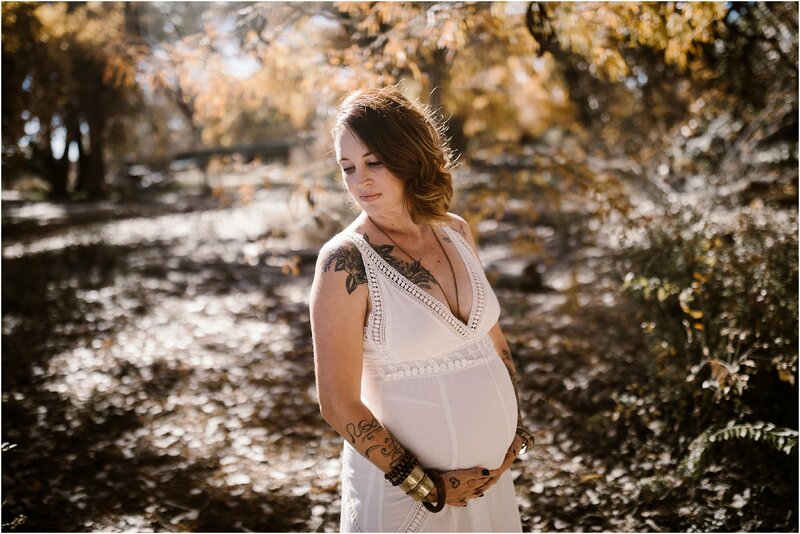 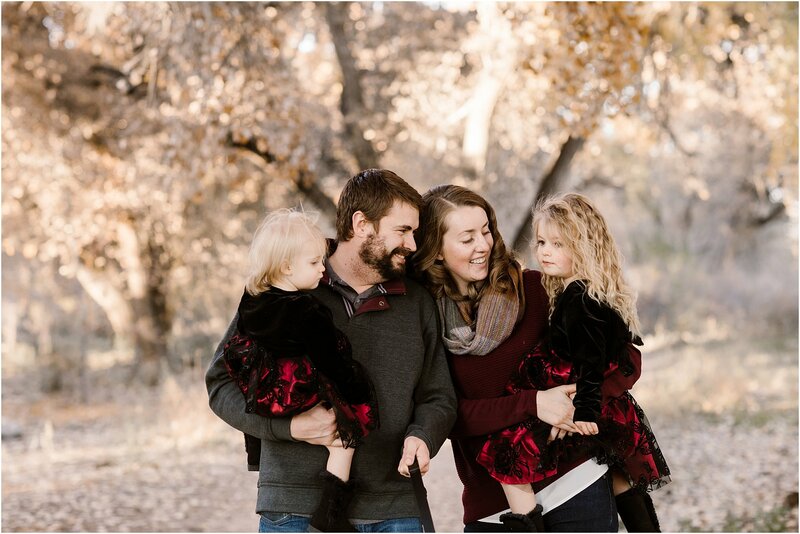 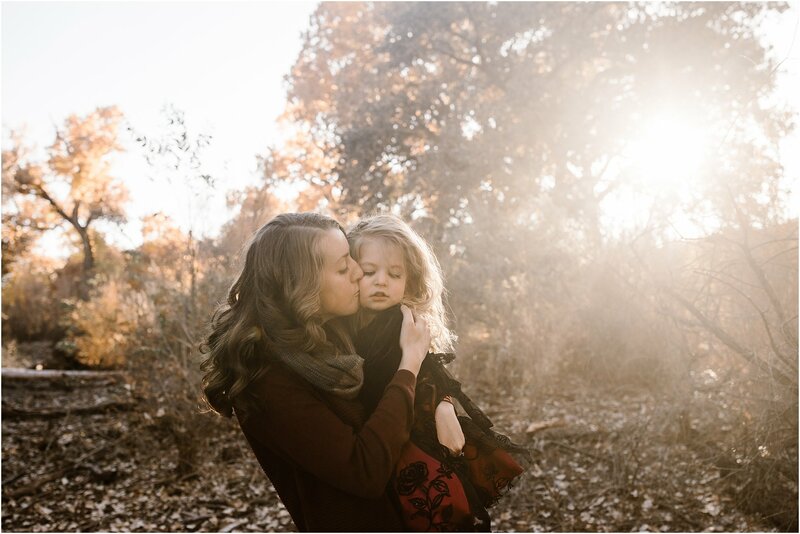 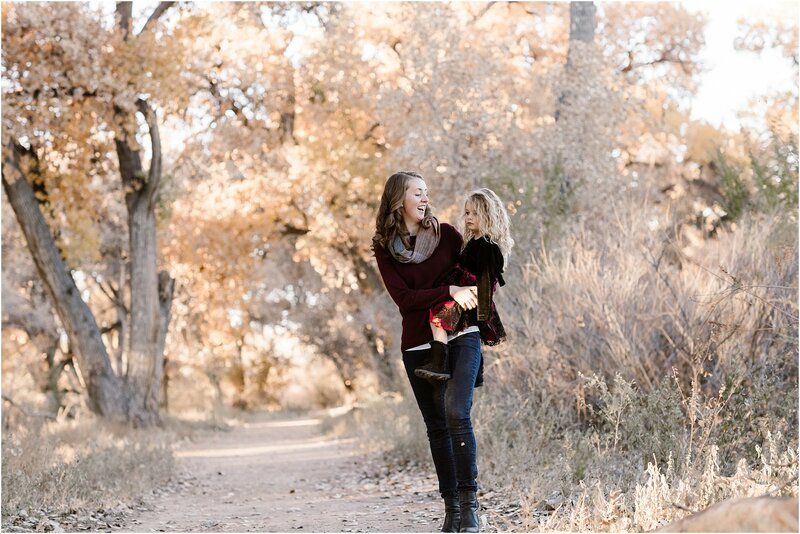 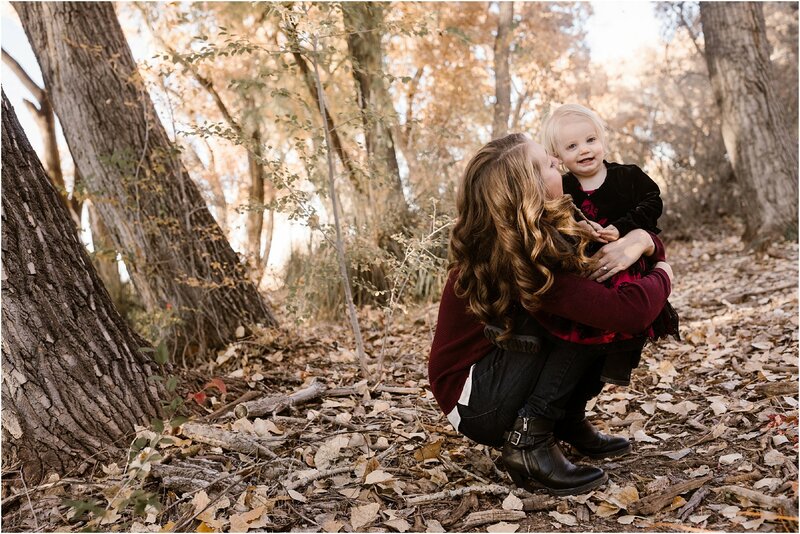 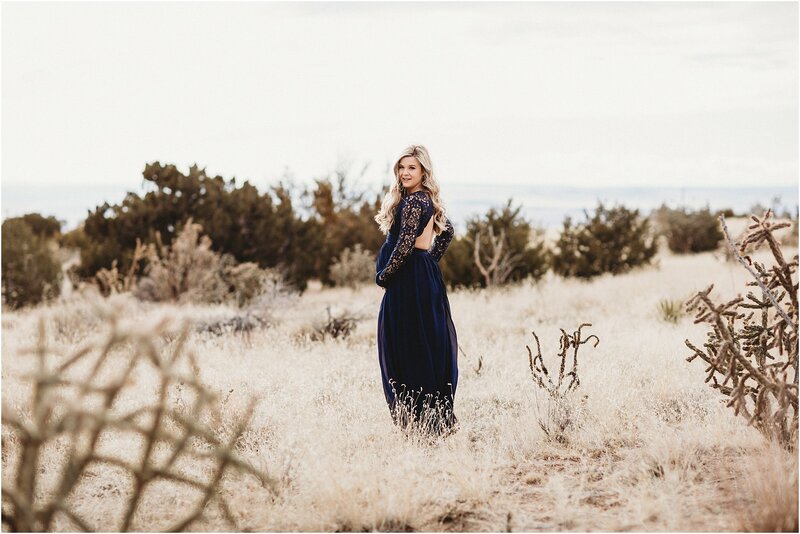 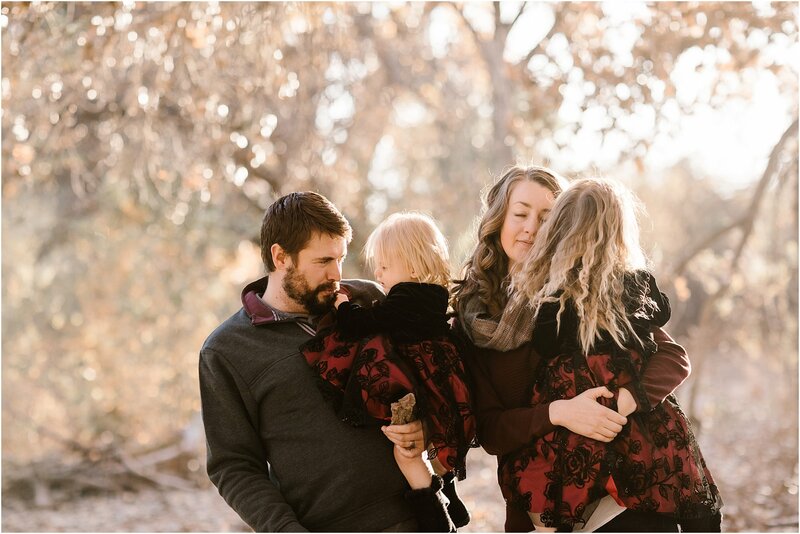 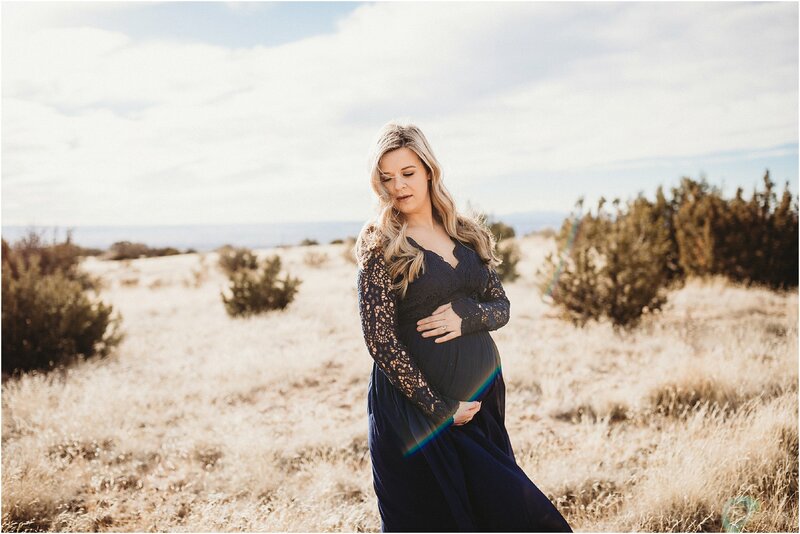 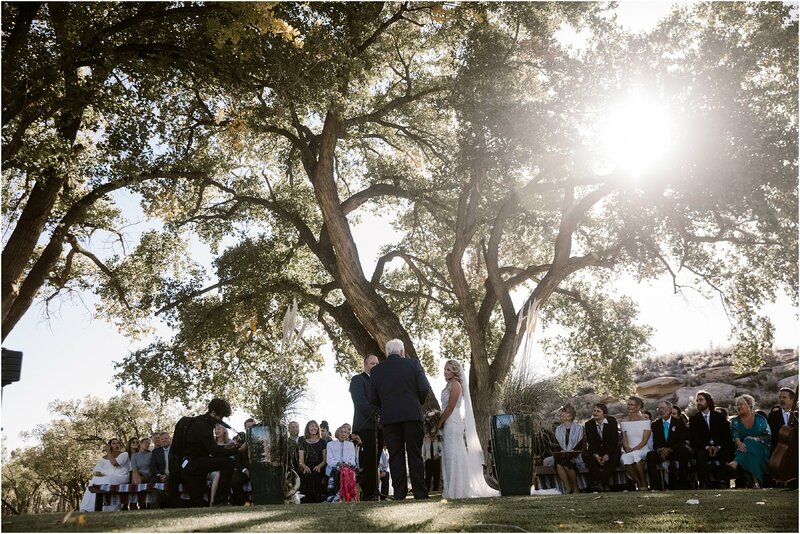 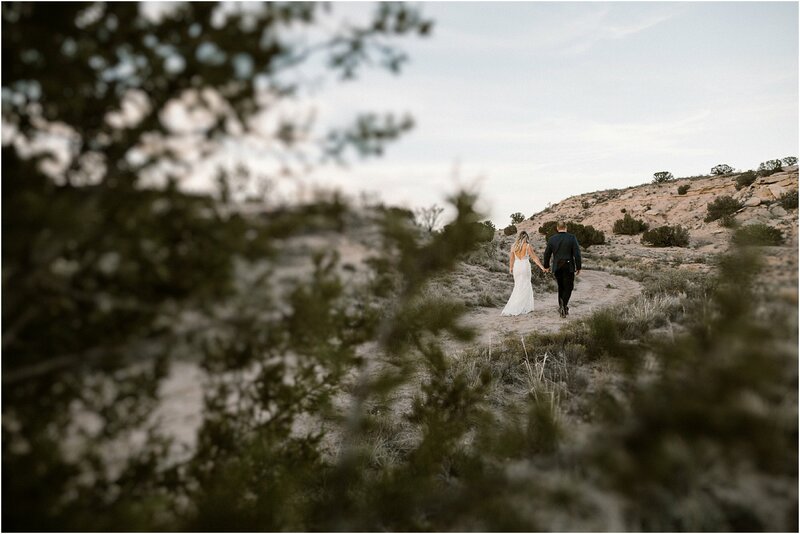 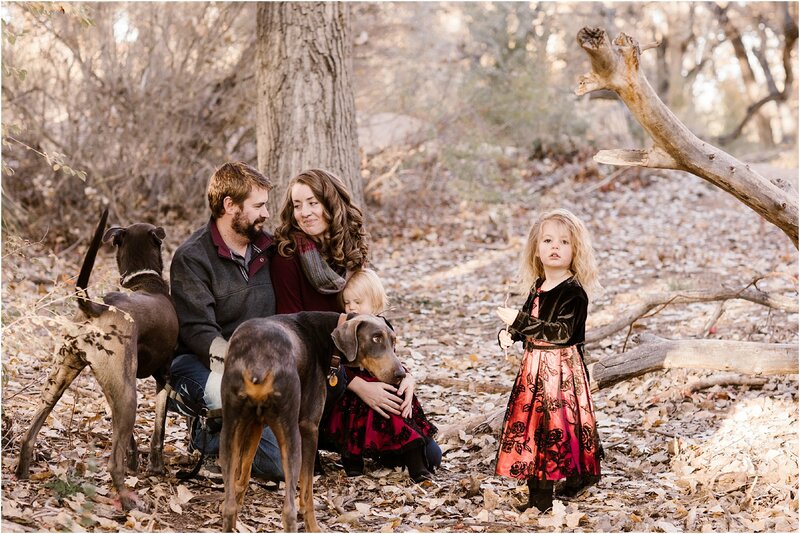 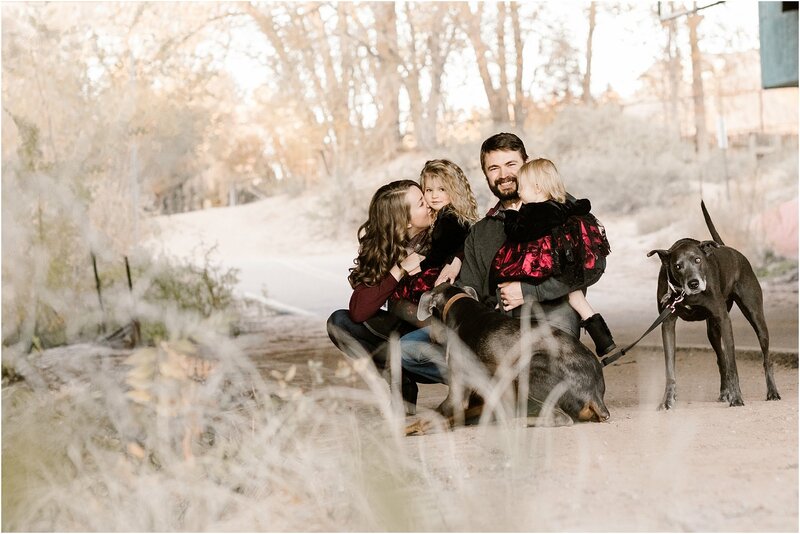 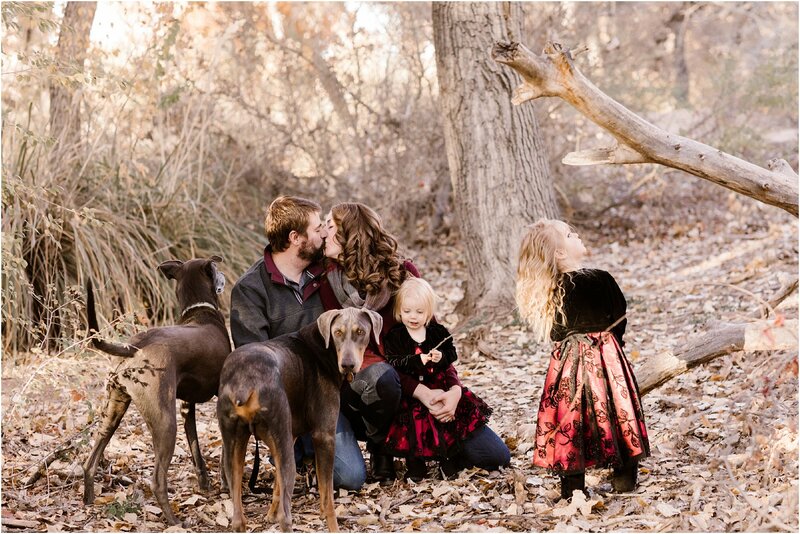 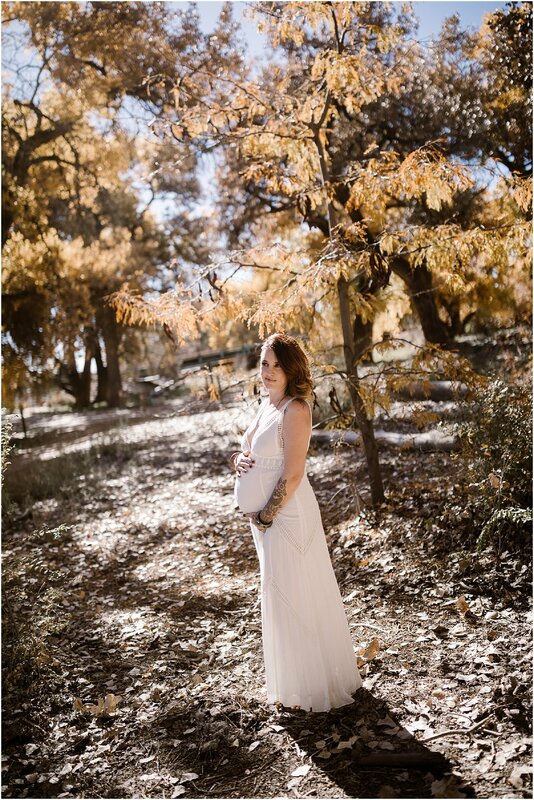 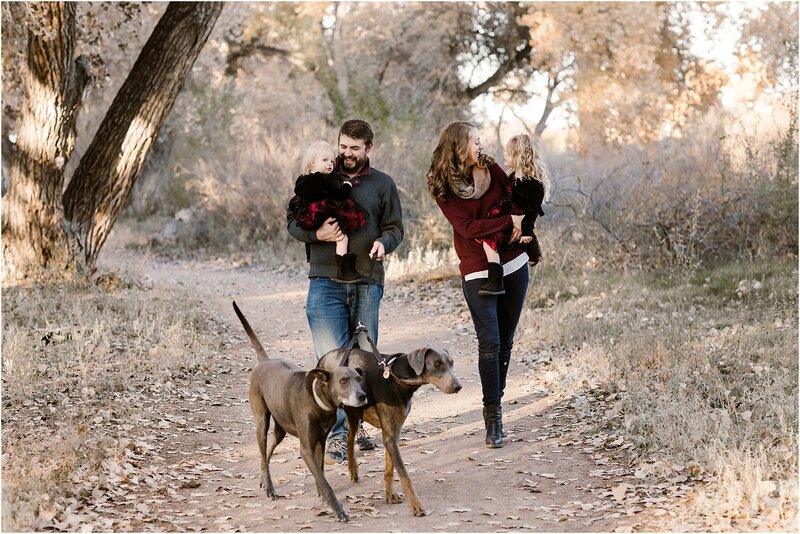 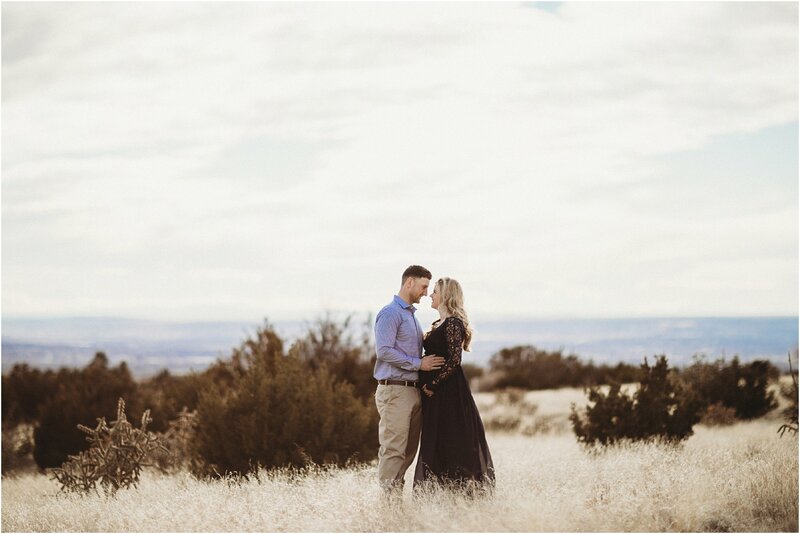 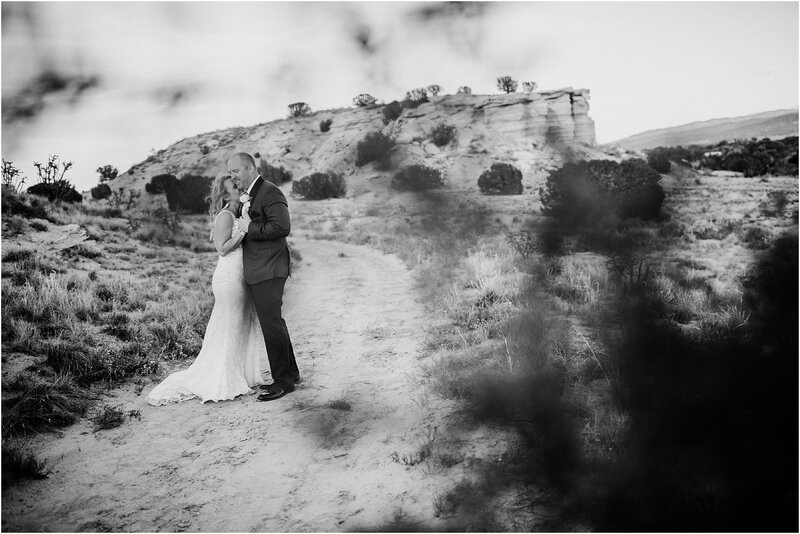 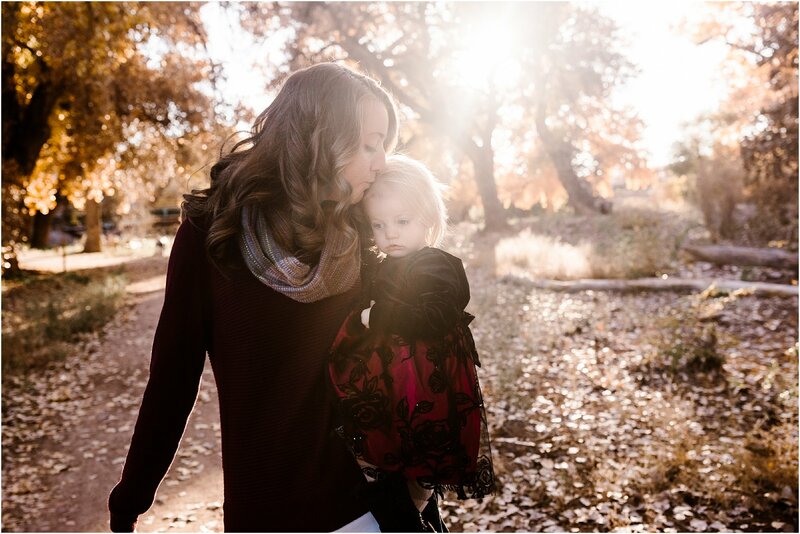 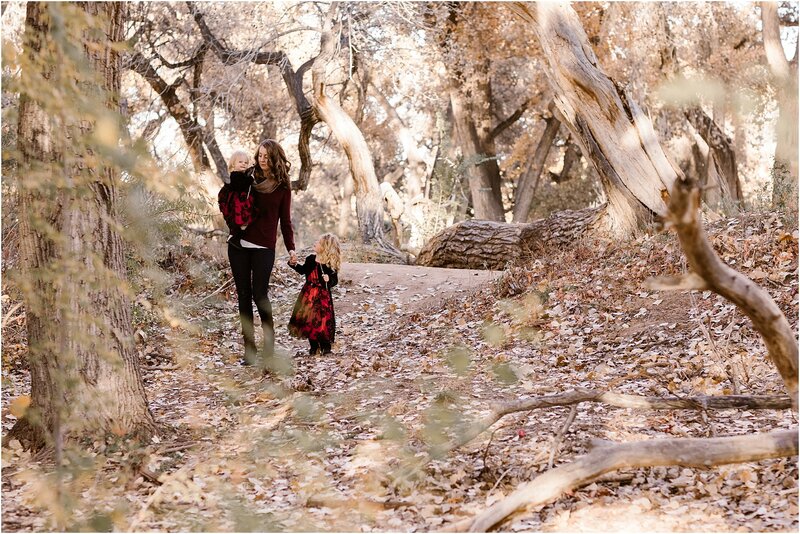 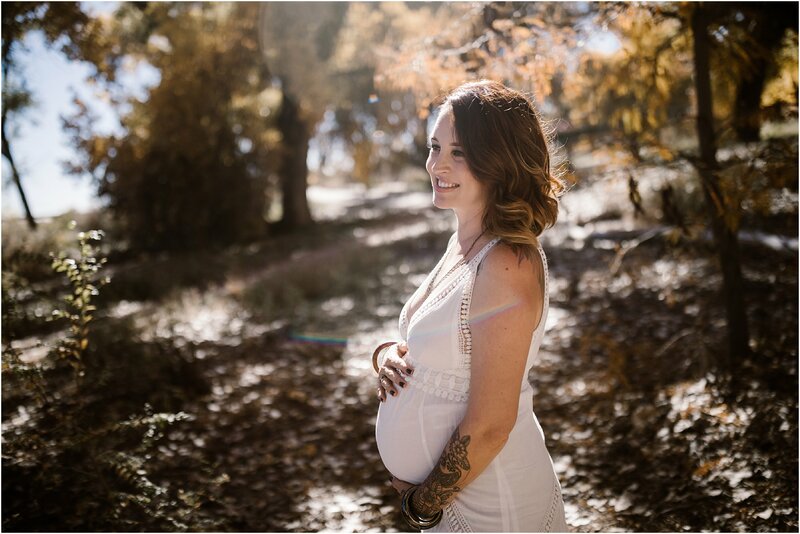 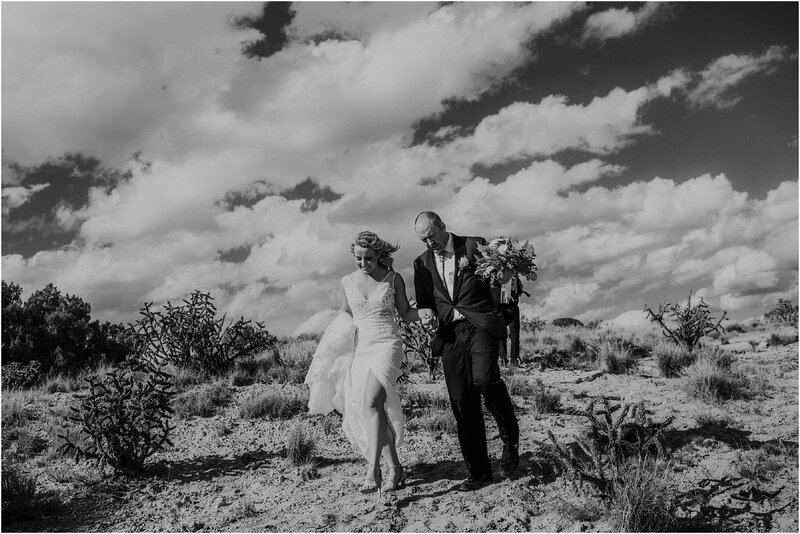 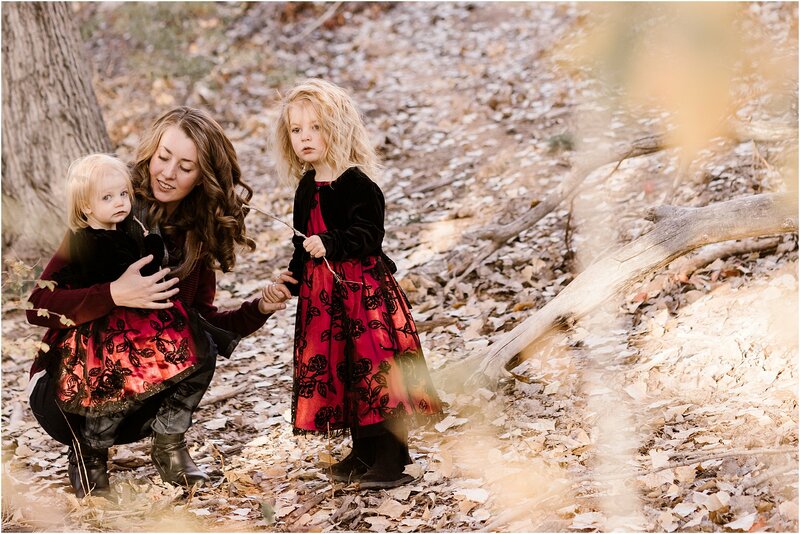 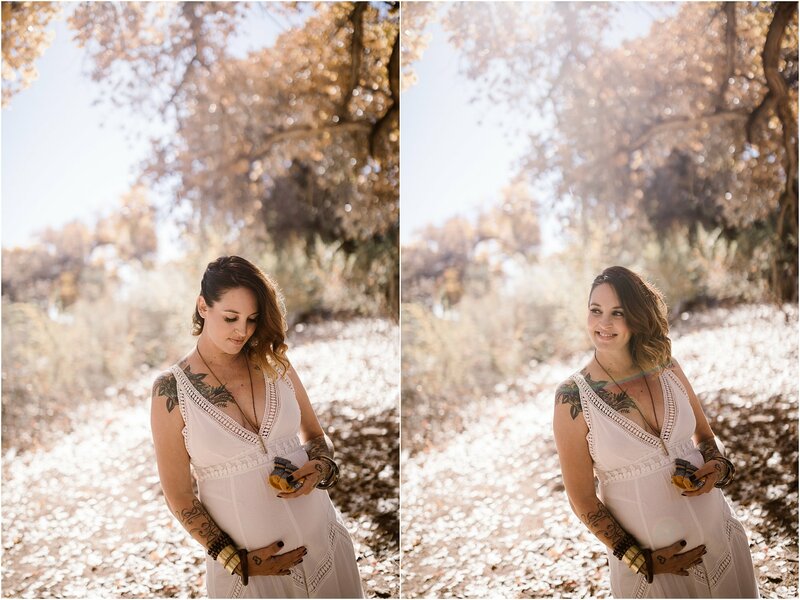 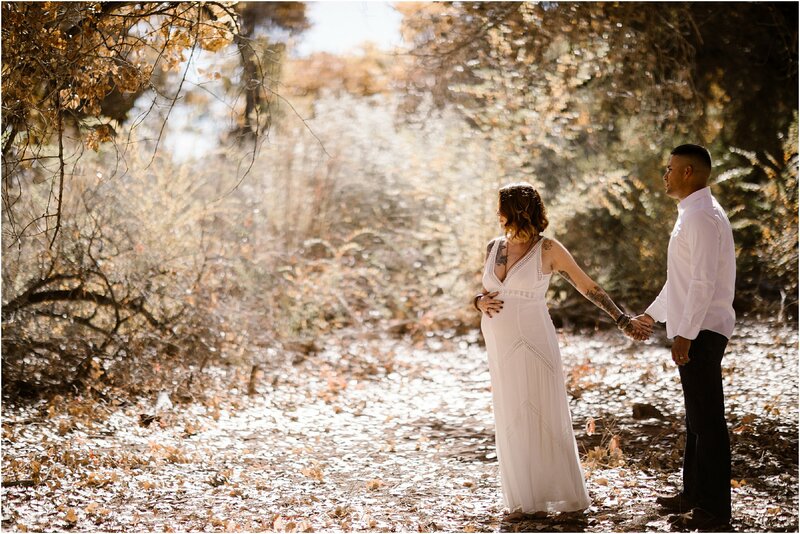 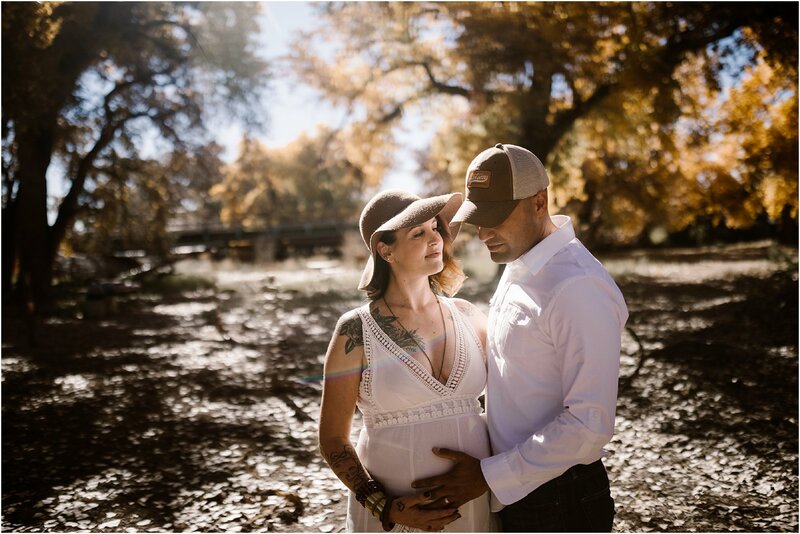 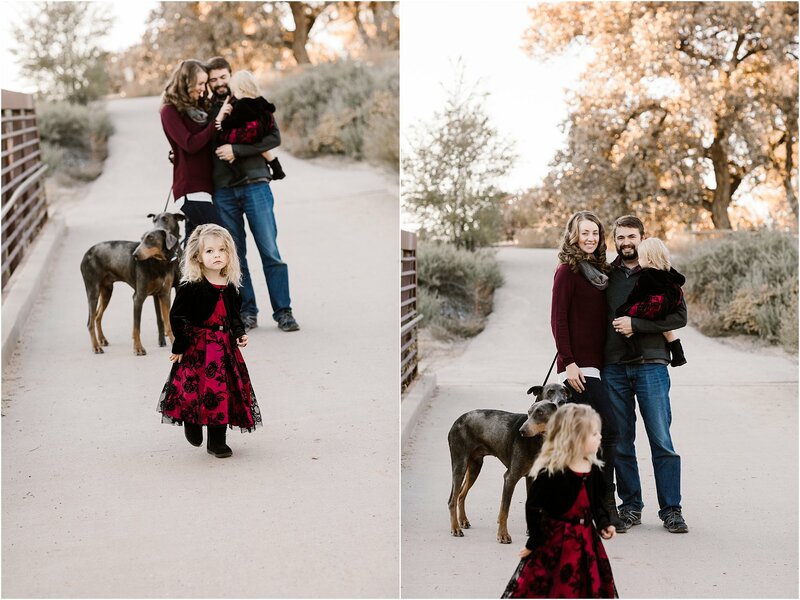 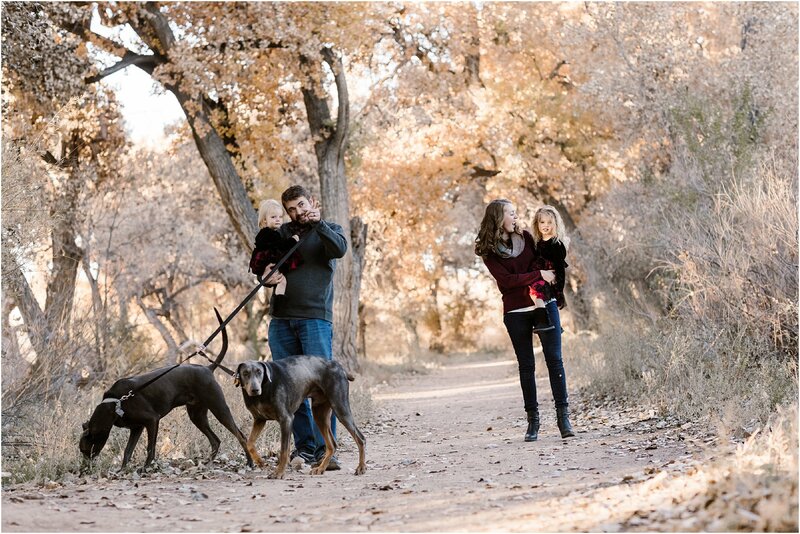 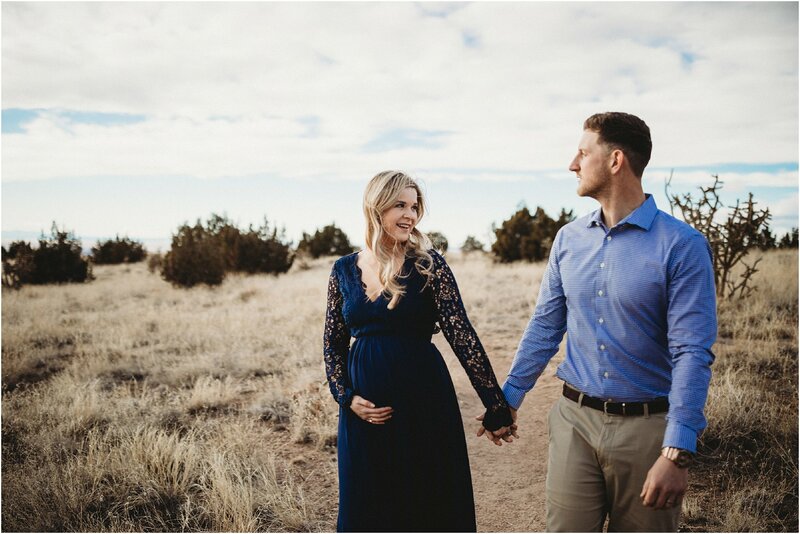 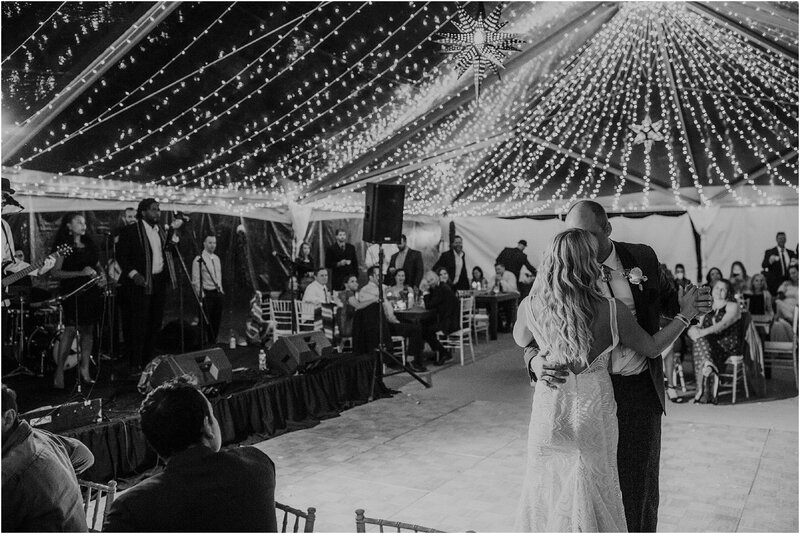 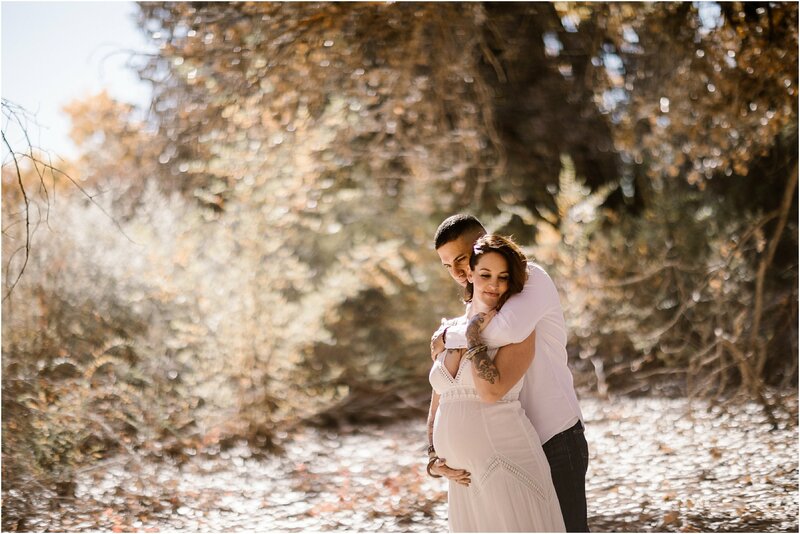 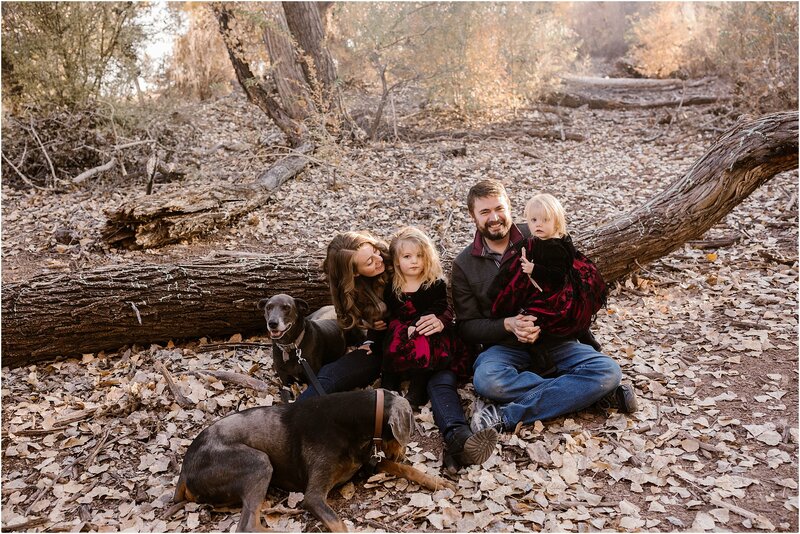 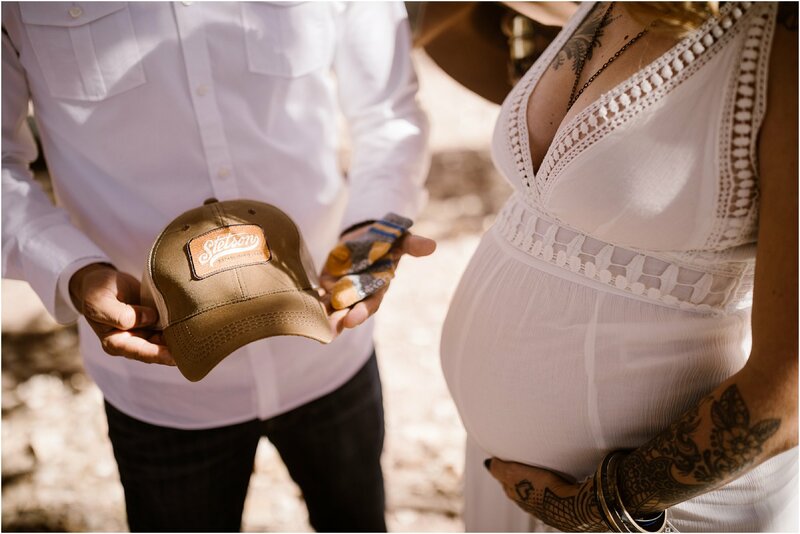 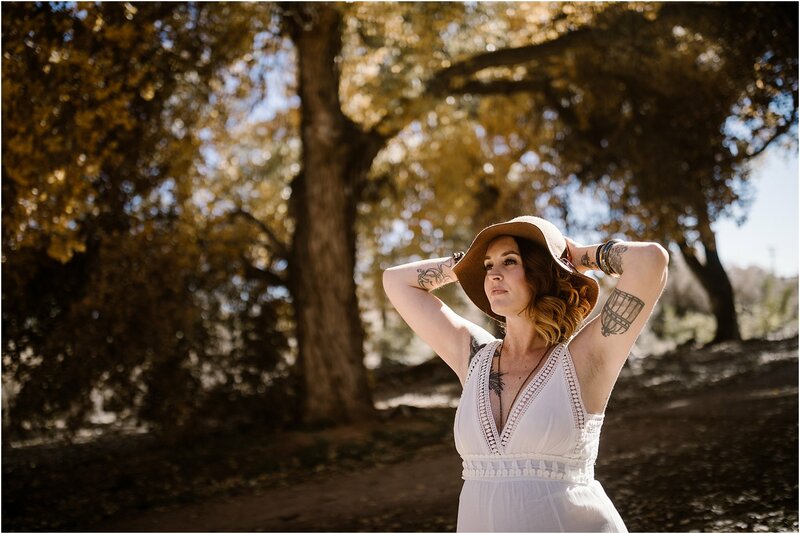 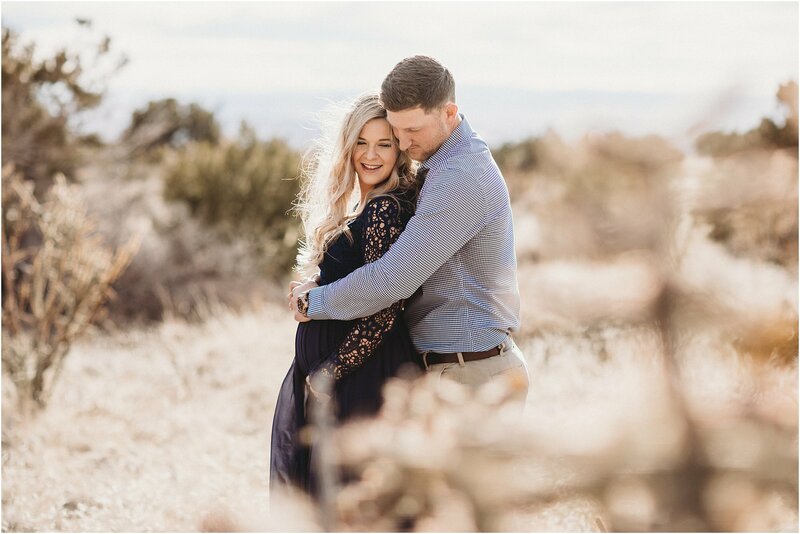 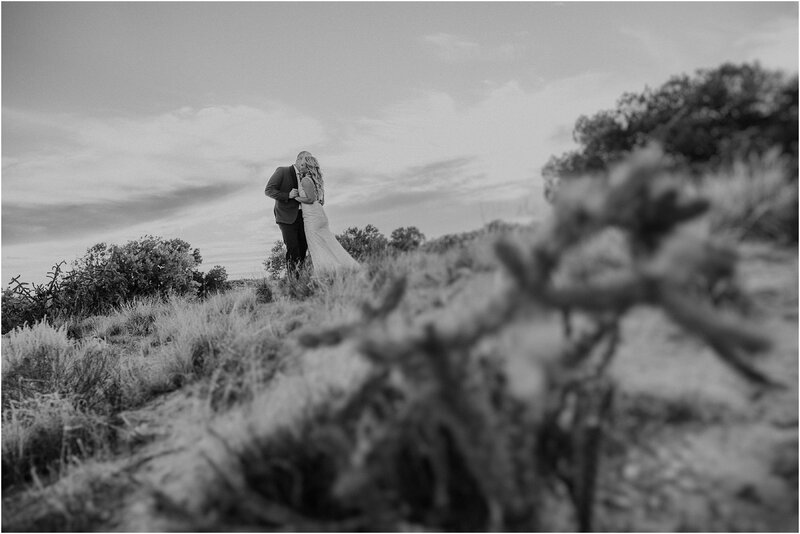 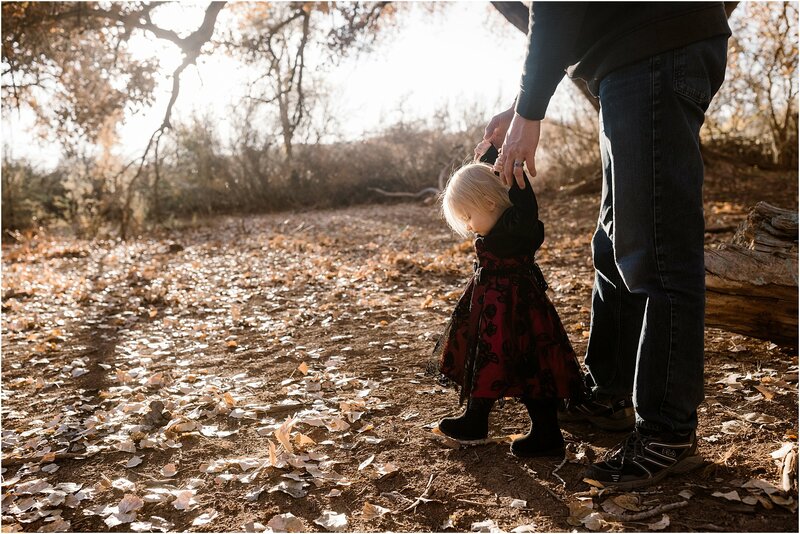 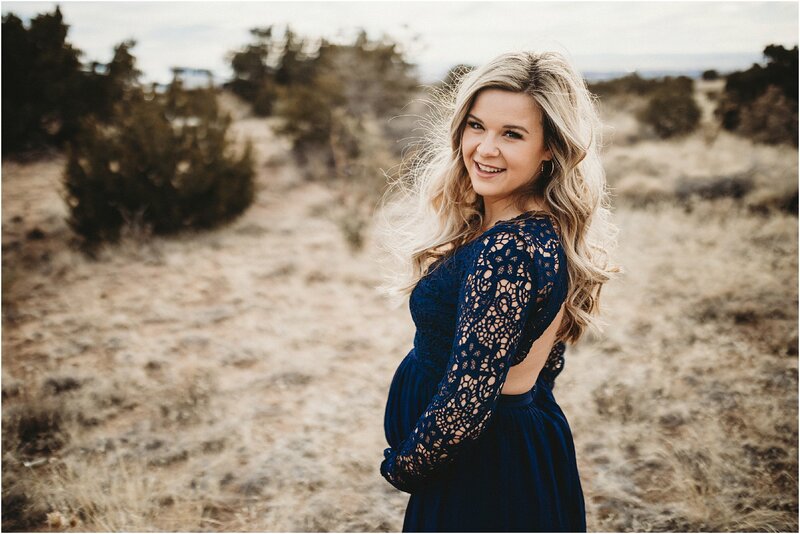 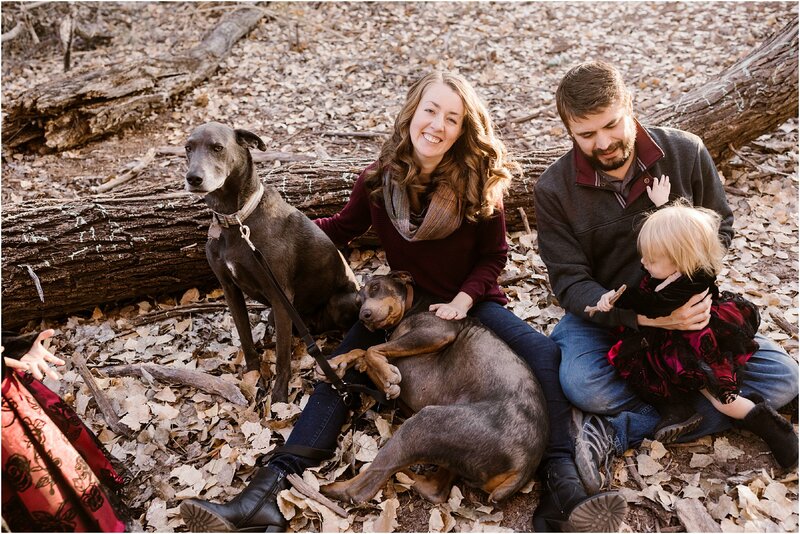 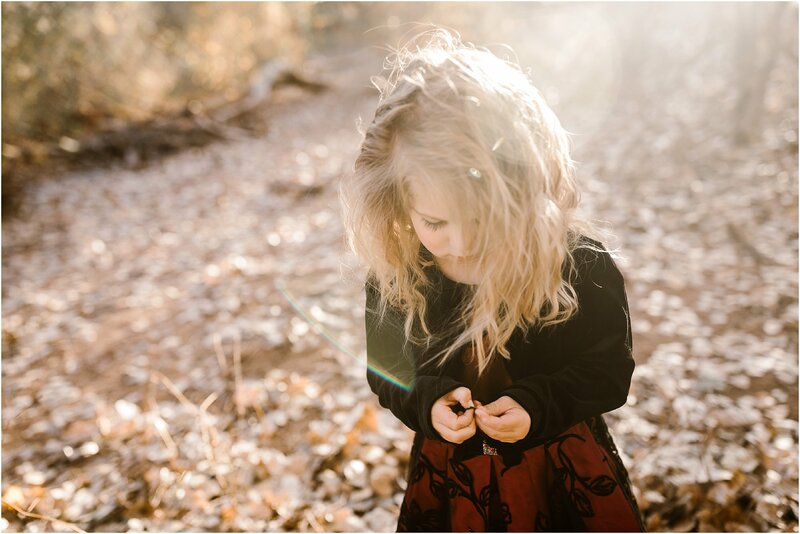 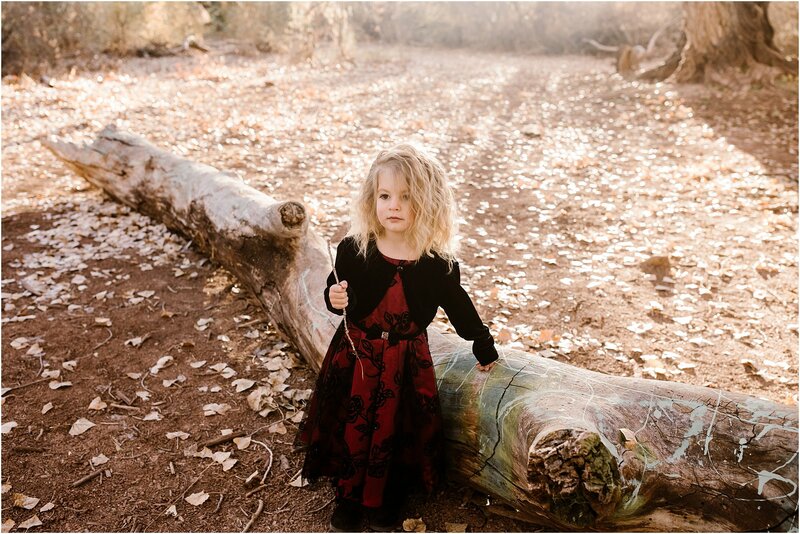 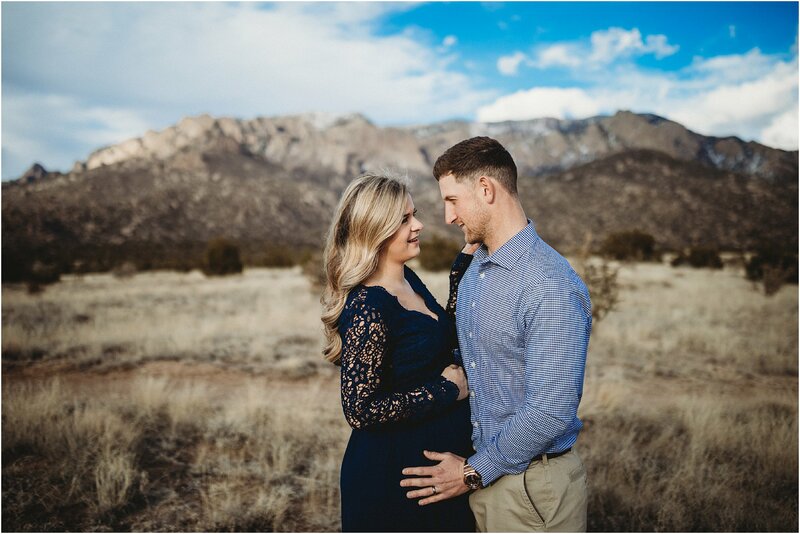 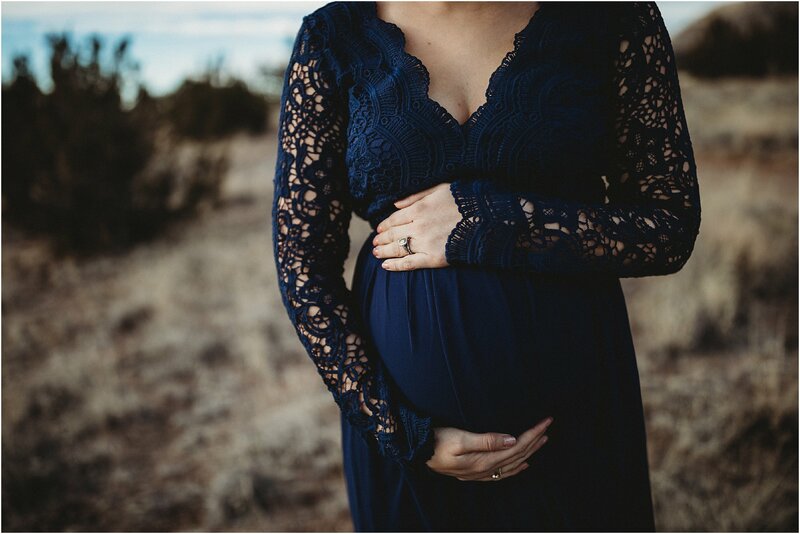 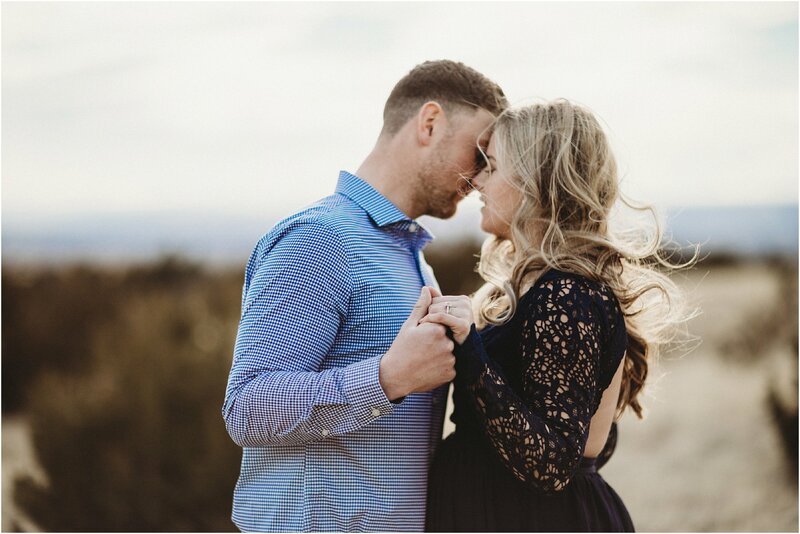 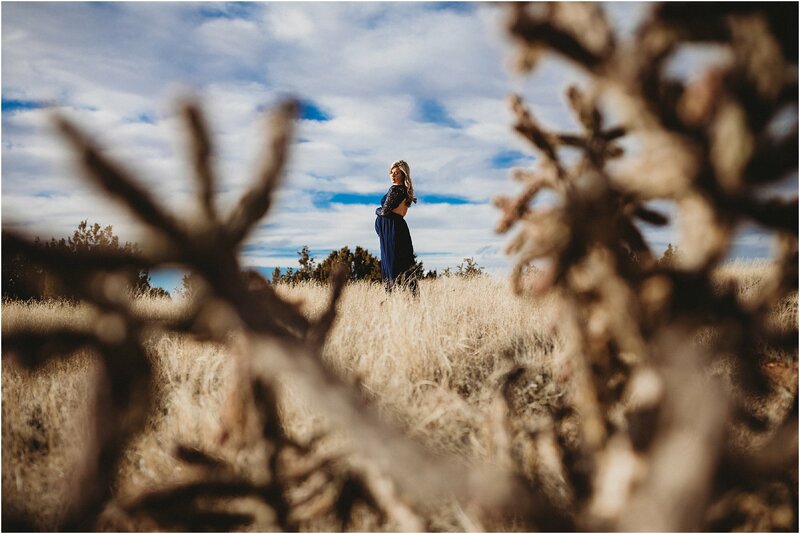 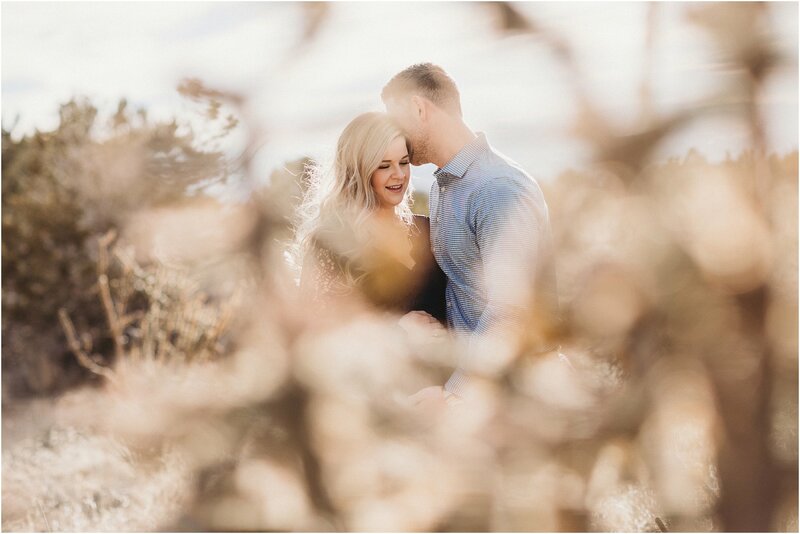 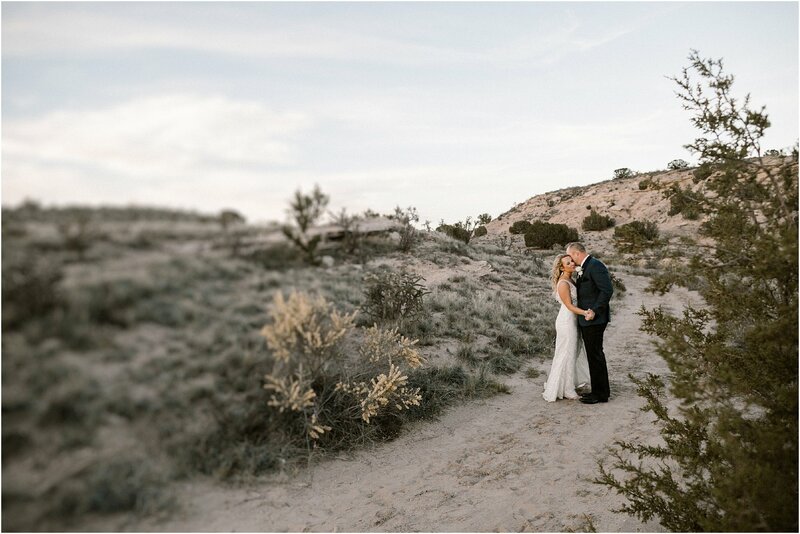 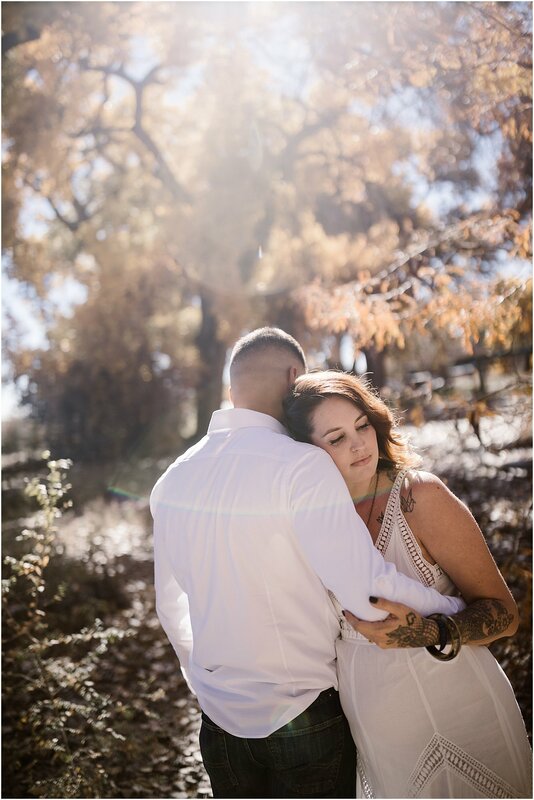 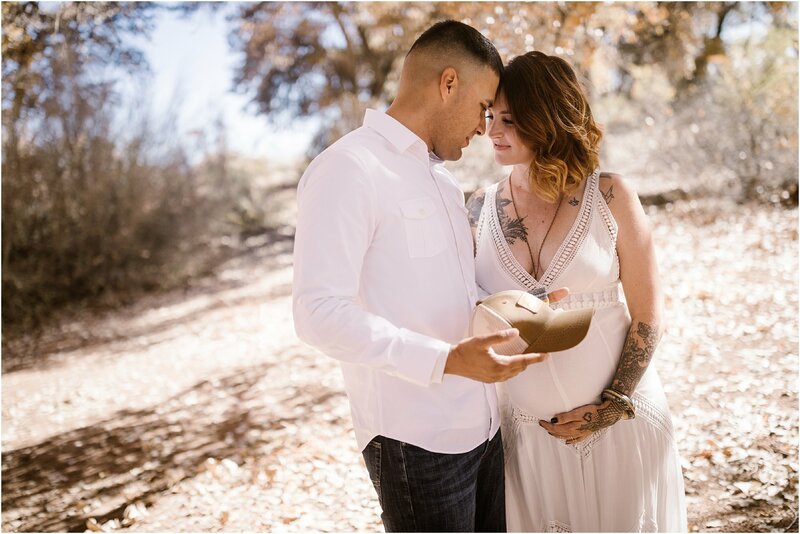 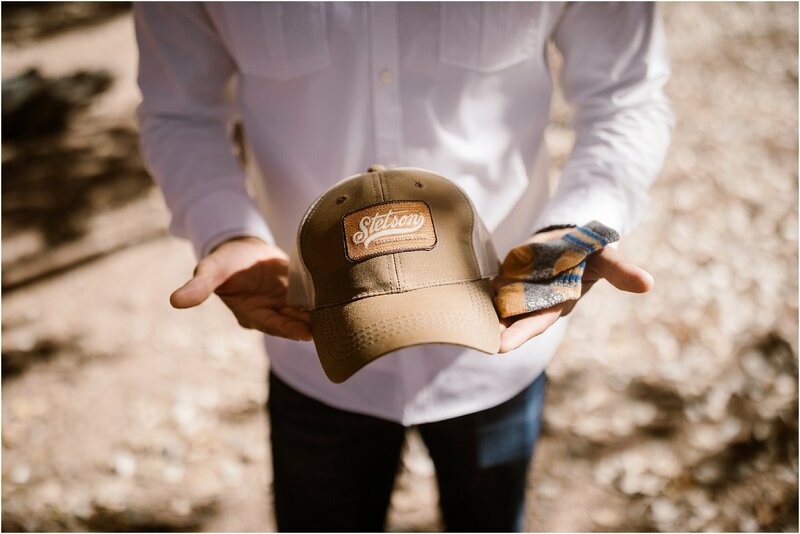 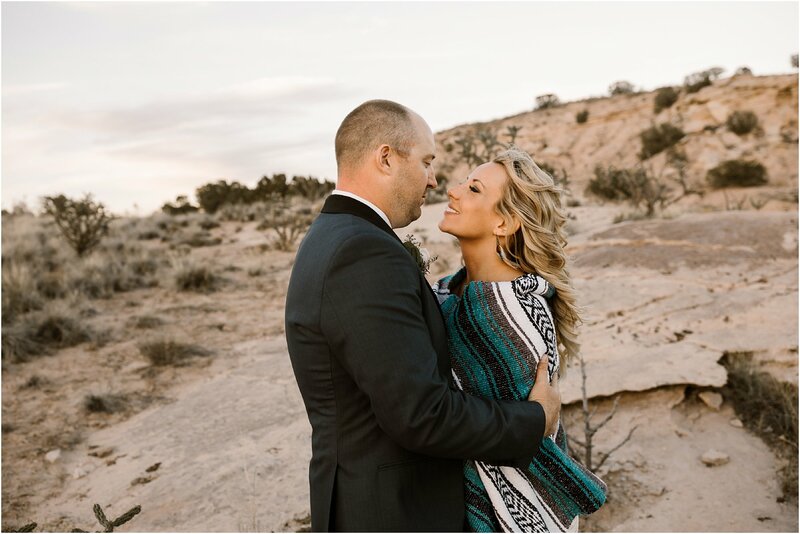 Valentina and Mike wanted our wedding to encompass all they love about New Mexico. 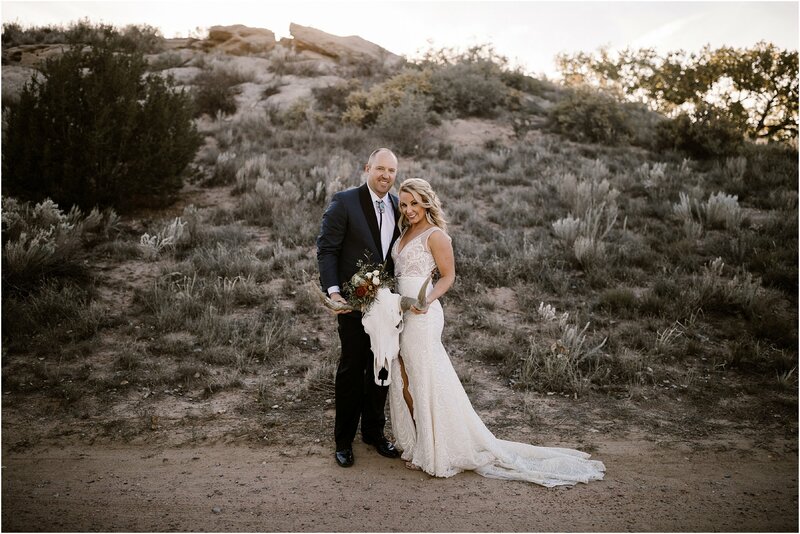 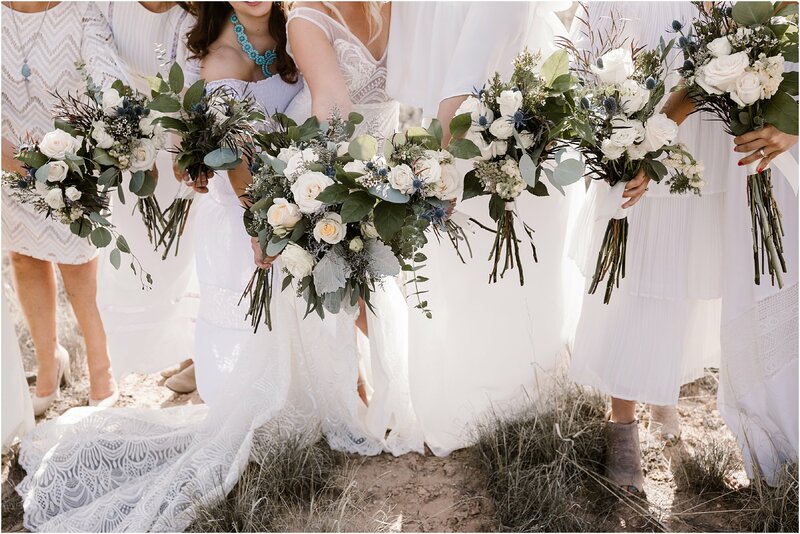 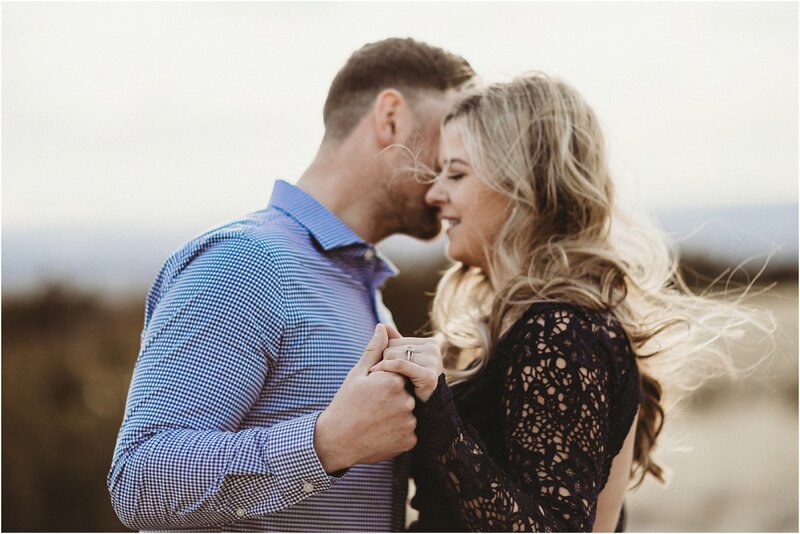 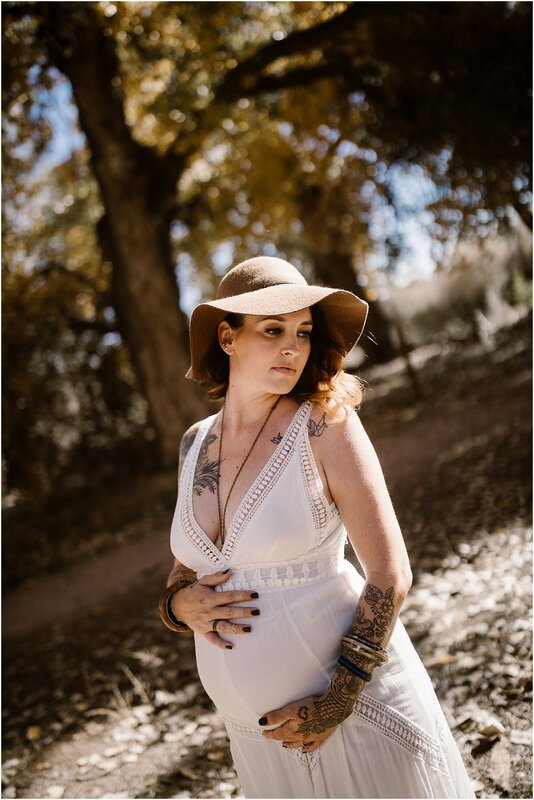 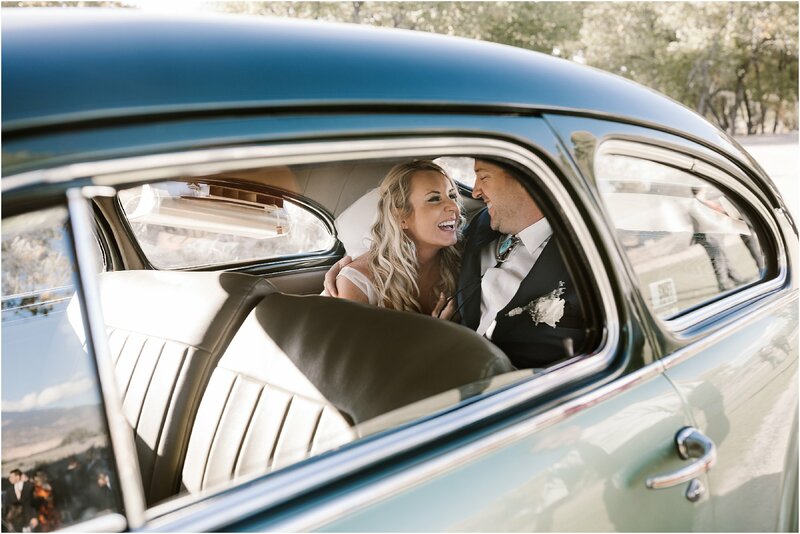 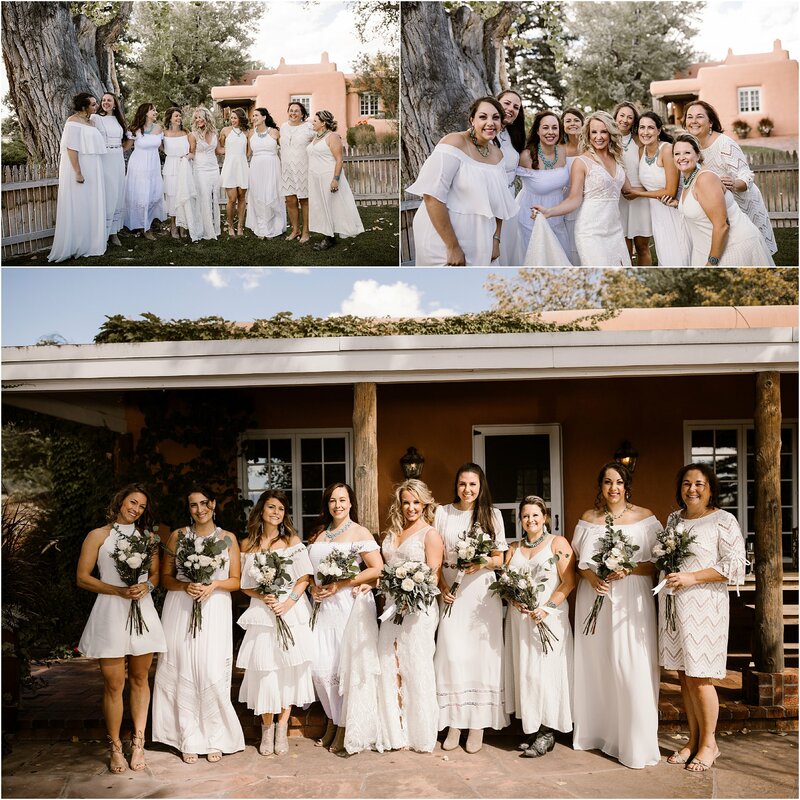 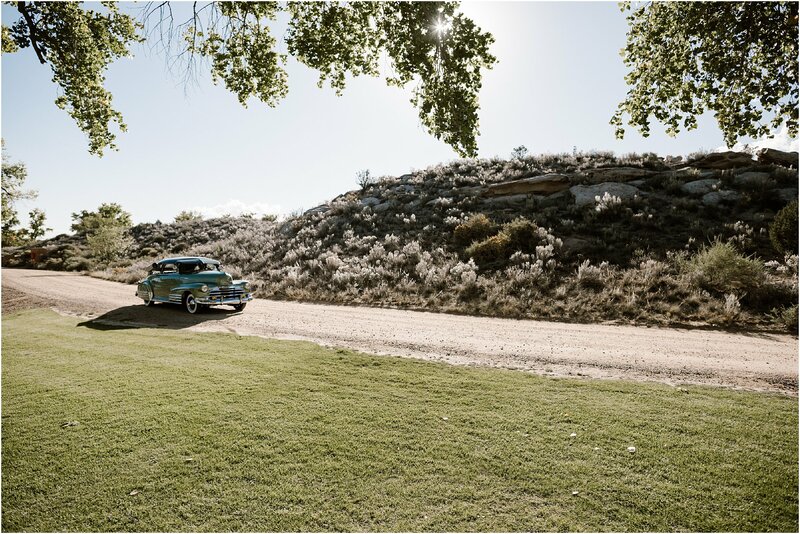 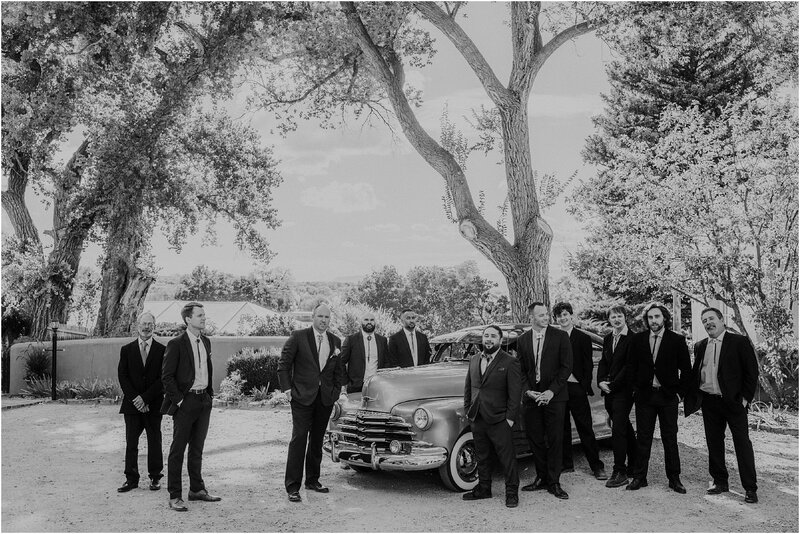 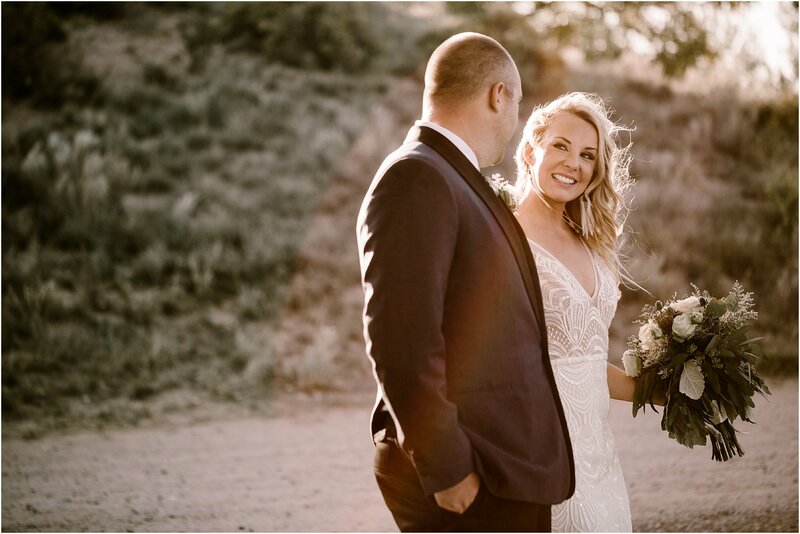 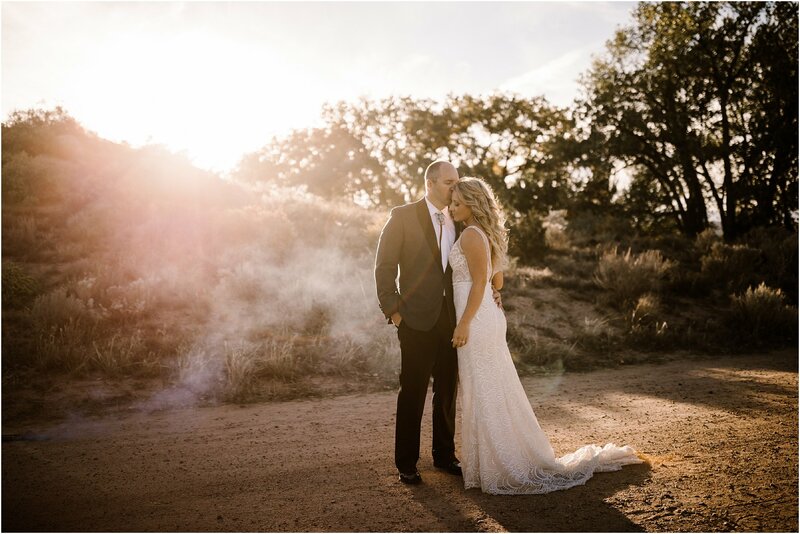 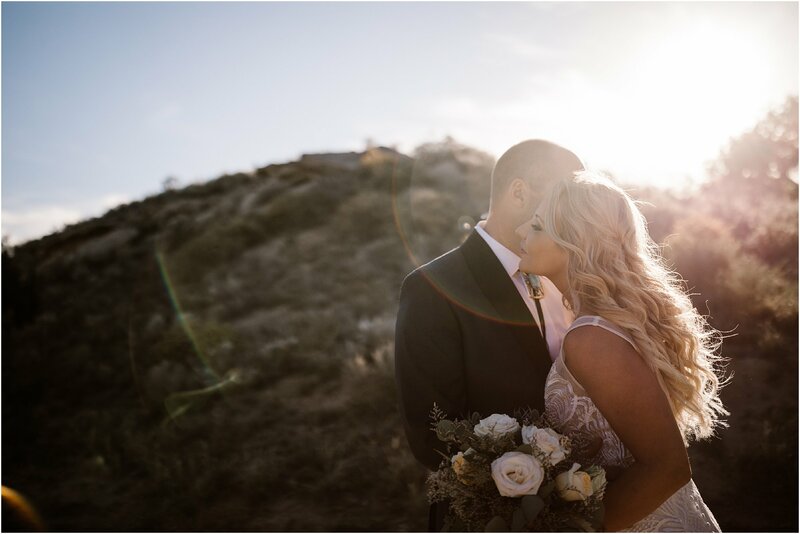 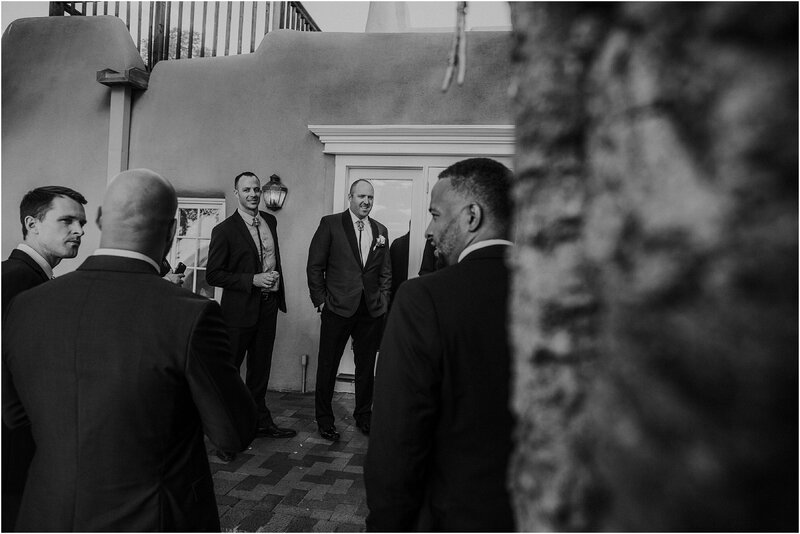 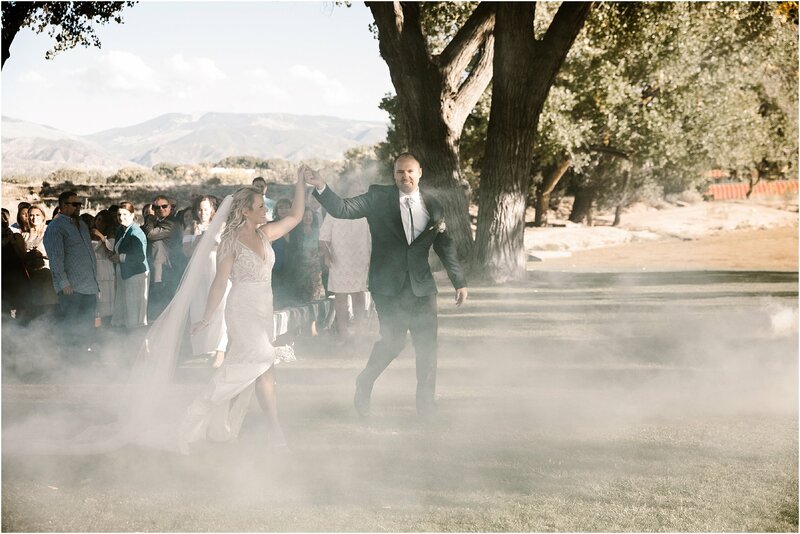 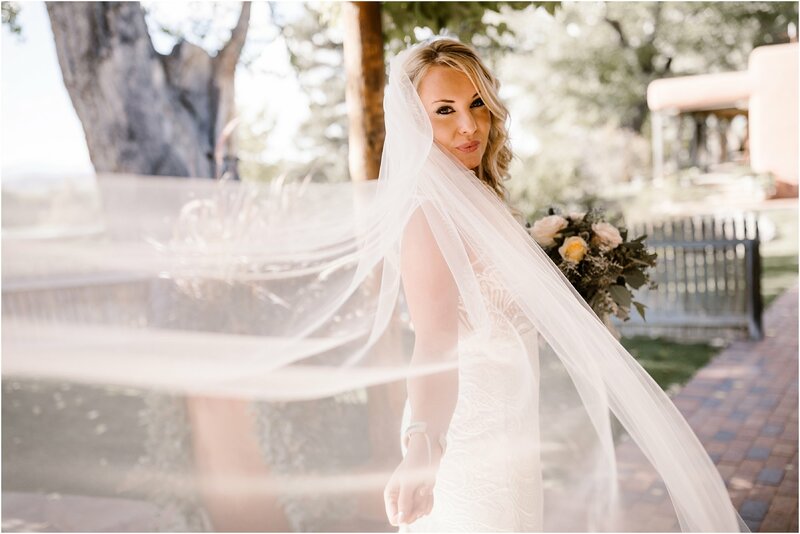 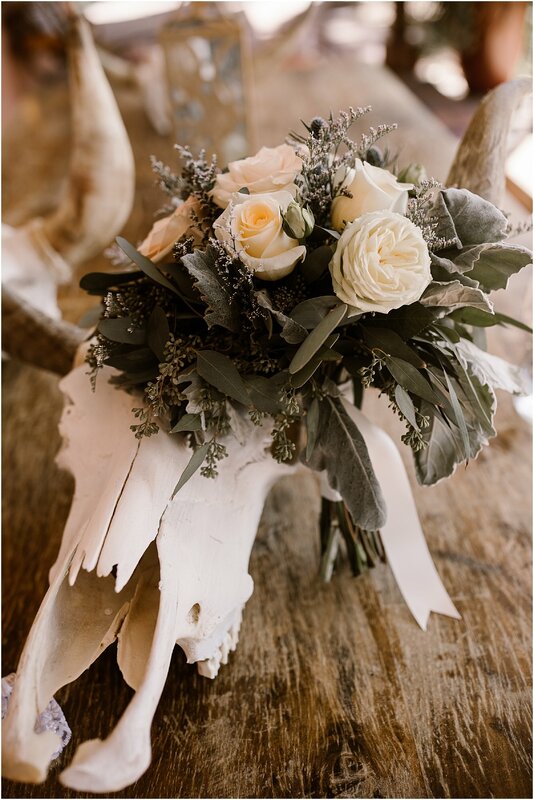 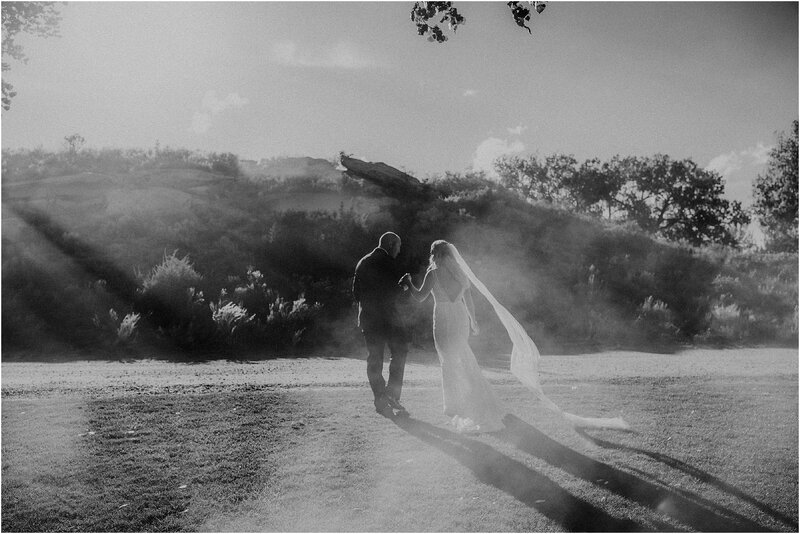 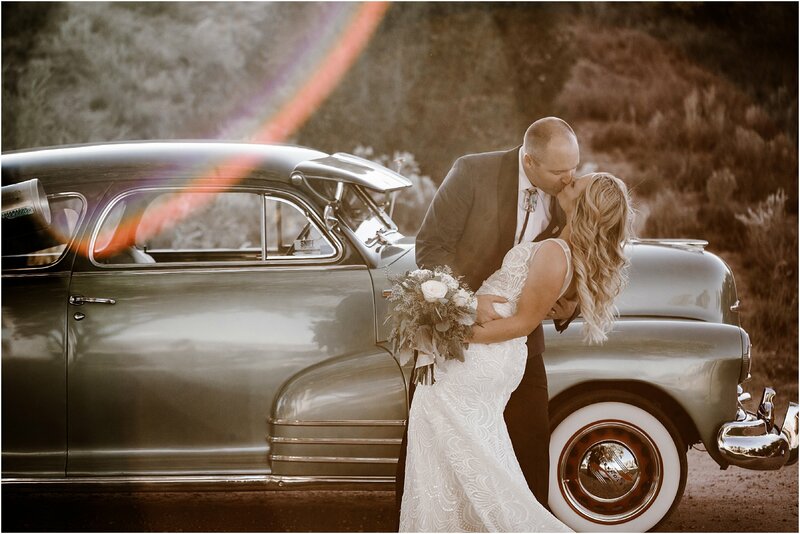 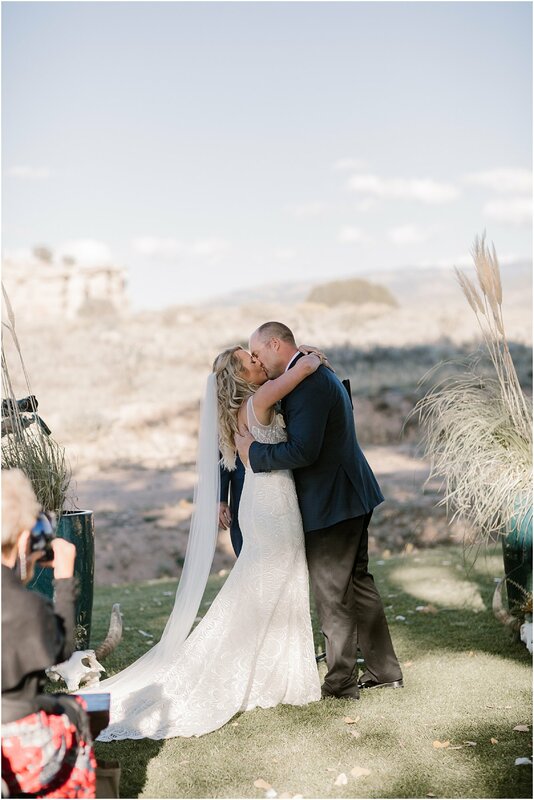 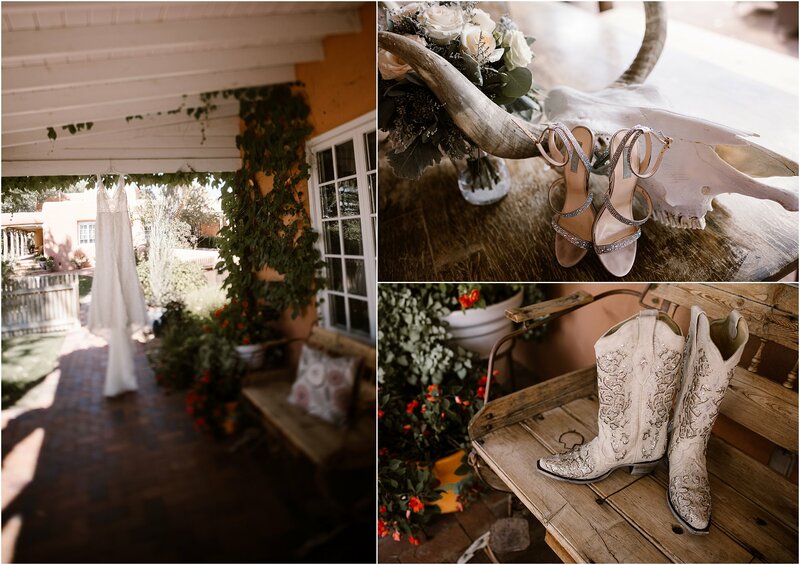 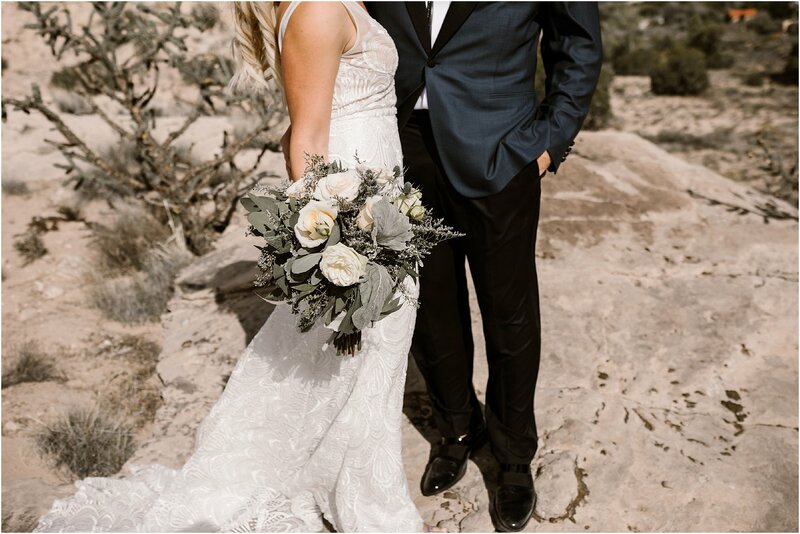 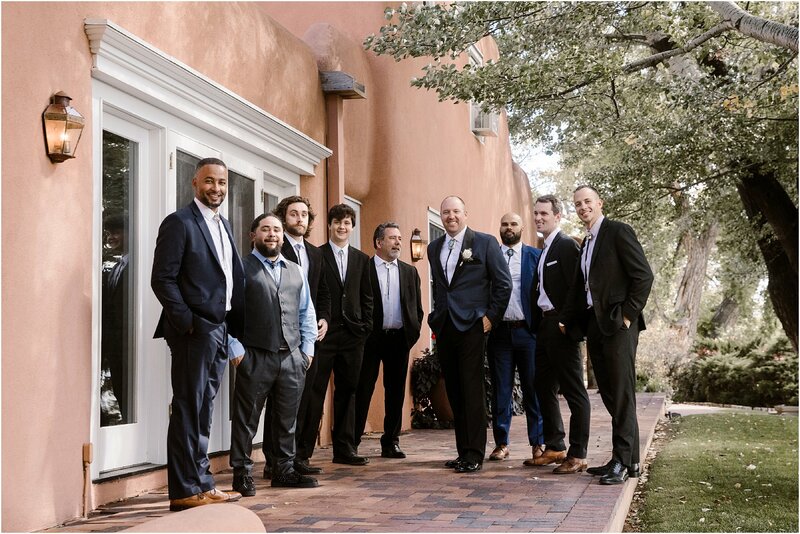 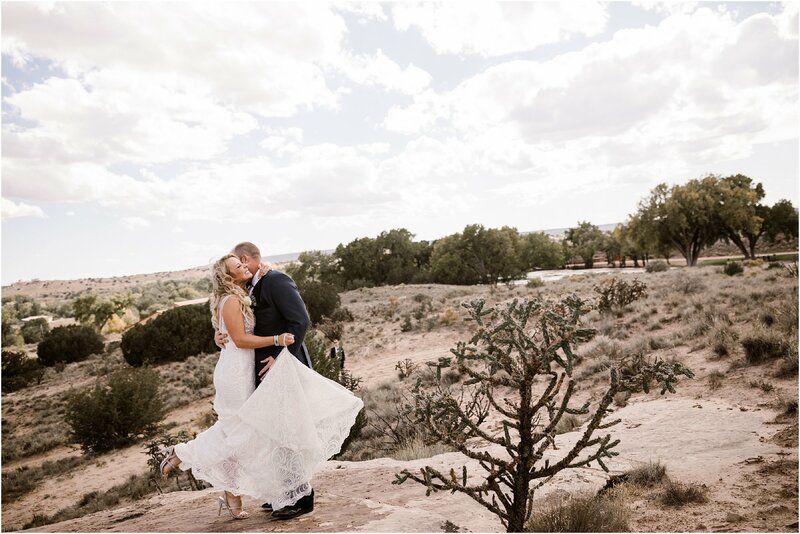 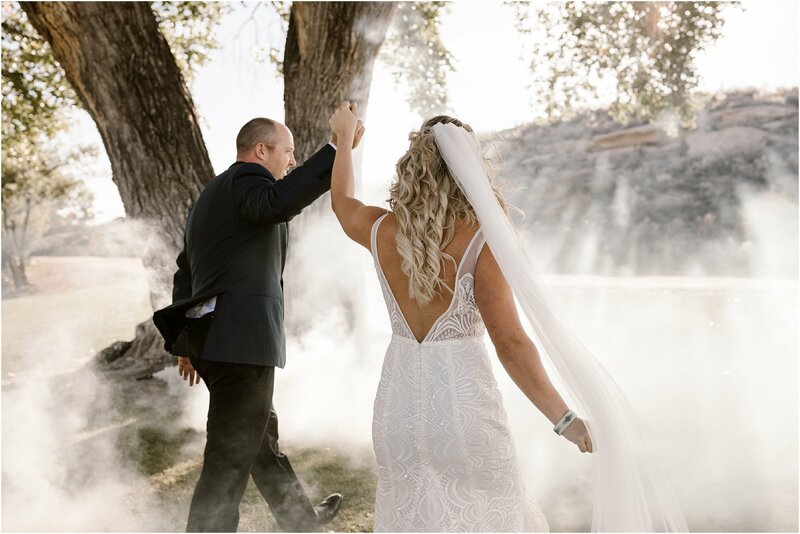 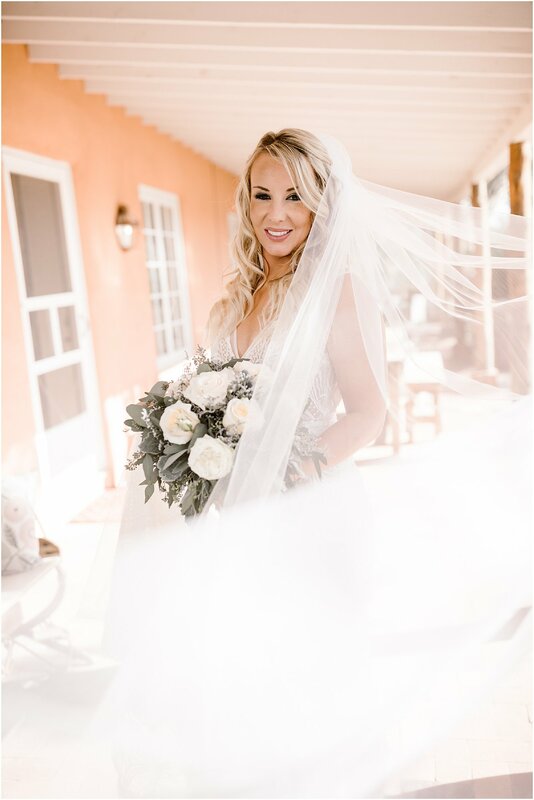 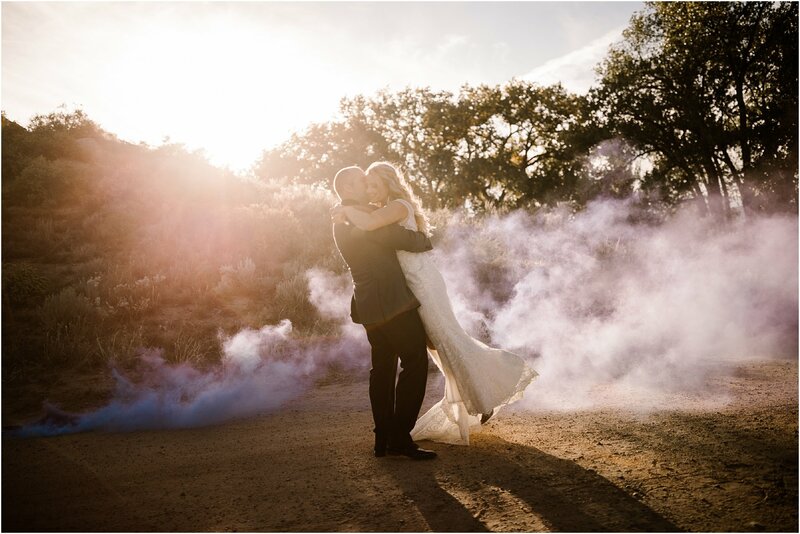 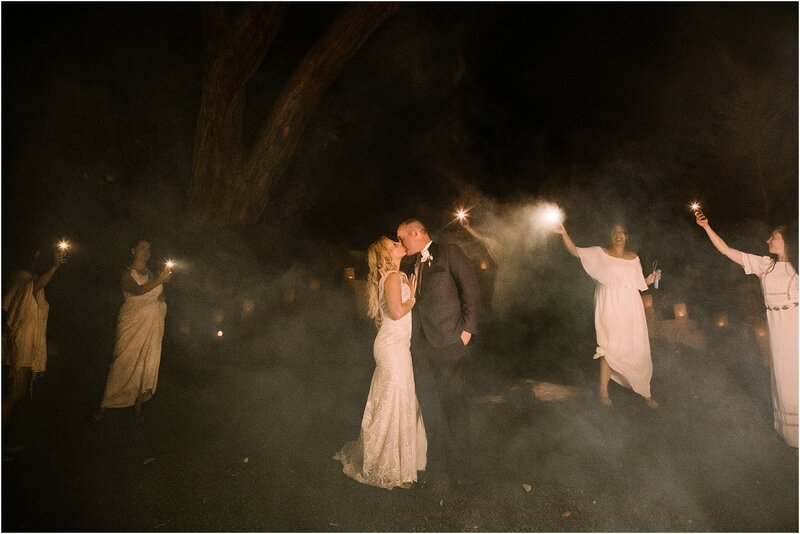 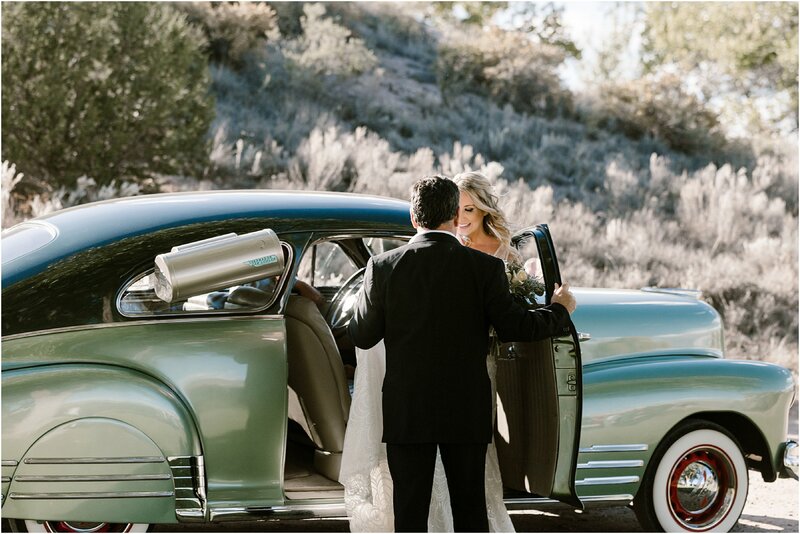 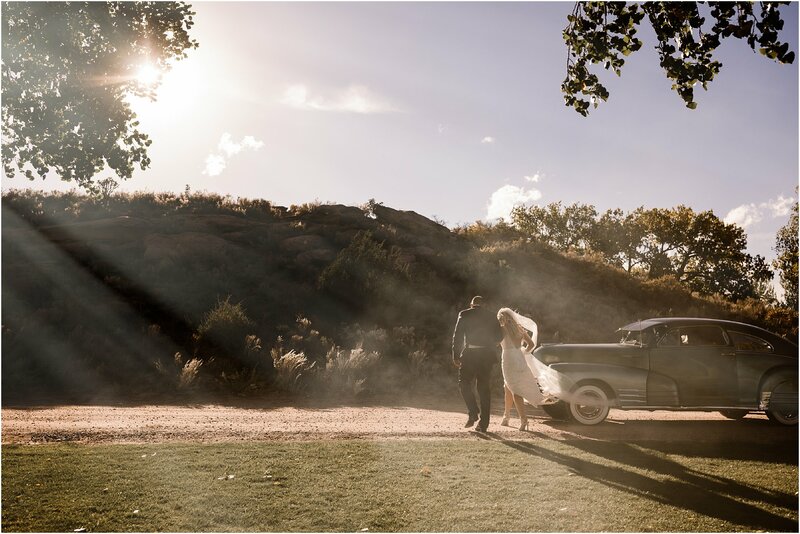 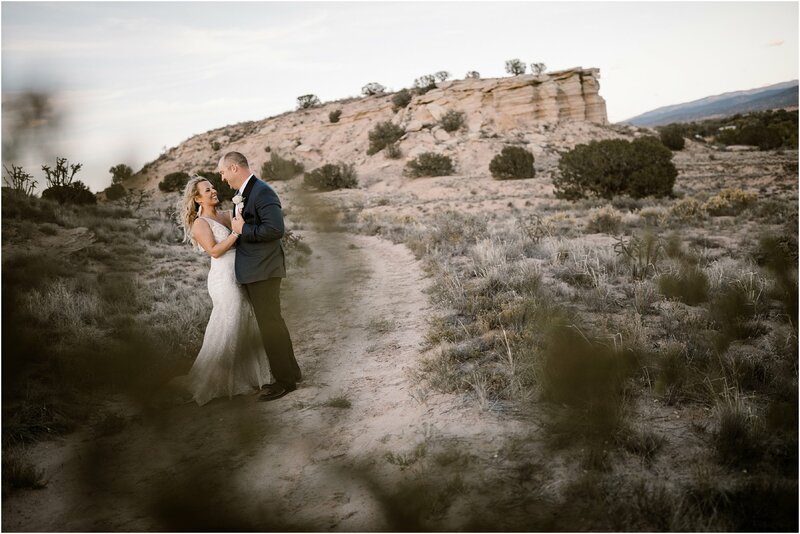 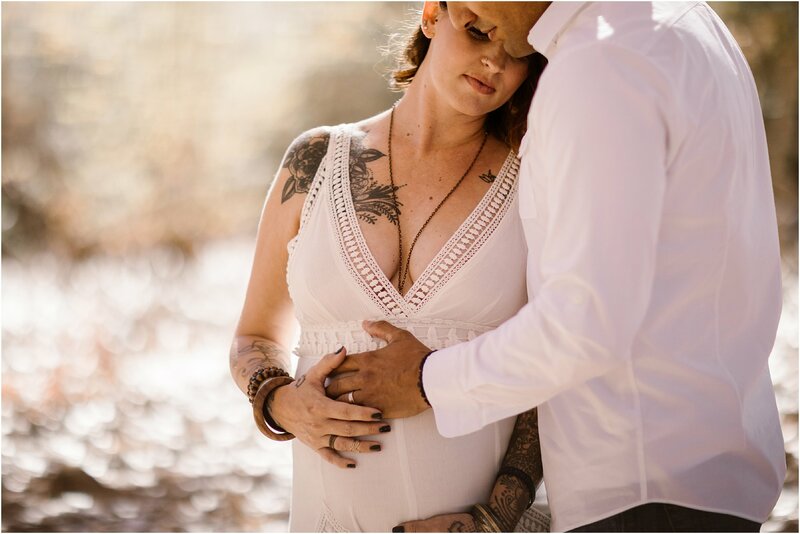 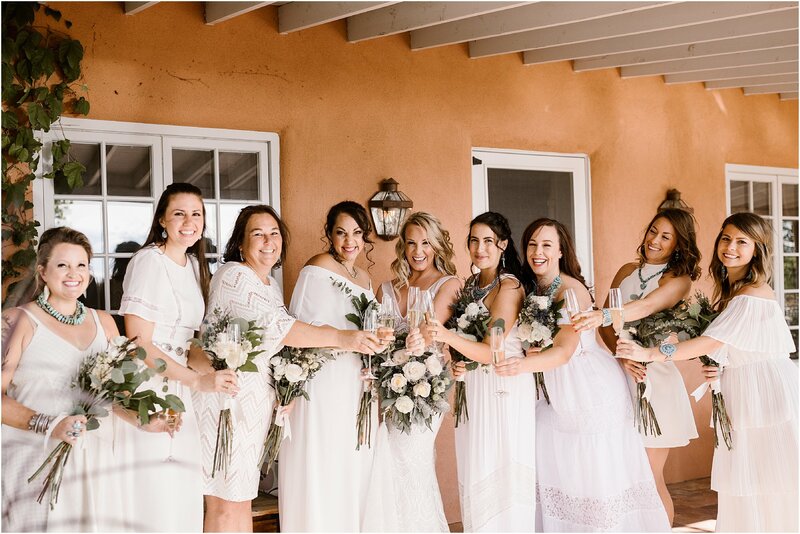 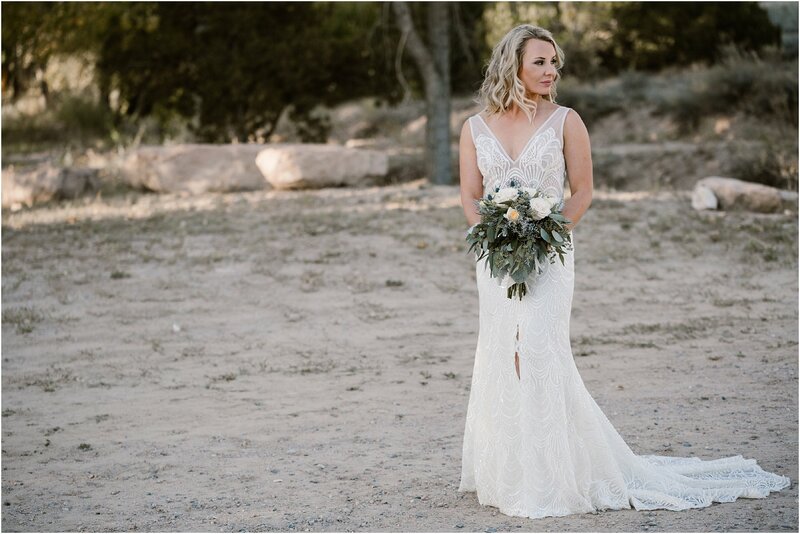 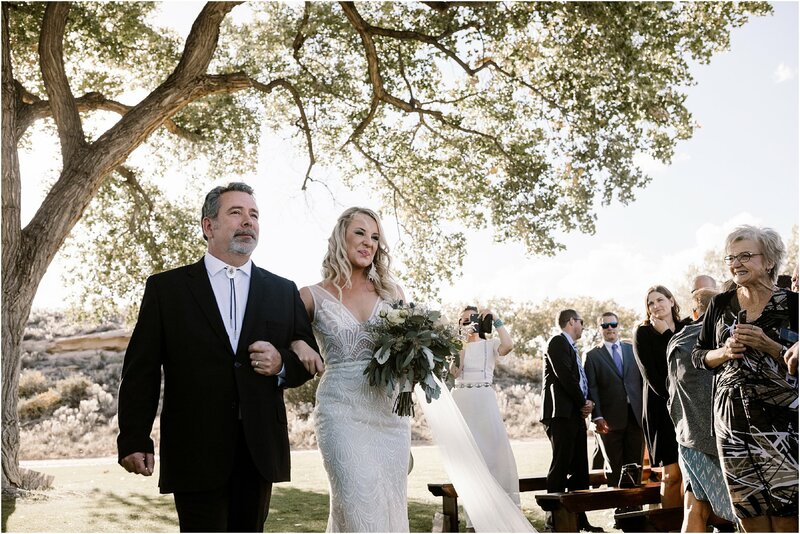 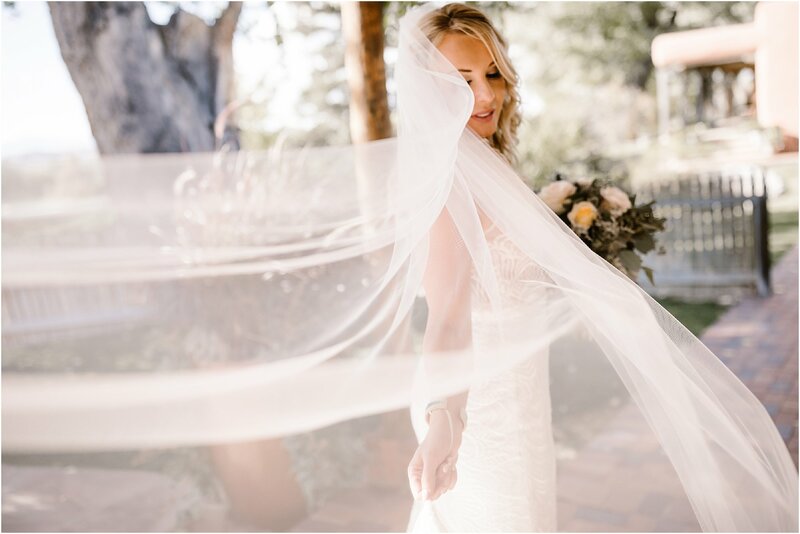 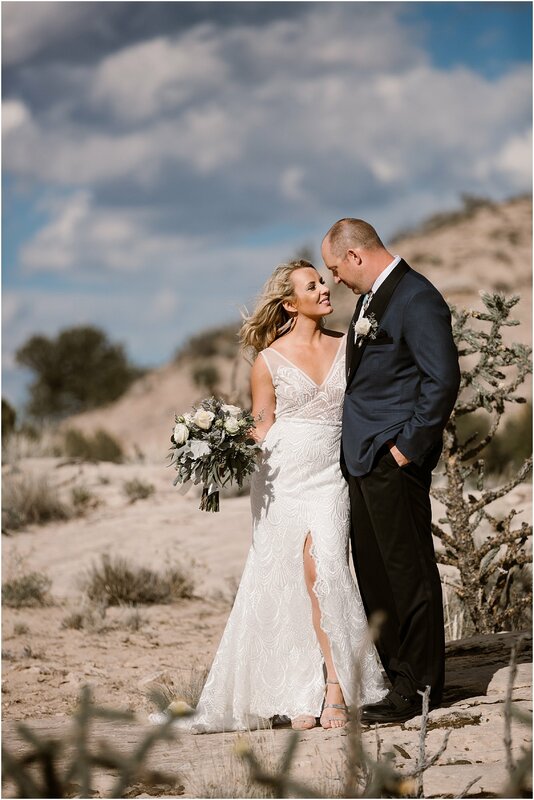 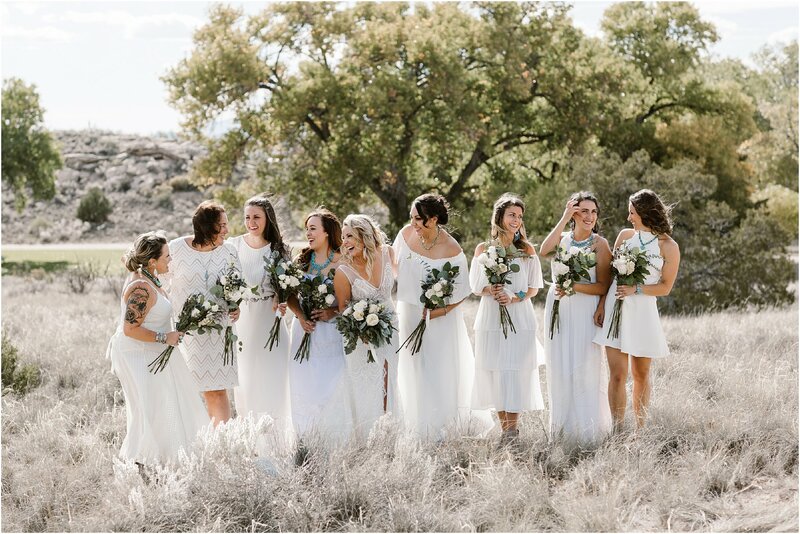 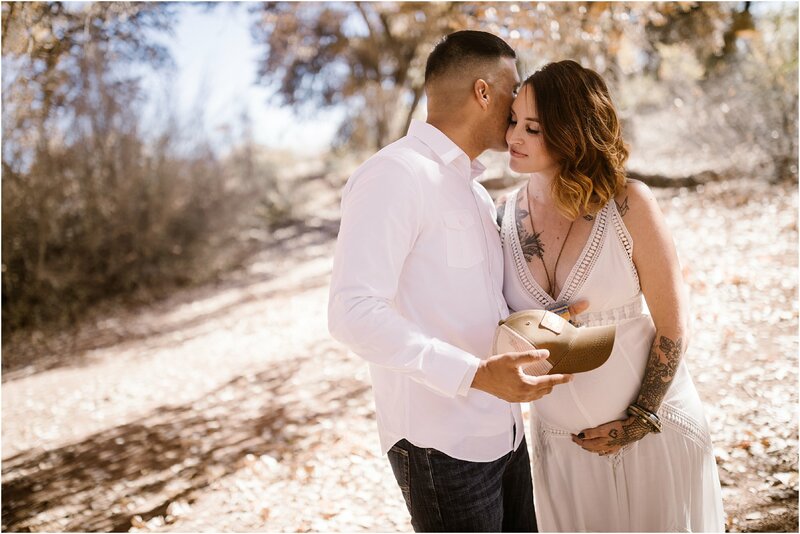 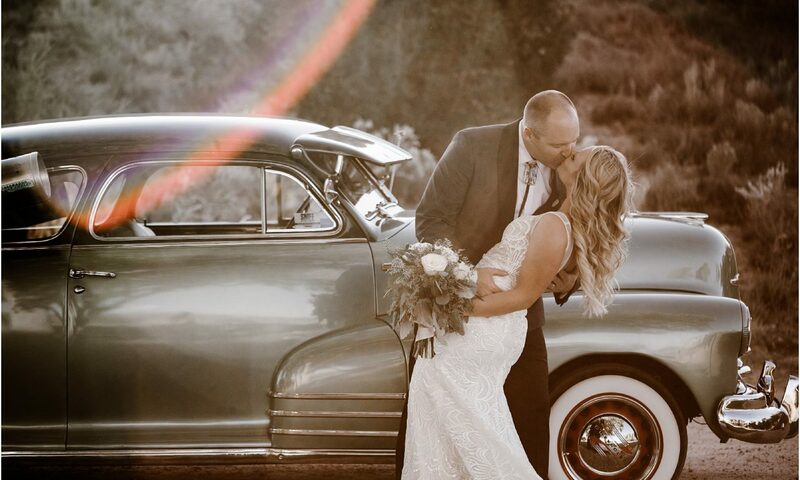 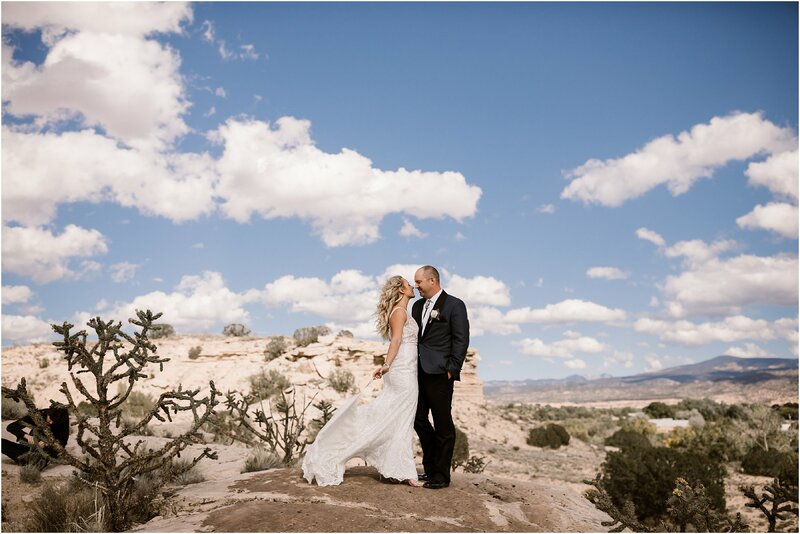 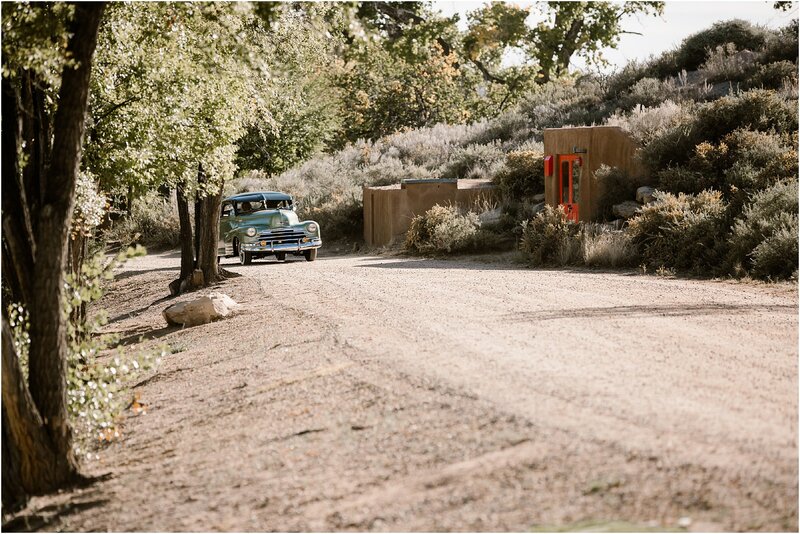 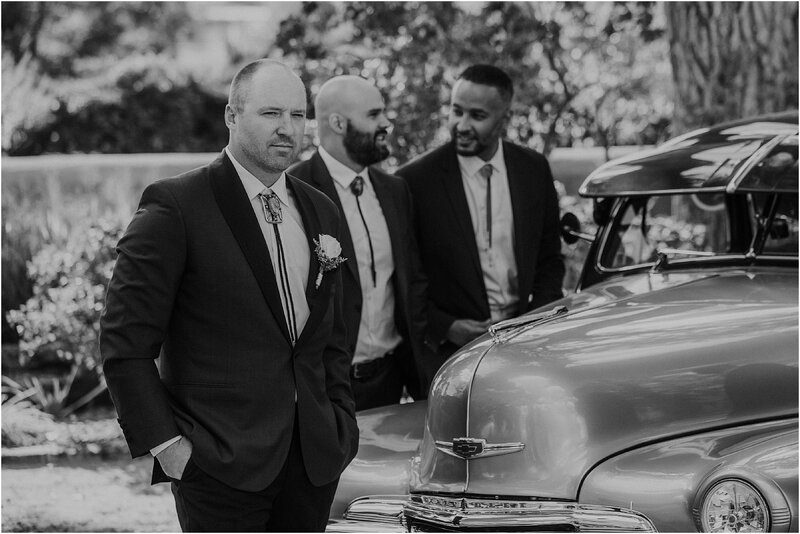 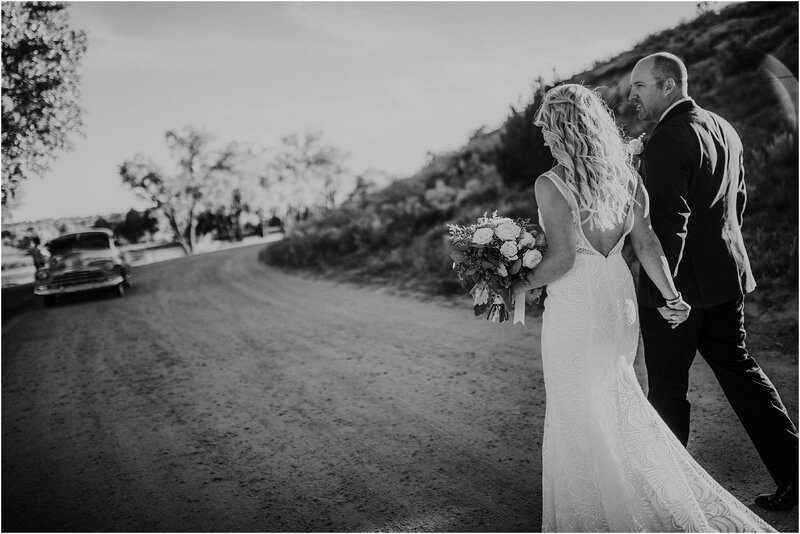 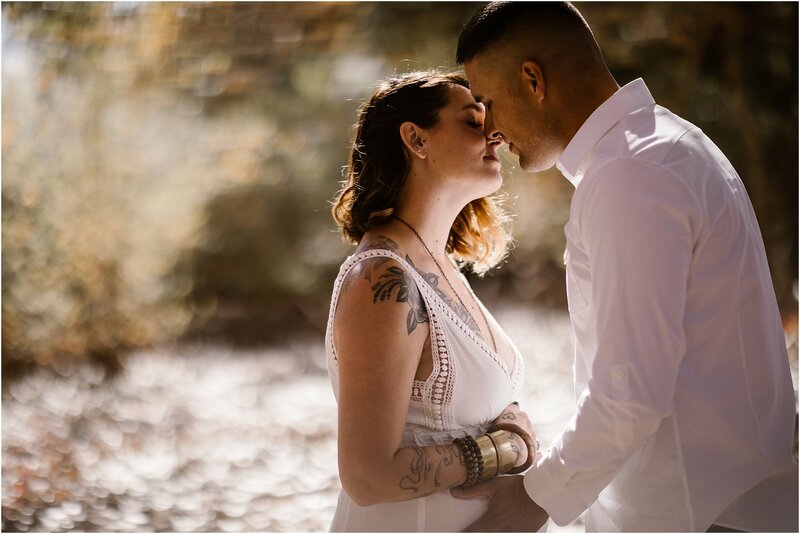 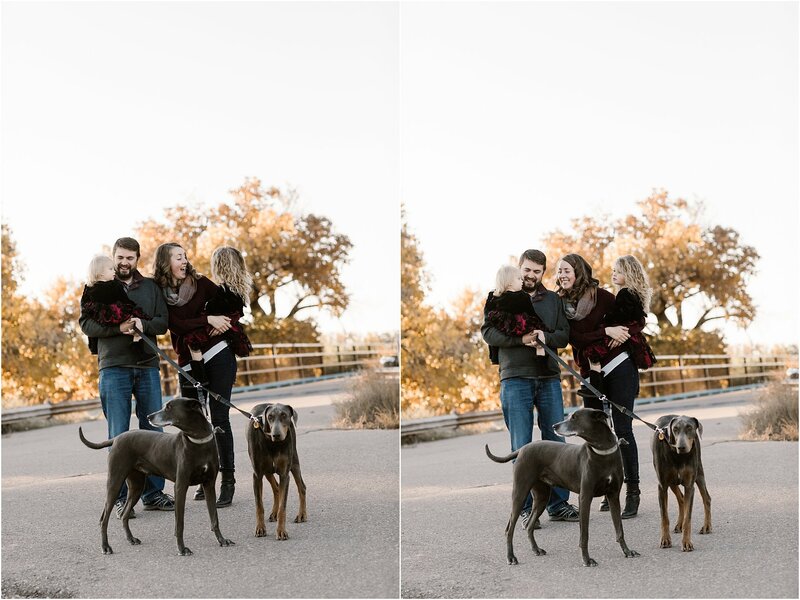 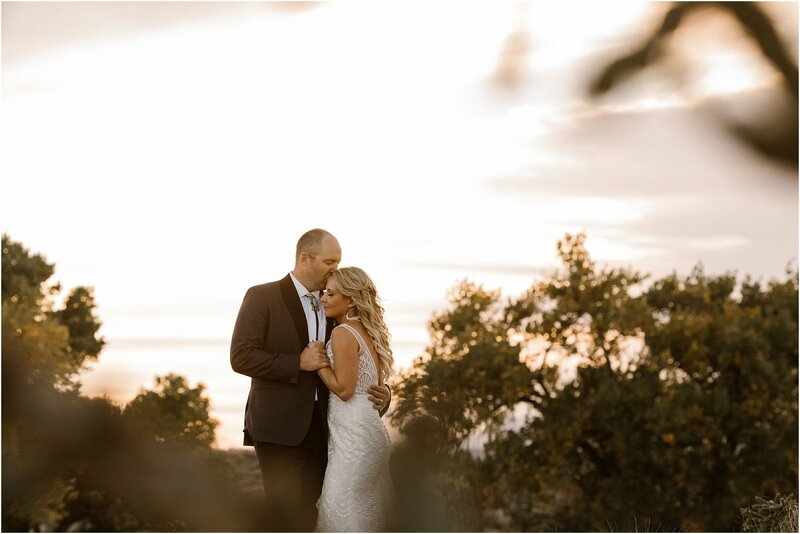 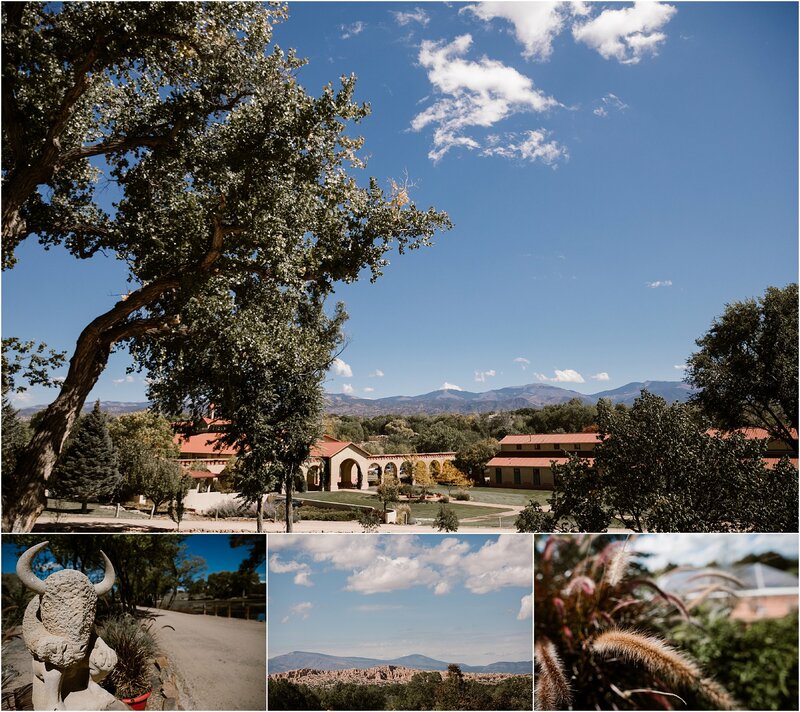 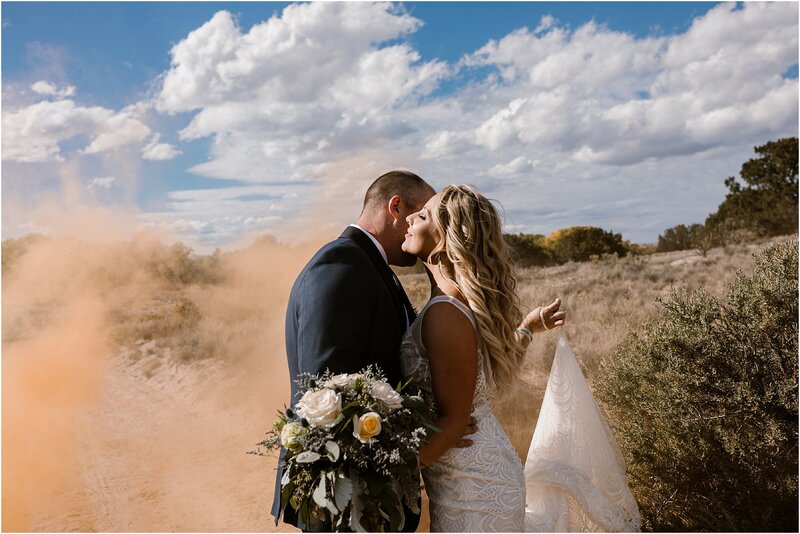 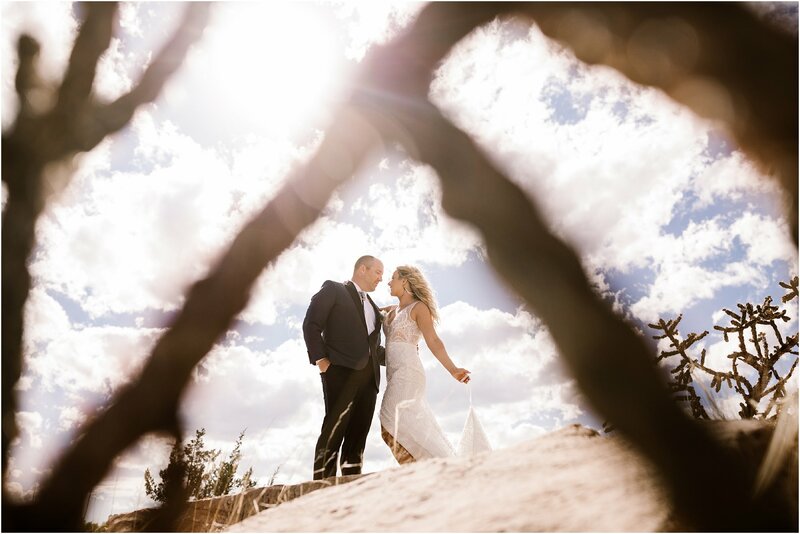 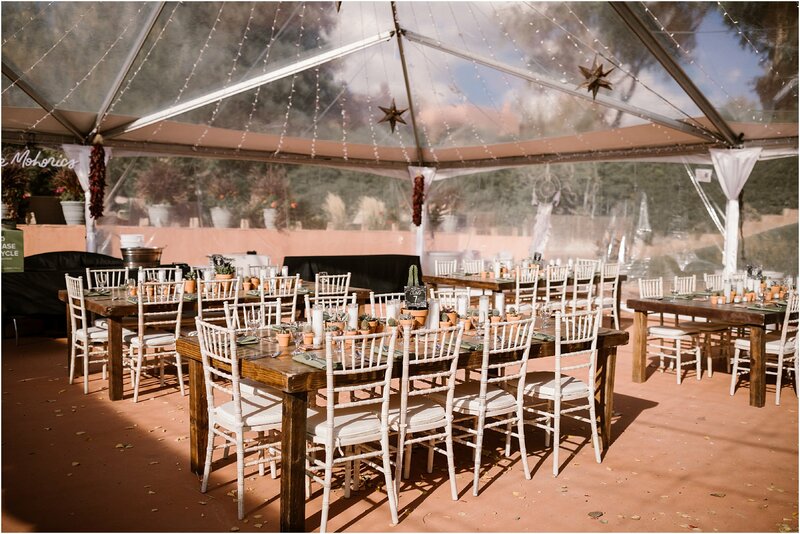 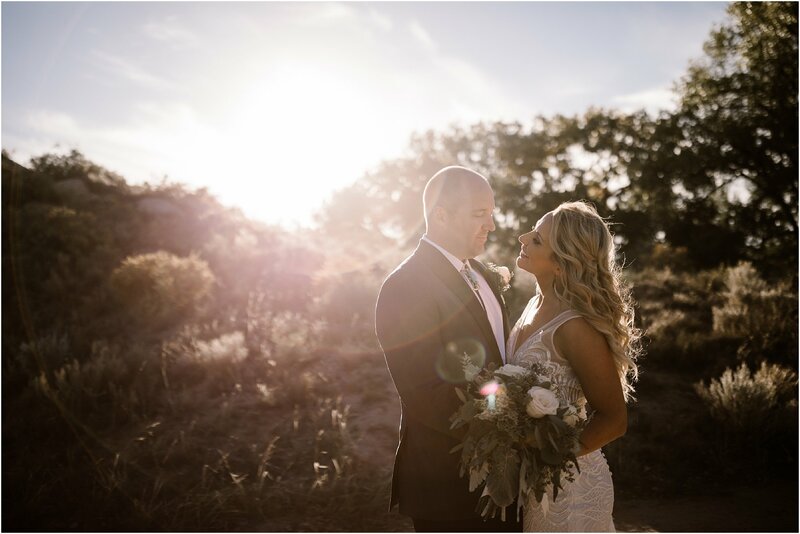 With the beautiful backdrop of La Mesita Ranch in Santa Fe, this amazing couple created a day that was inspired by Southwestern details along with gorgeous smoke clouds of color. 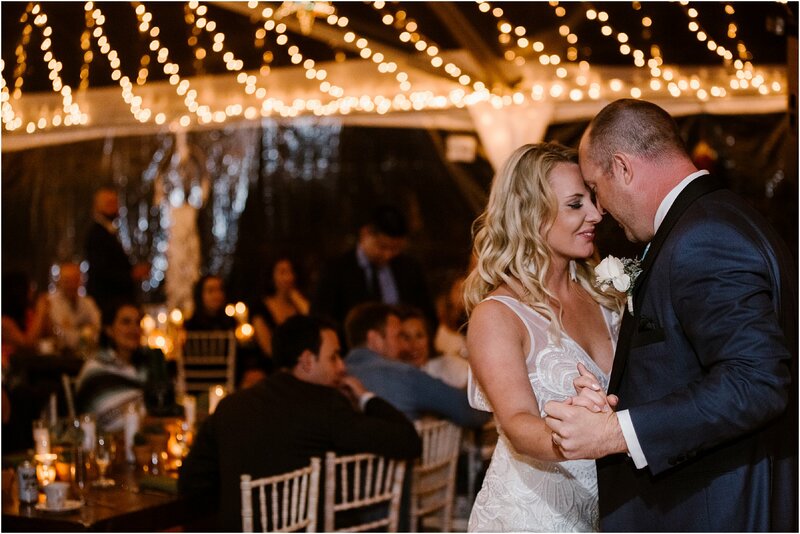 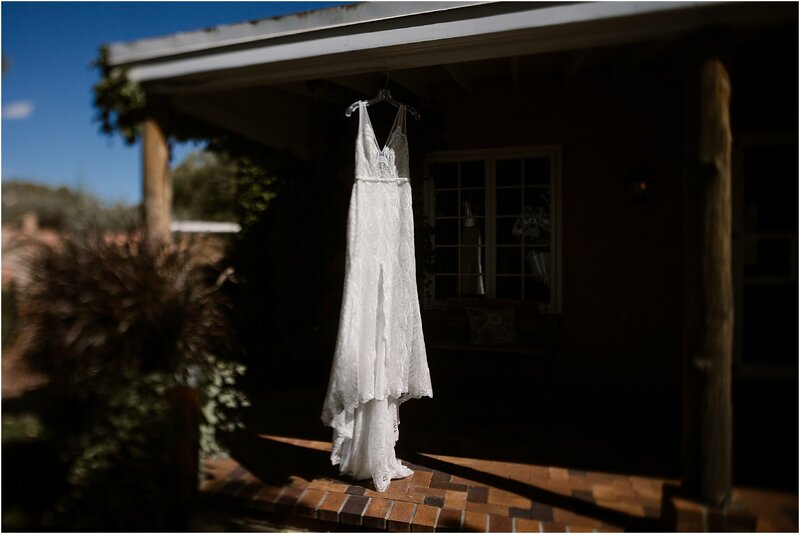 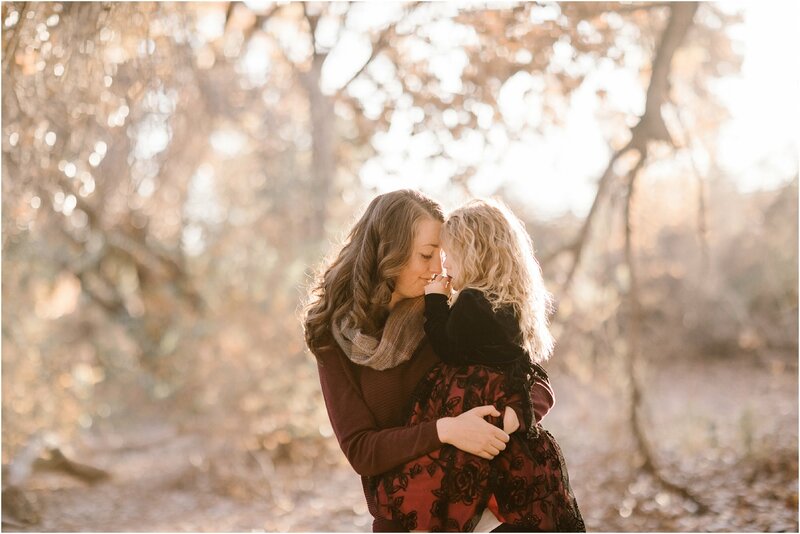 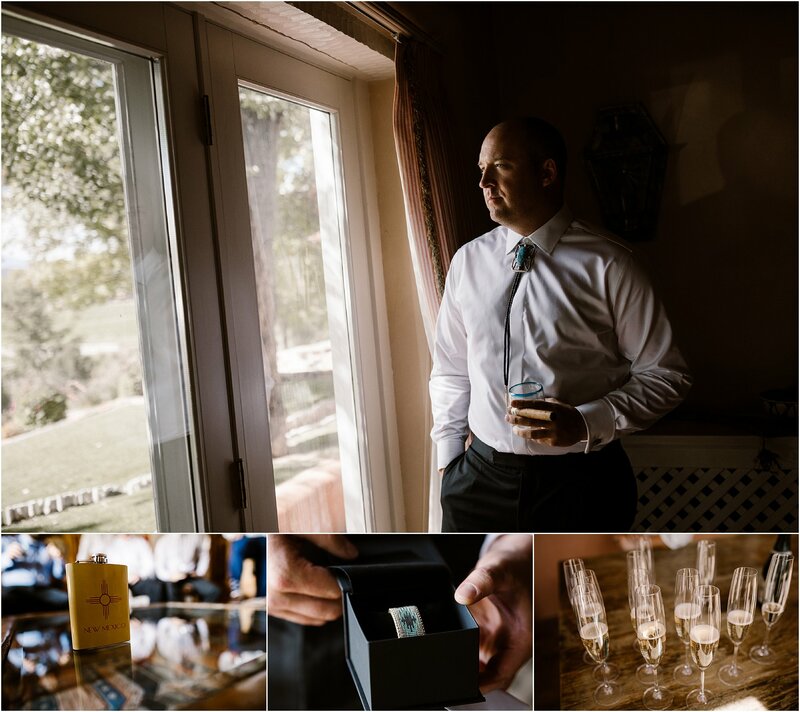 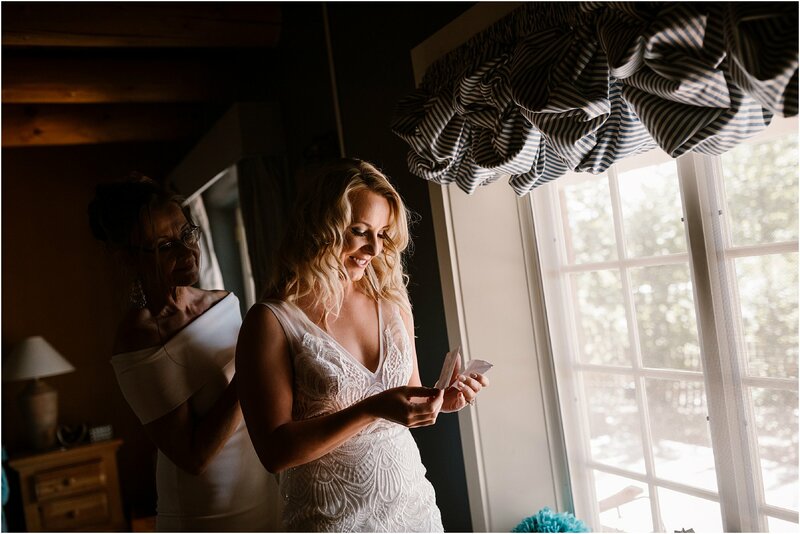 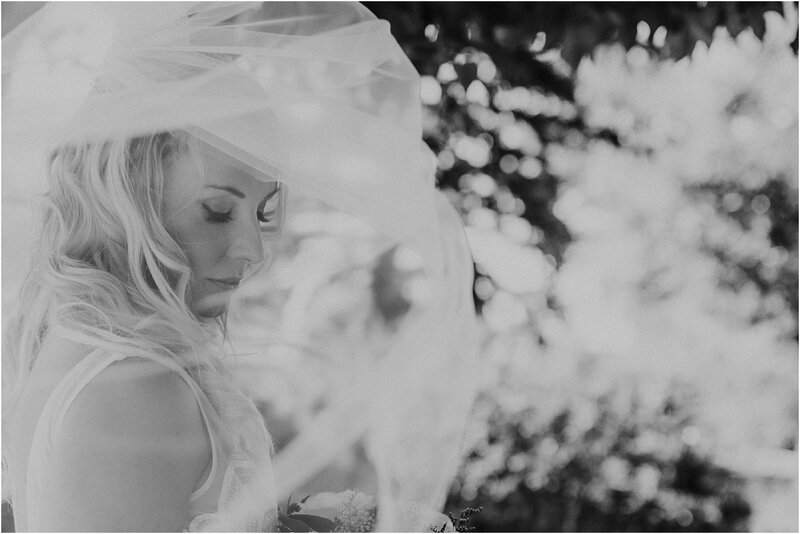 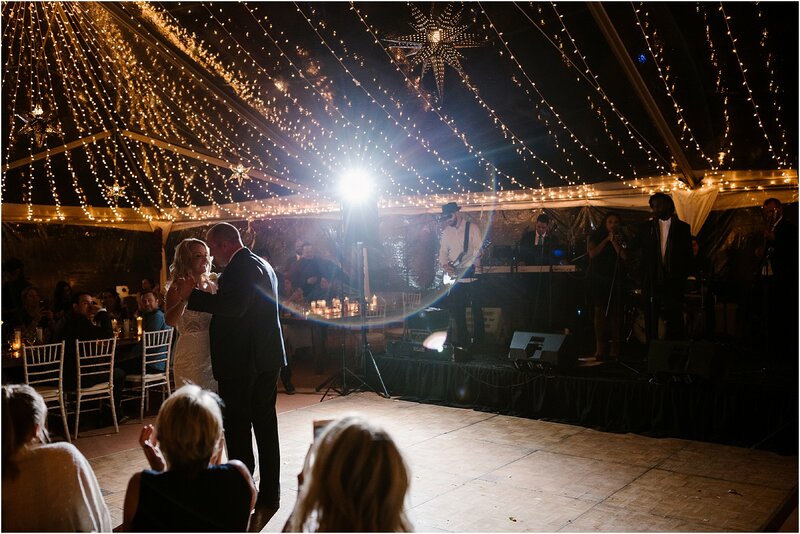 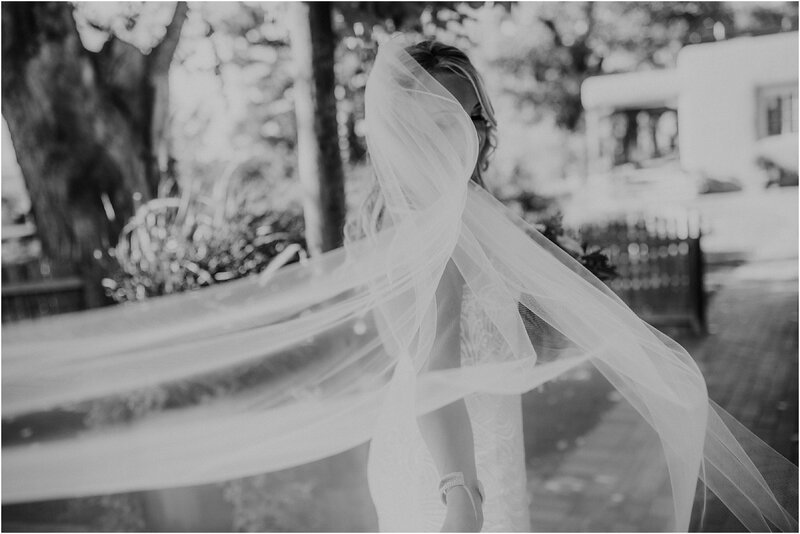 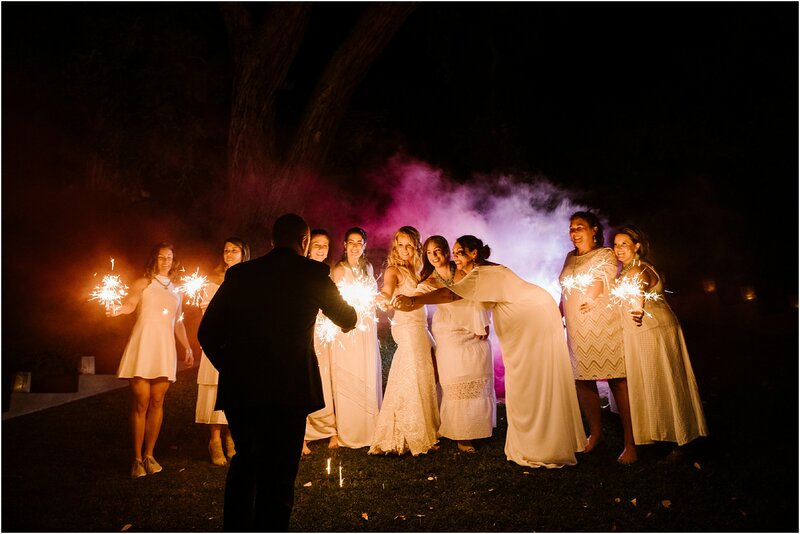 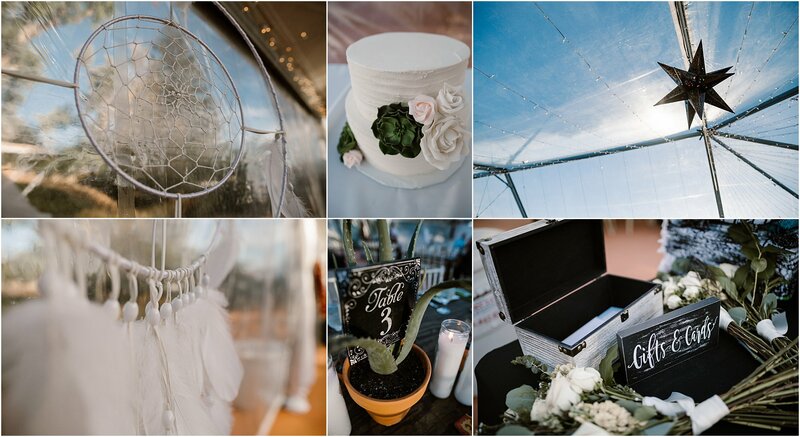 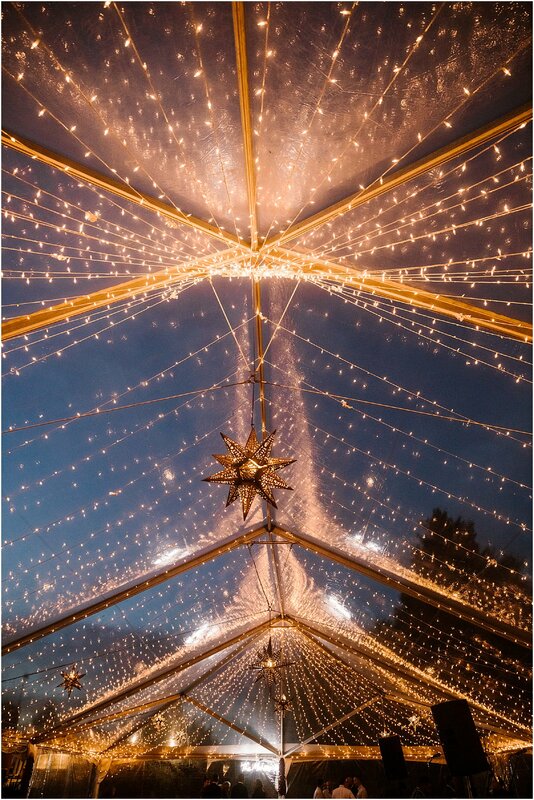 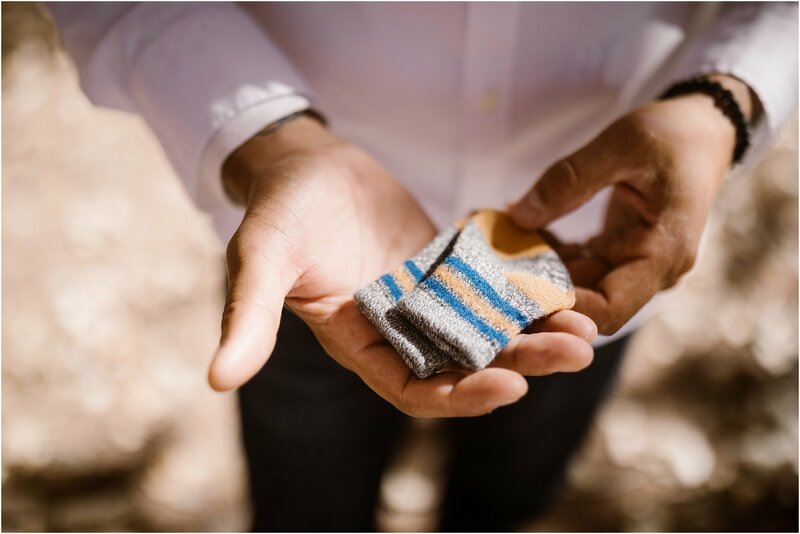 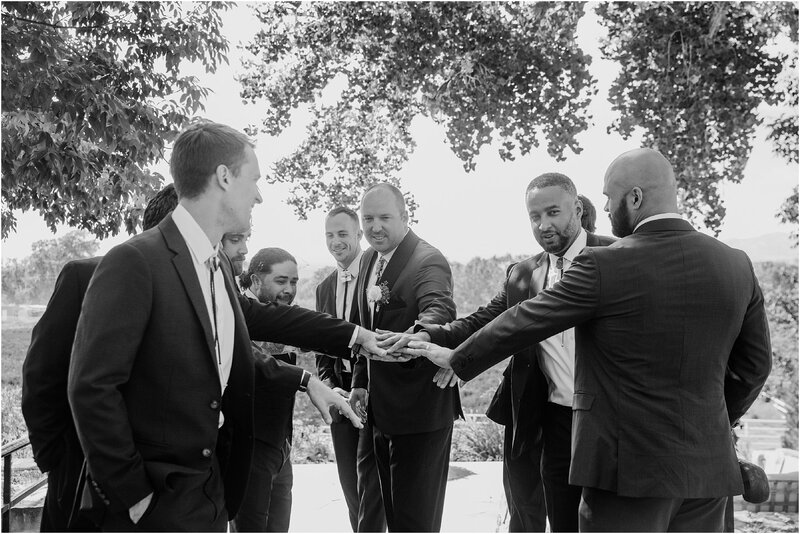 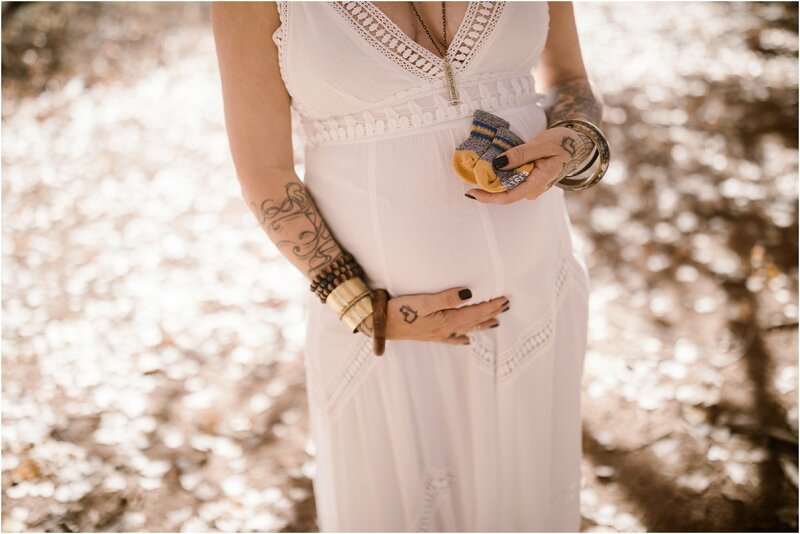 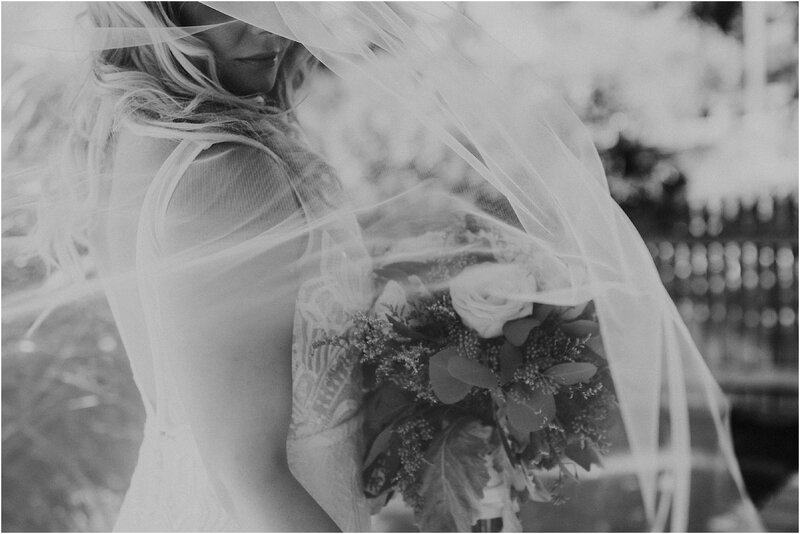 Valentina and Mike were passionate about making a day that was beautiful, and deeply personal. 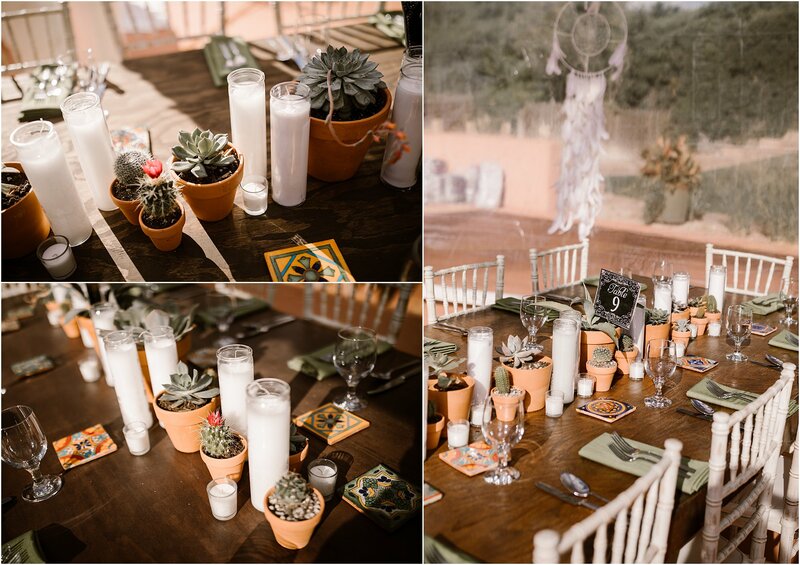 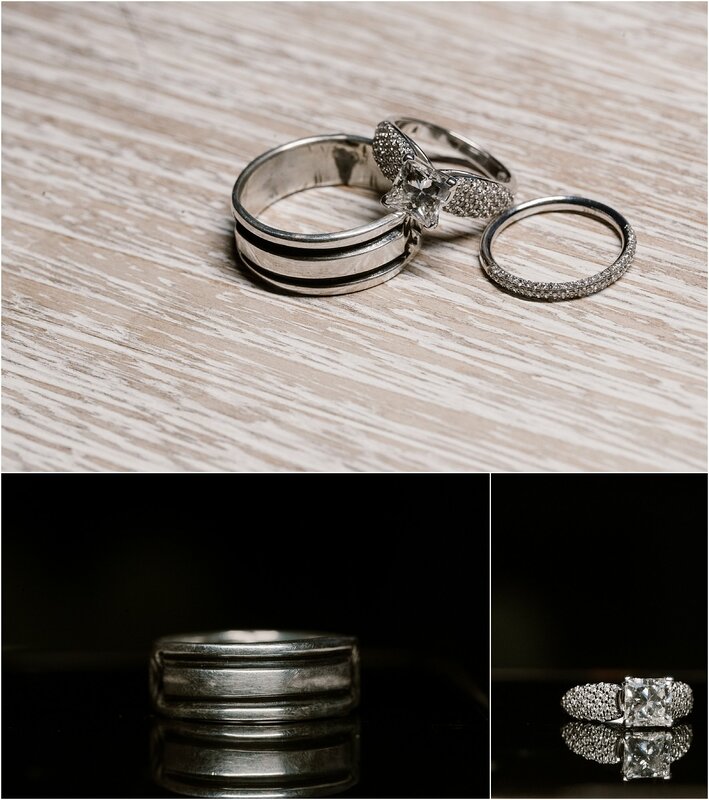 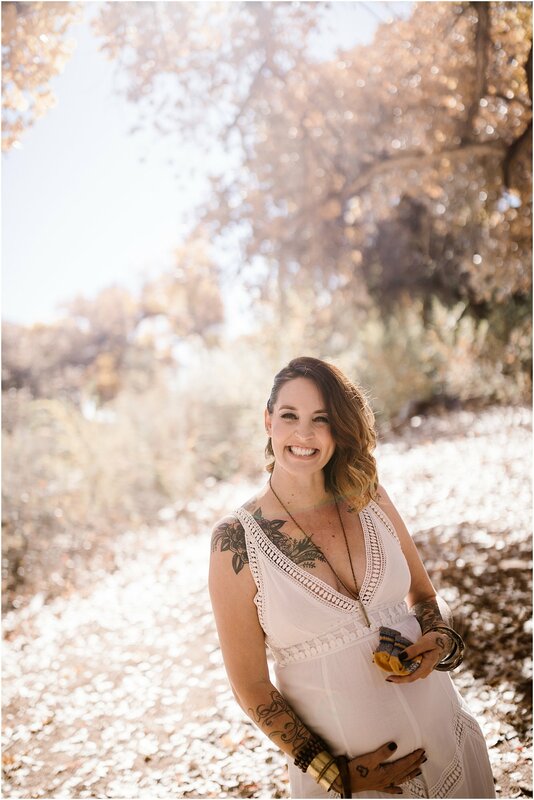 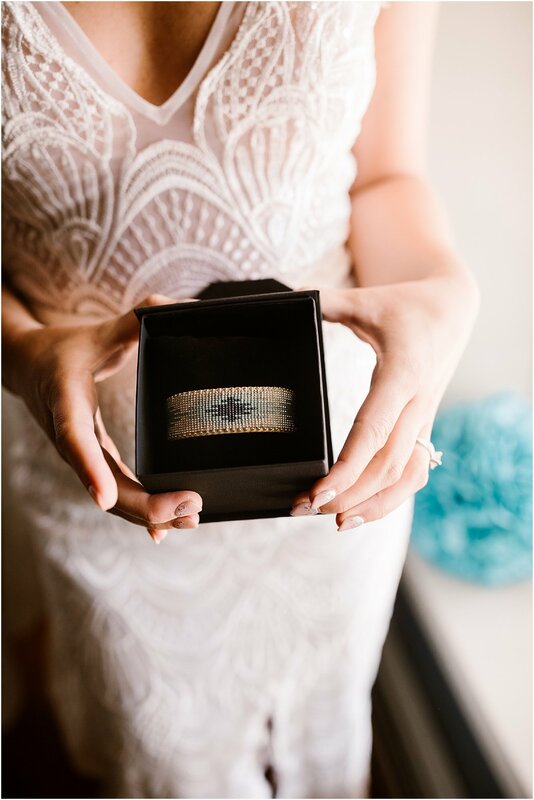 They planned every aspect of the wedding together and made sure to add personalized and unique details such as hand-sanding and stamping their Mexican tile favors. 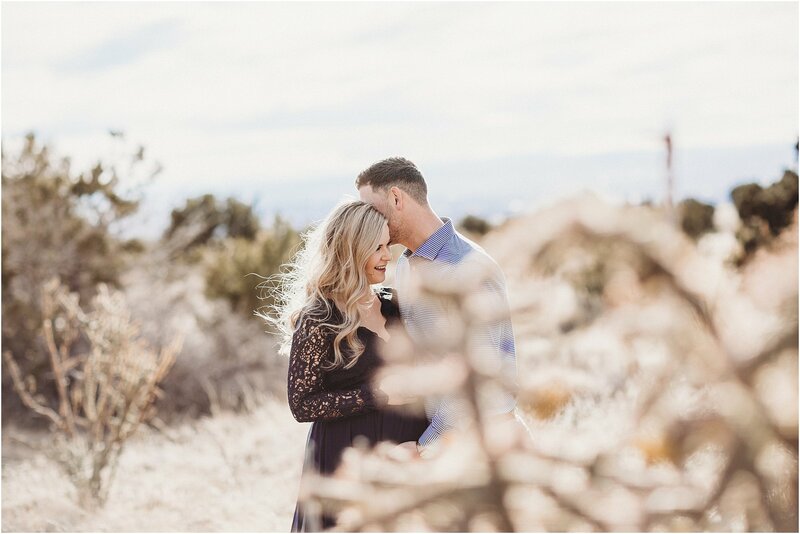 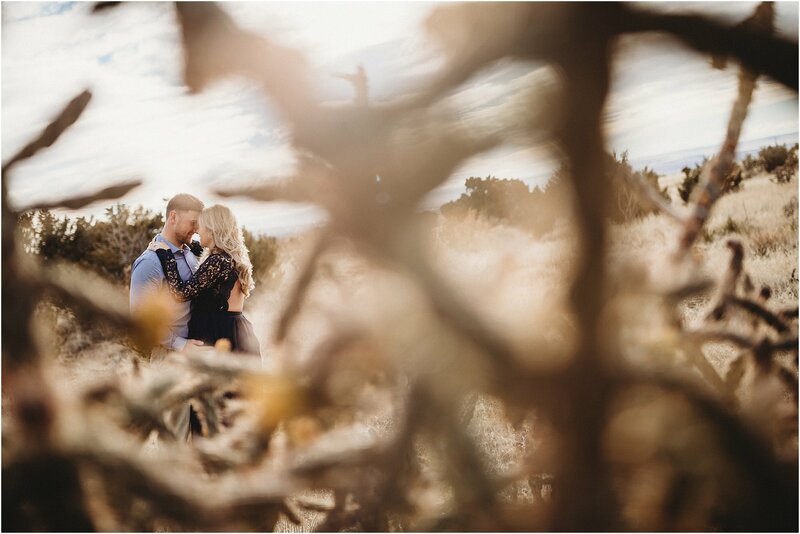 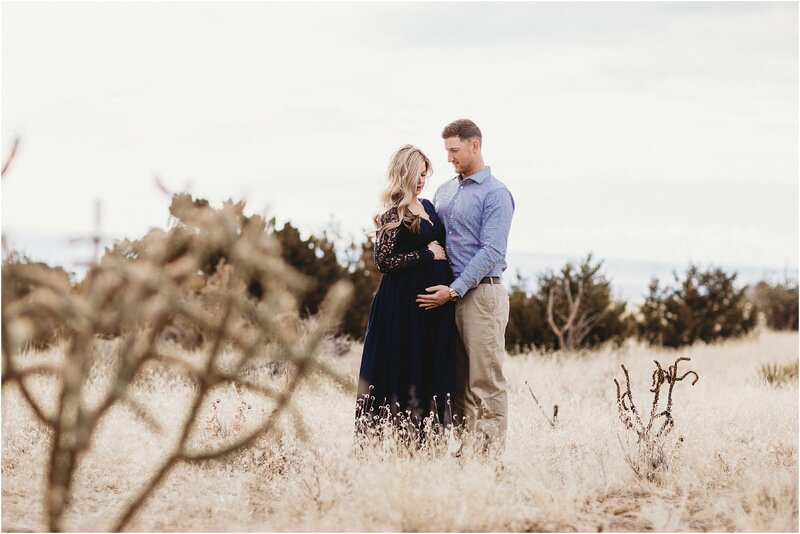 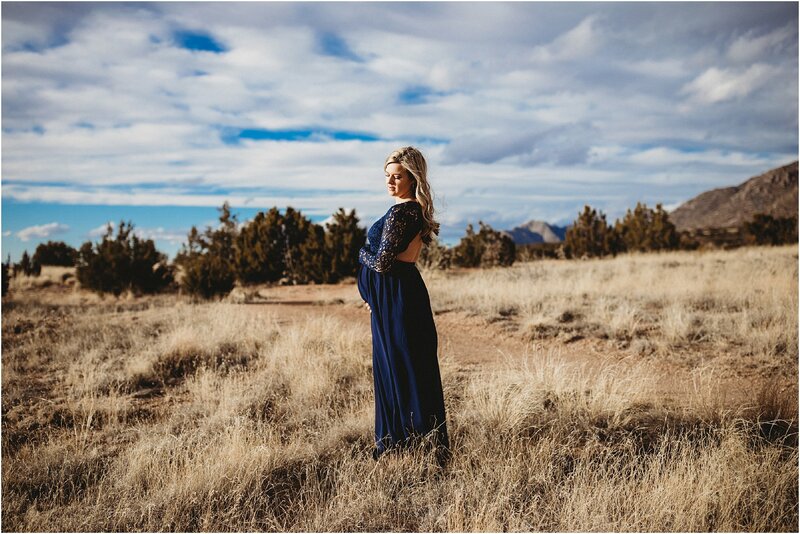 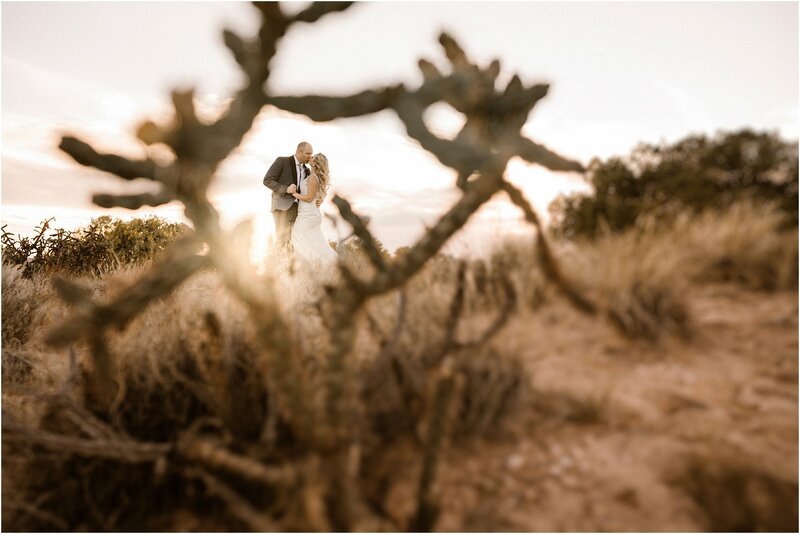 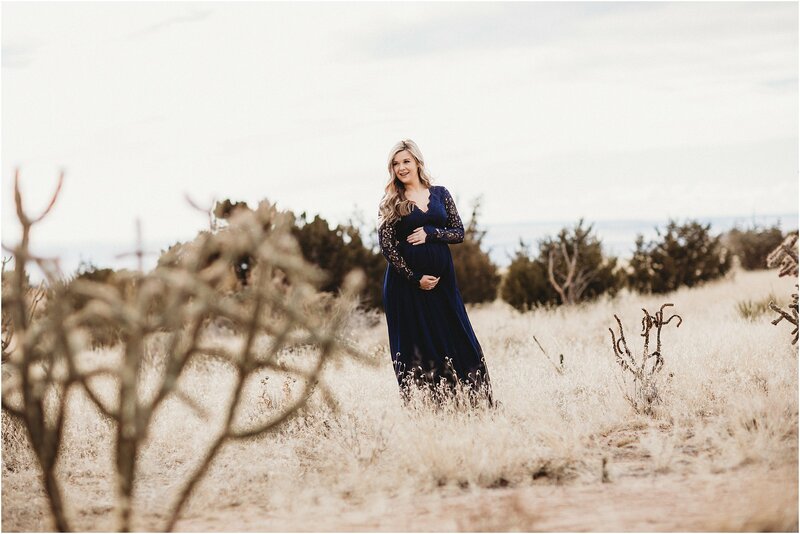 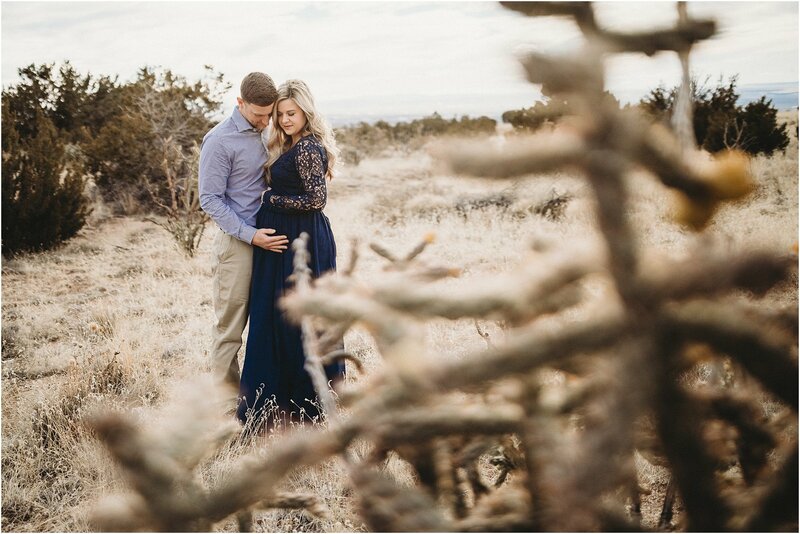 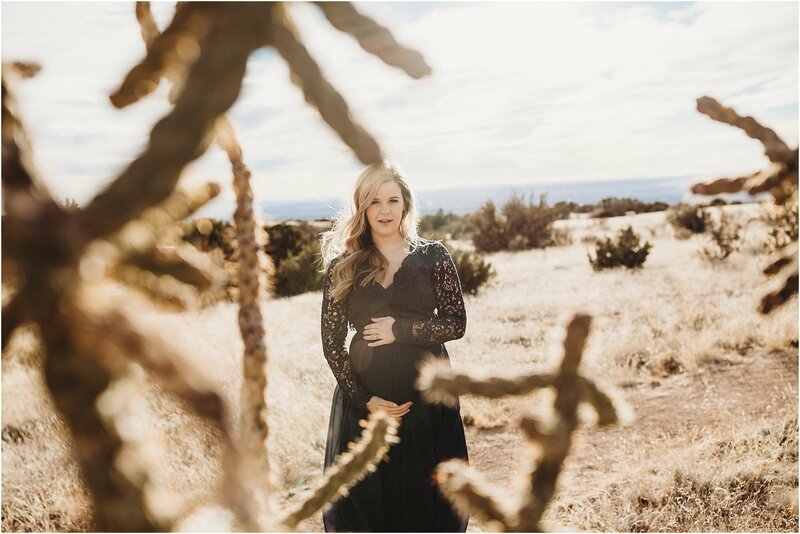 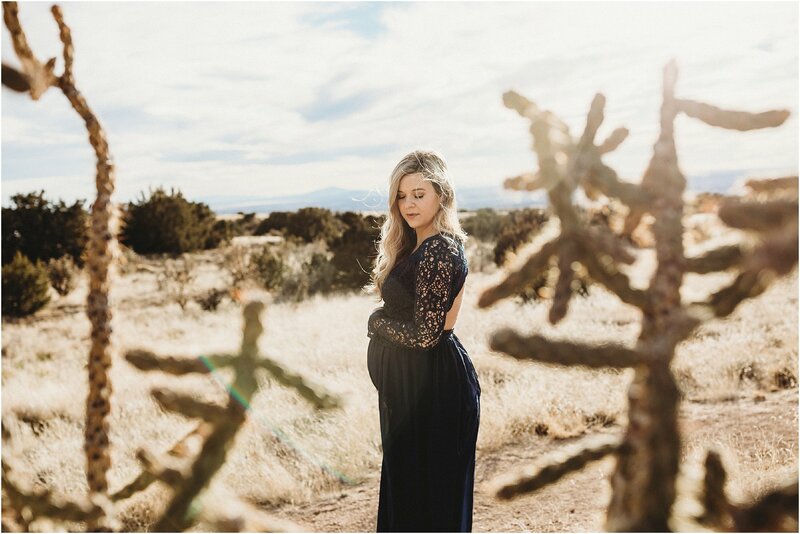 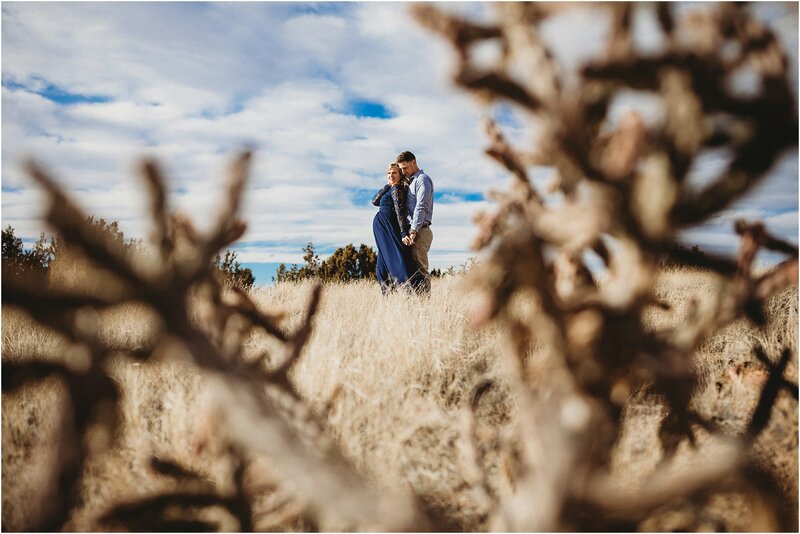 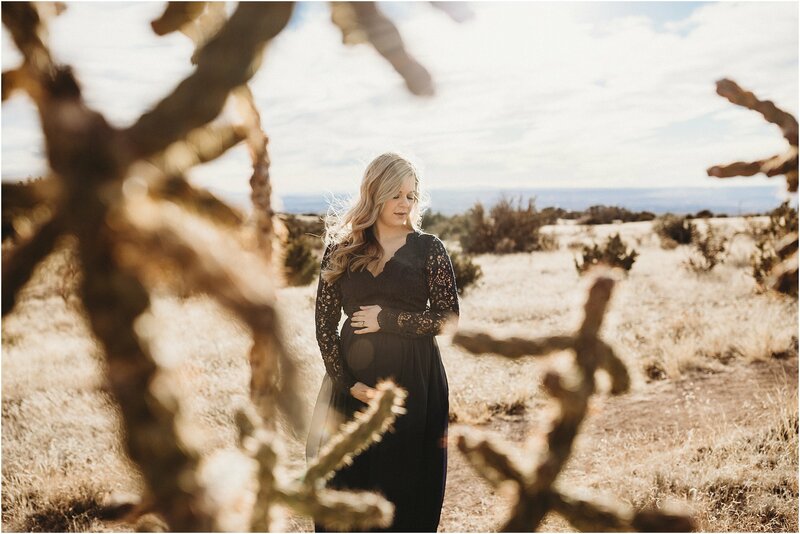 Prior to their wedding day, the couple hiked the NM desert to pick prickly pears from cactus to make their signature margarita mix. 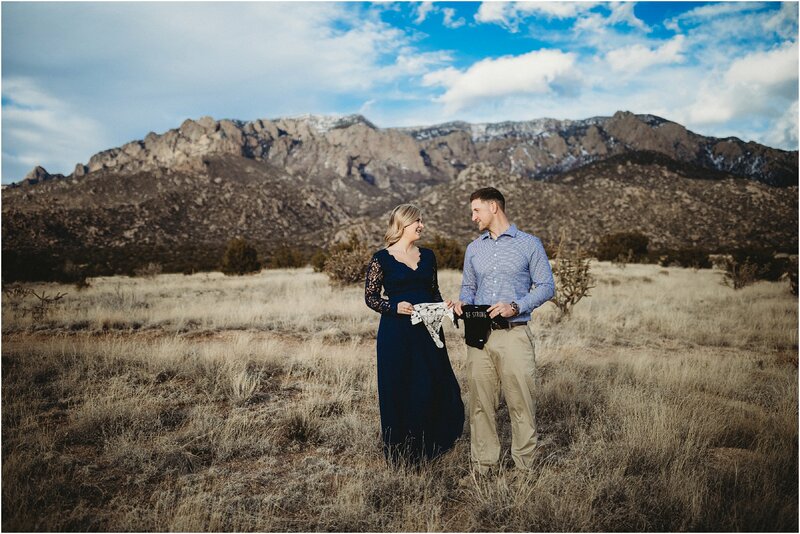 The ceremony was very brief but personal. 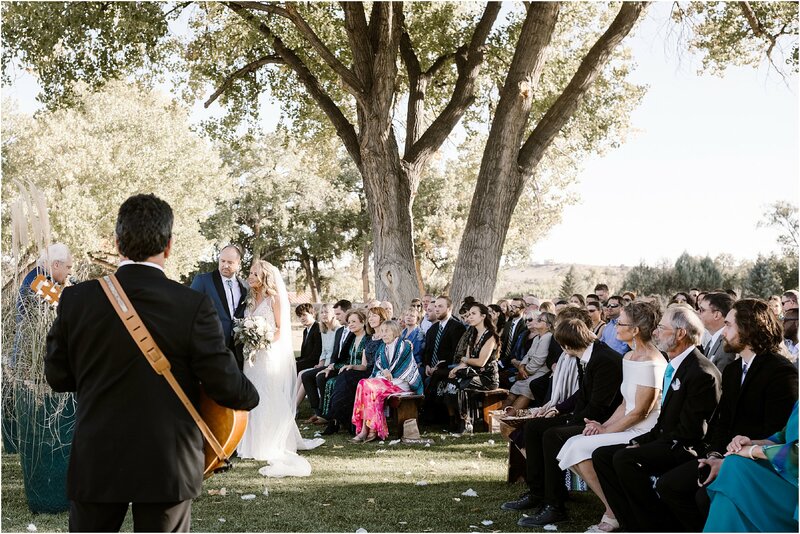 The bride and groom’s fathers played guitar to a song written specially for the couple. 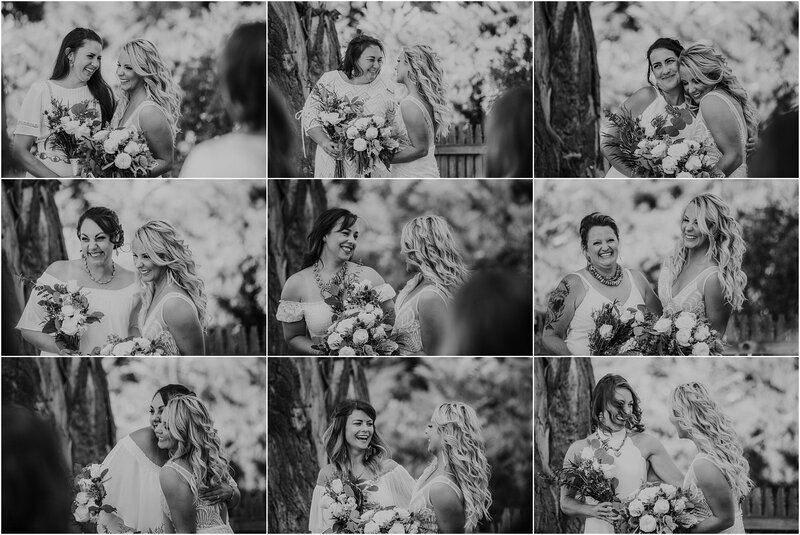 The grandmother’s on both sides were appointed “flower-feather girls” which delighted family members in attendance. 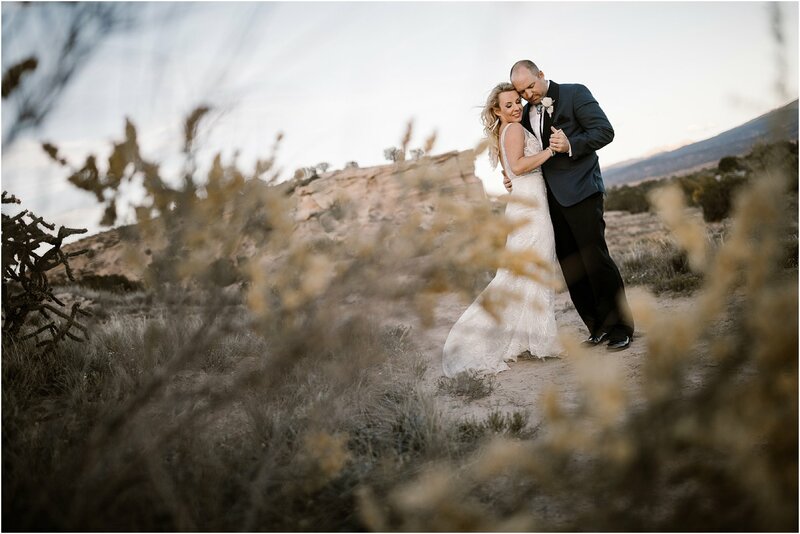 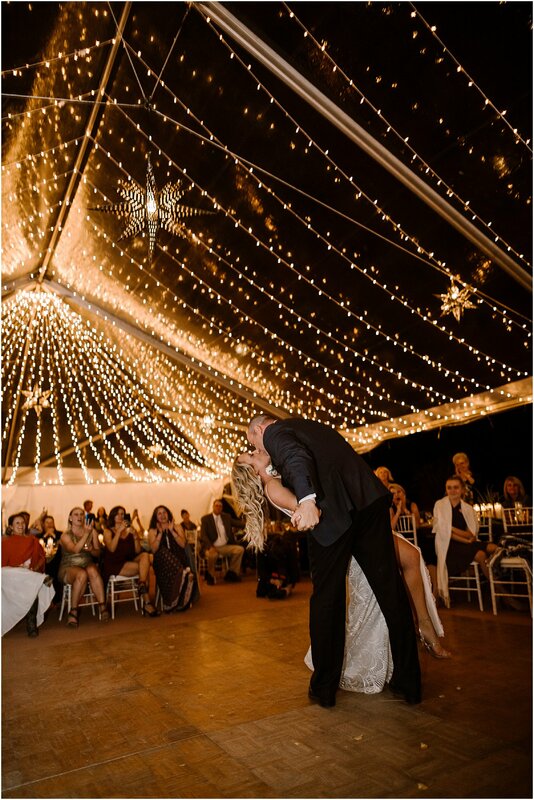 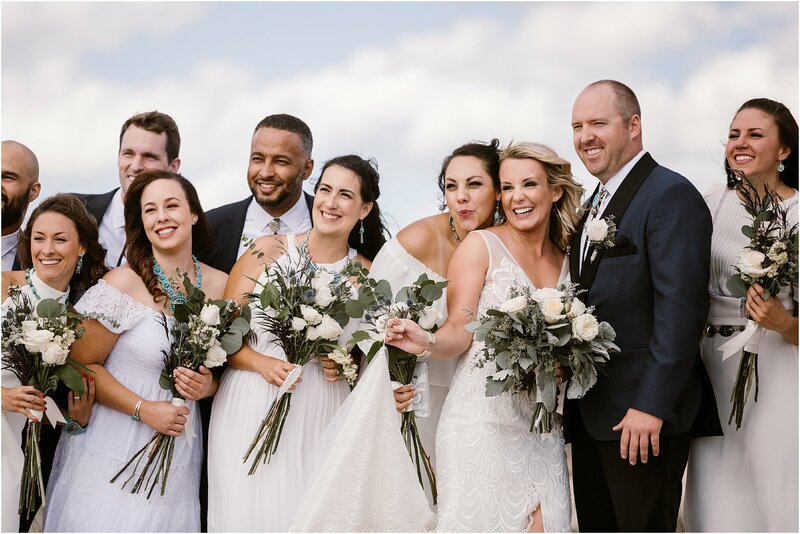 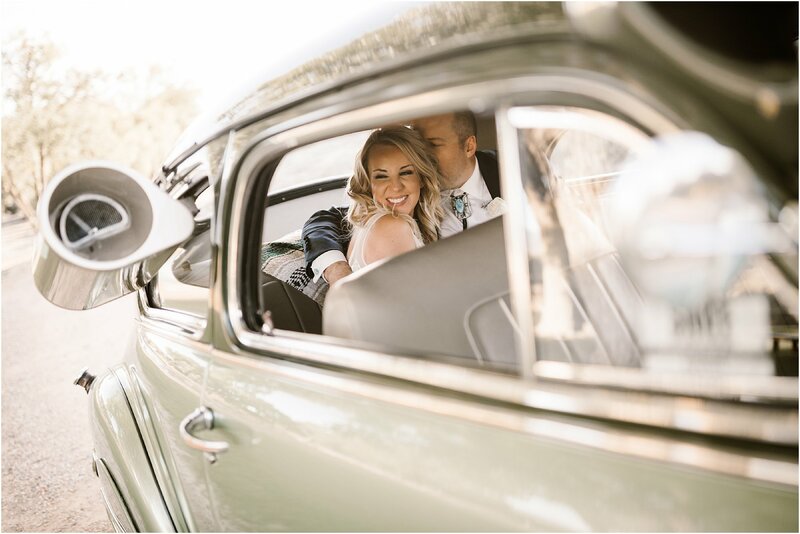 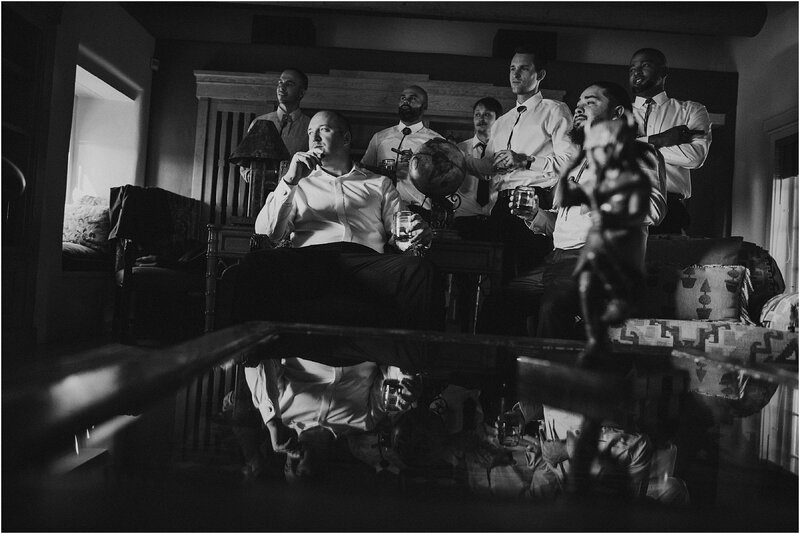 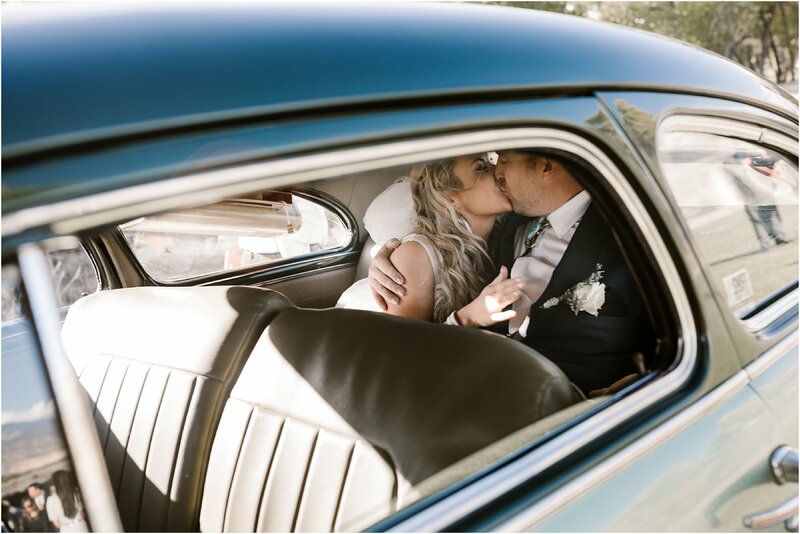 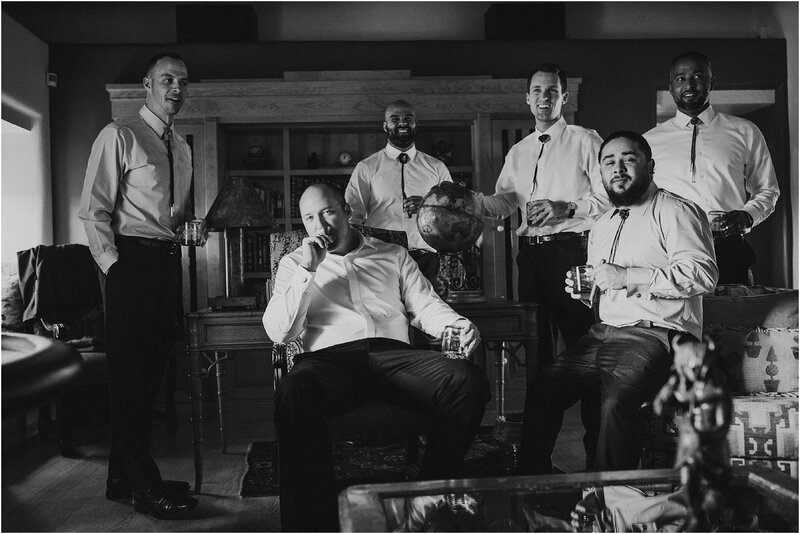 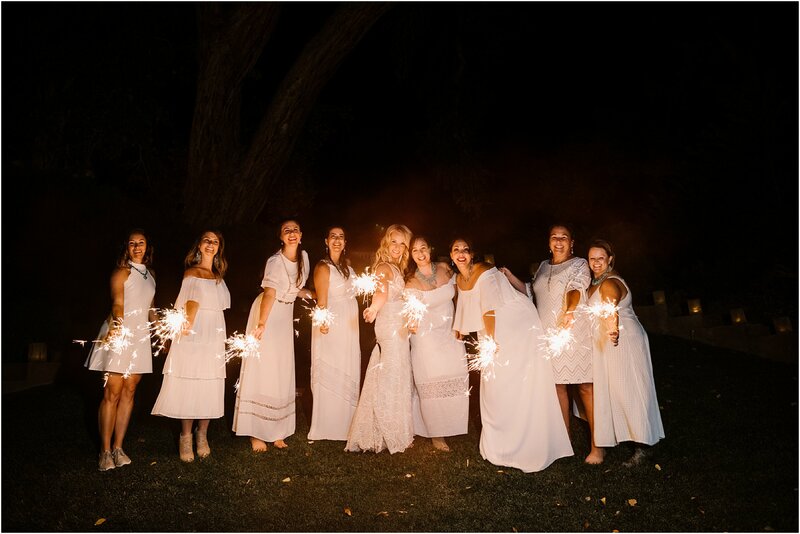 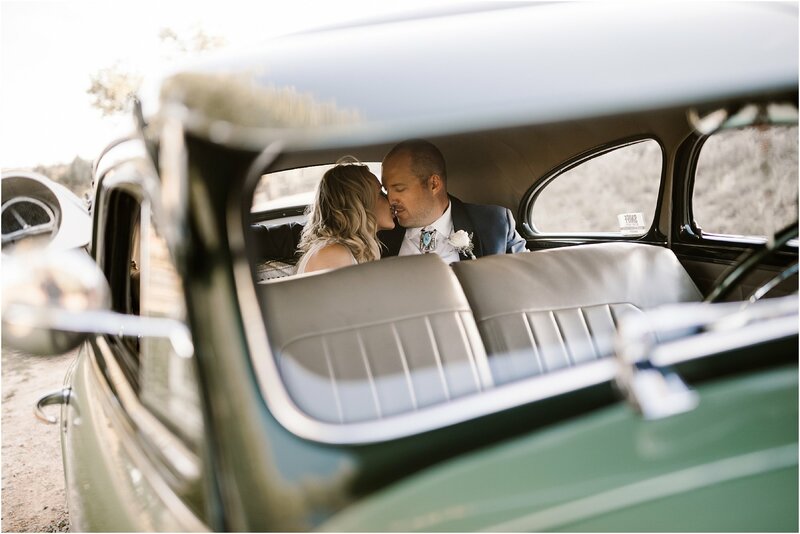 We absolutely loved being a part of Valentina and Mike’s amazing day!